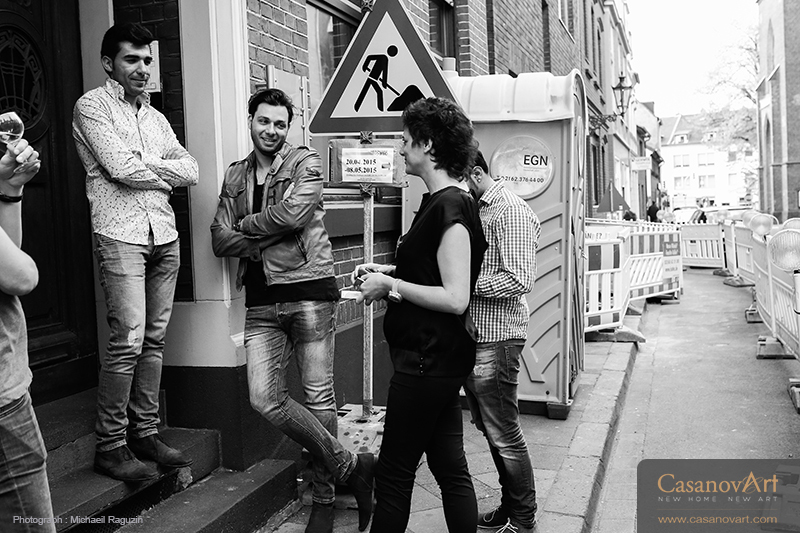 Friday 20th, Mai 2016 , Düsseldorf, Germany. 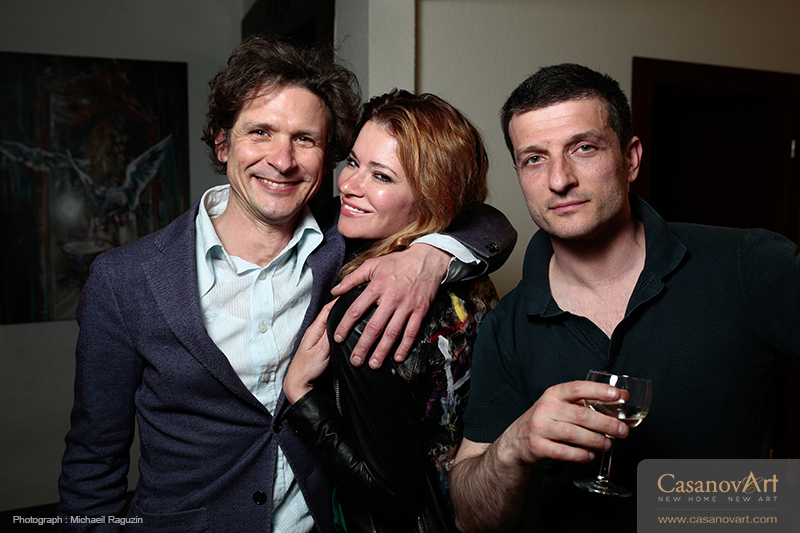 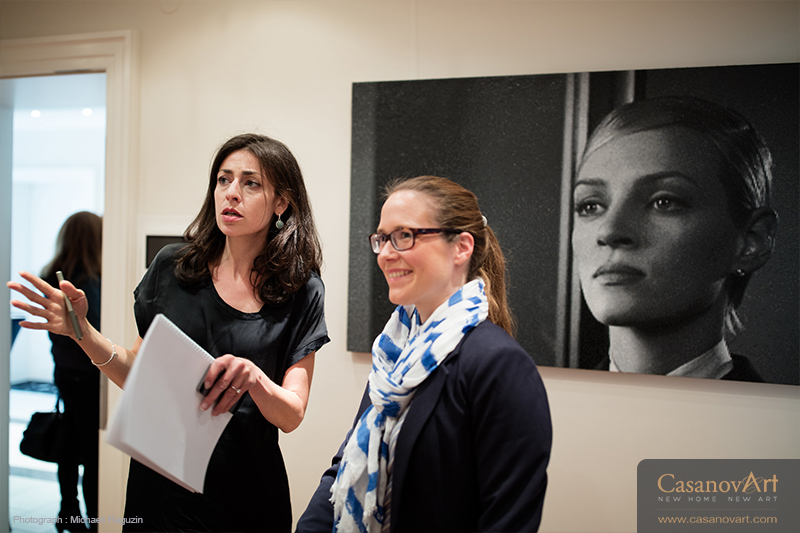 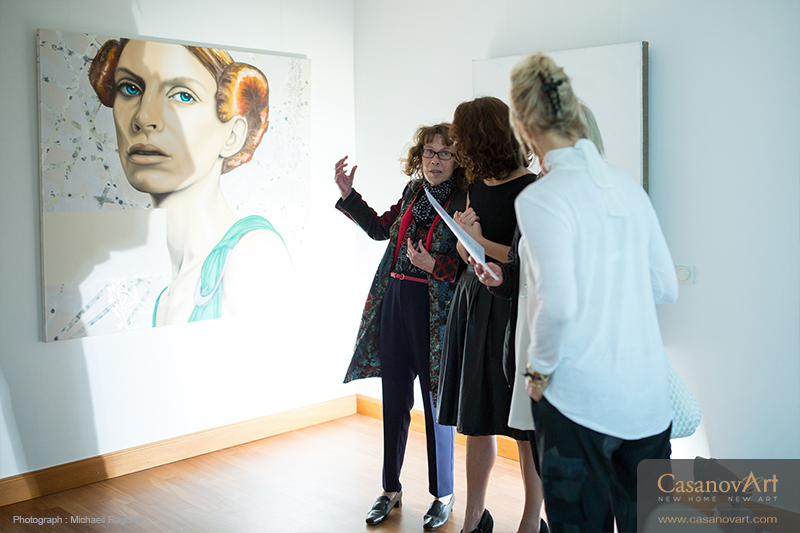 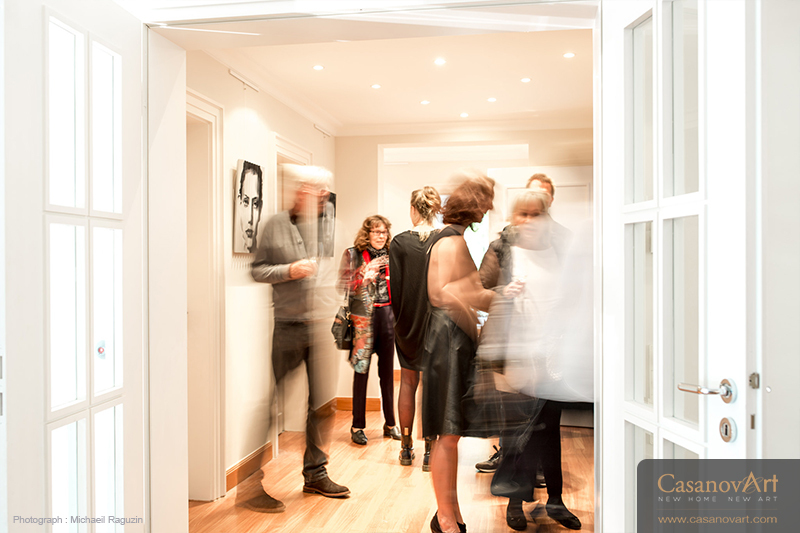 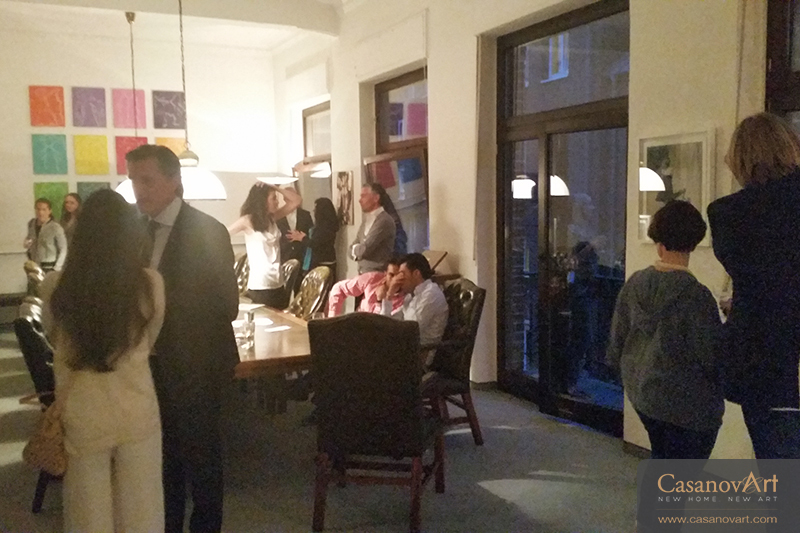 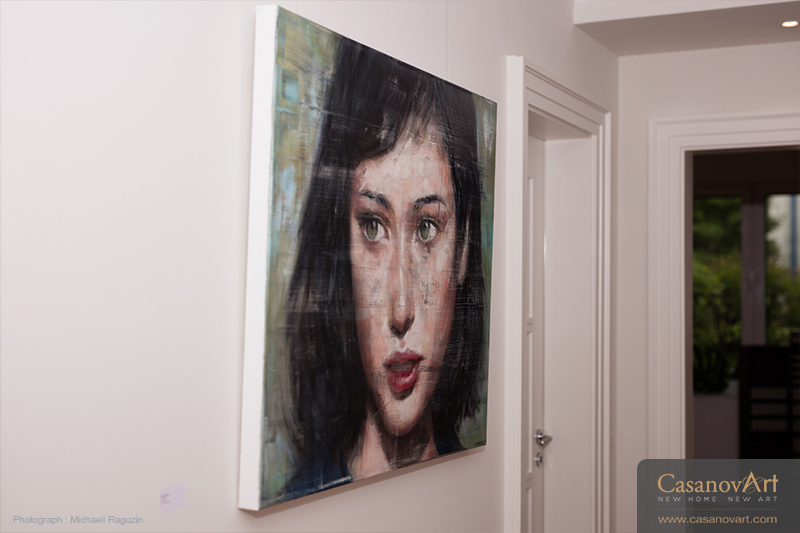 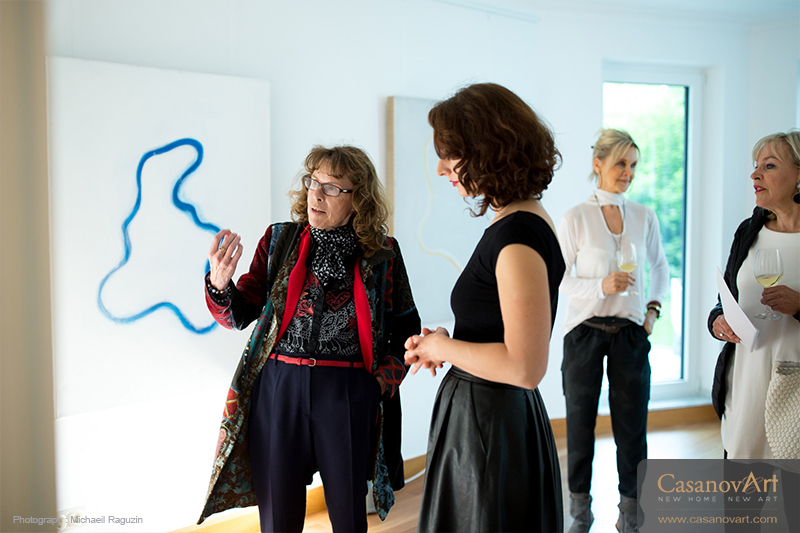 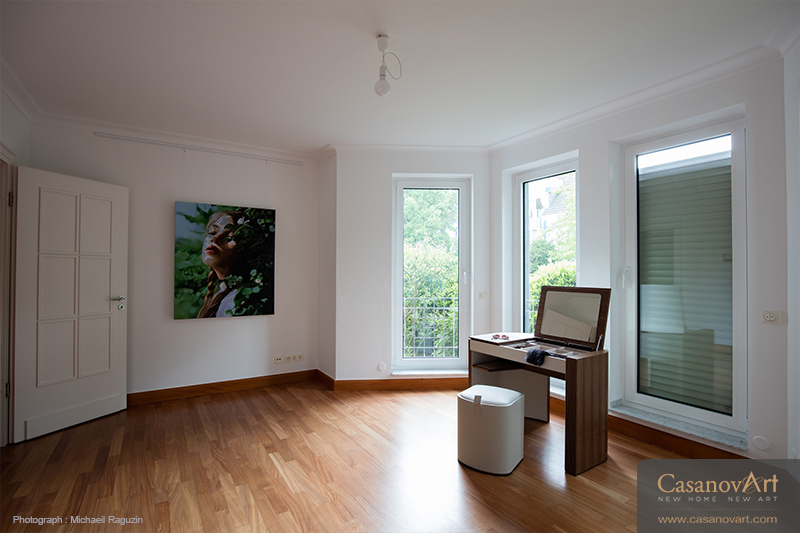 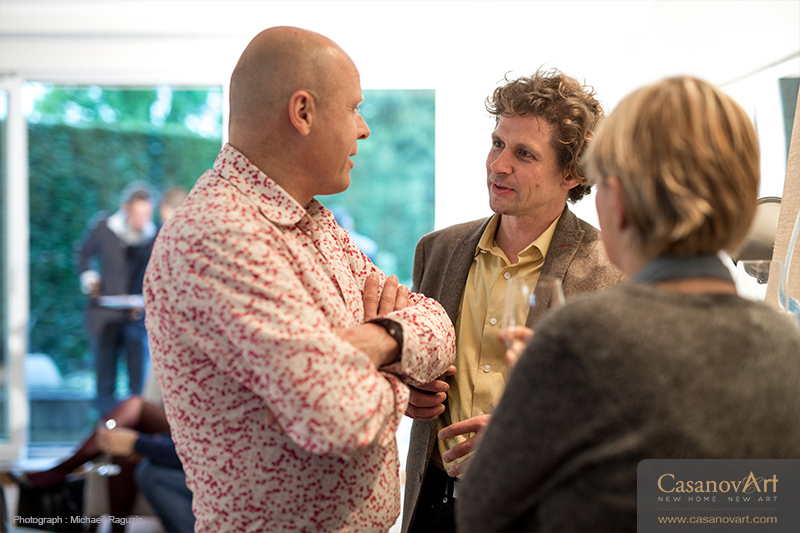 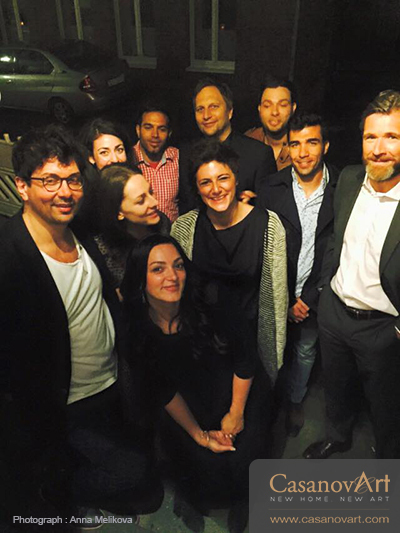 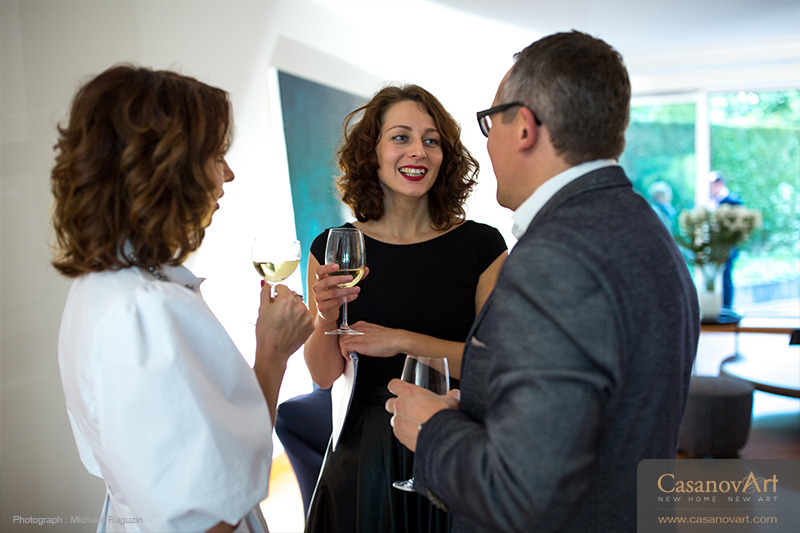 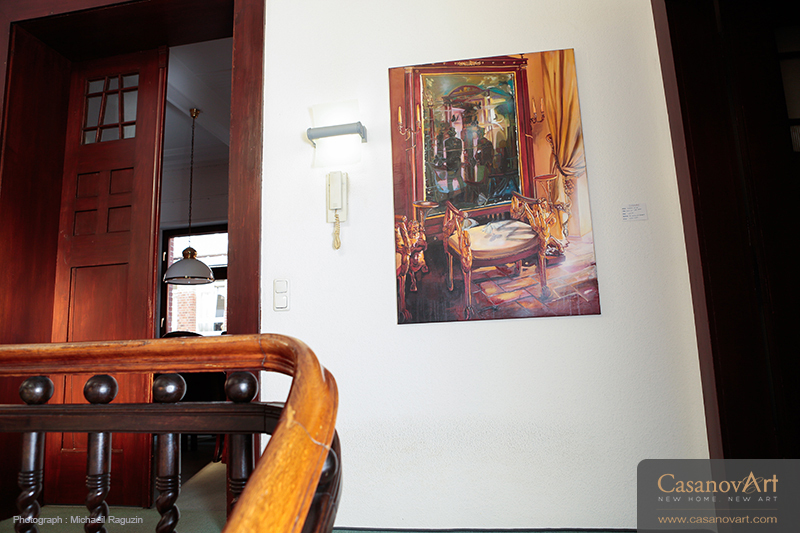 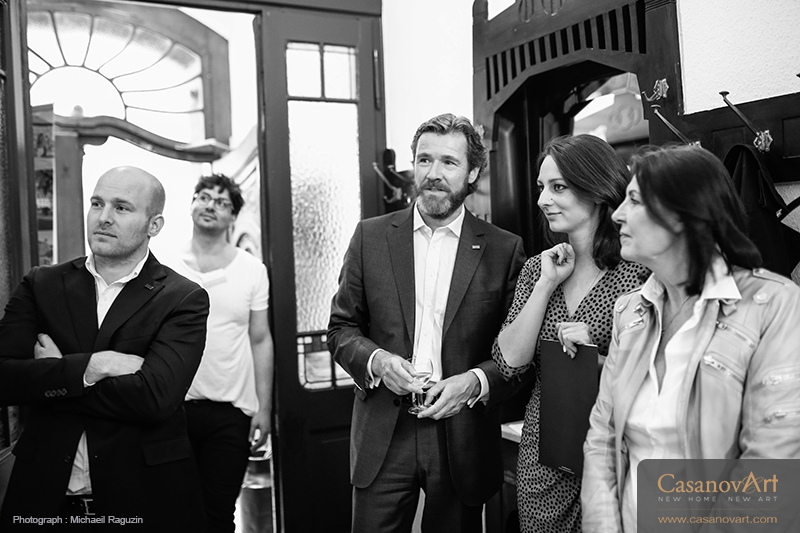 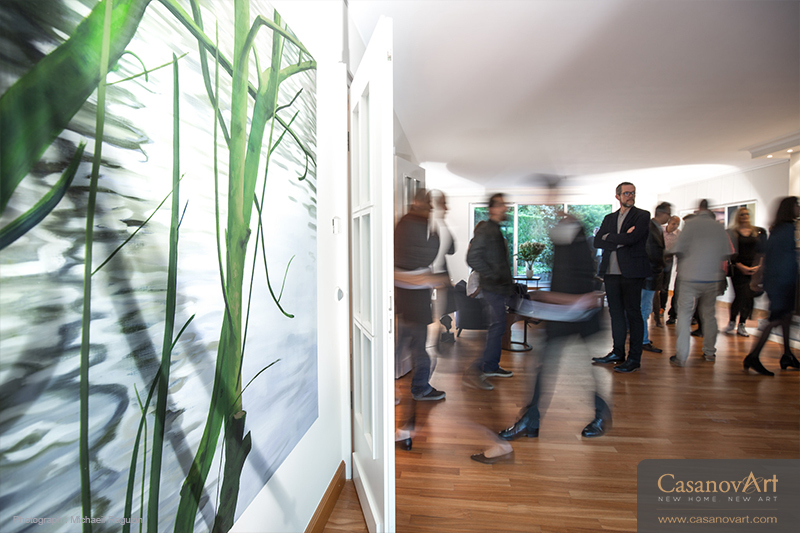 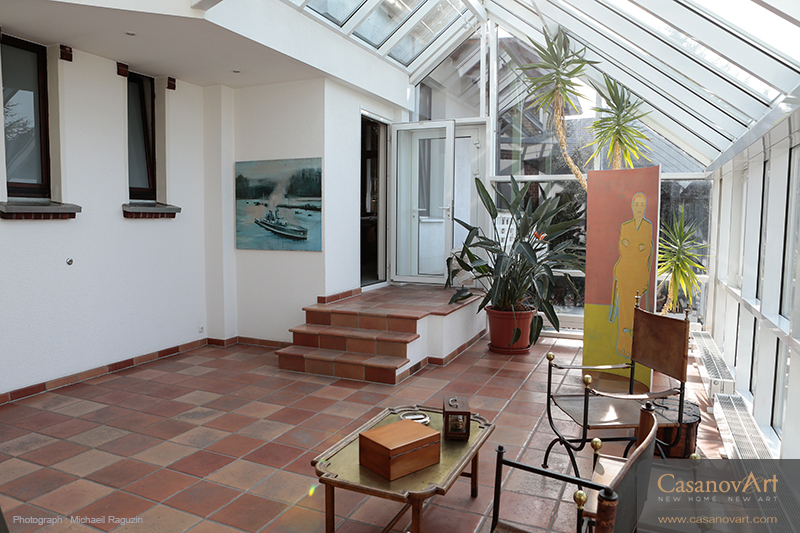 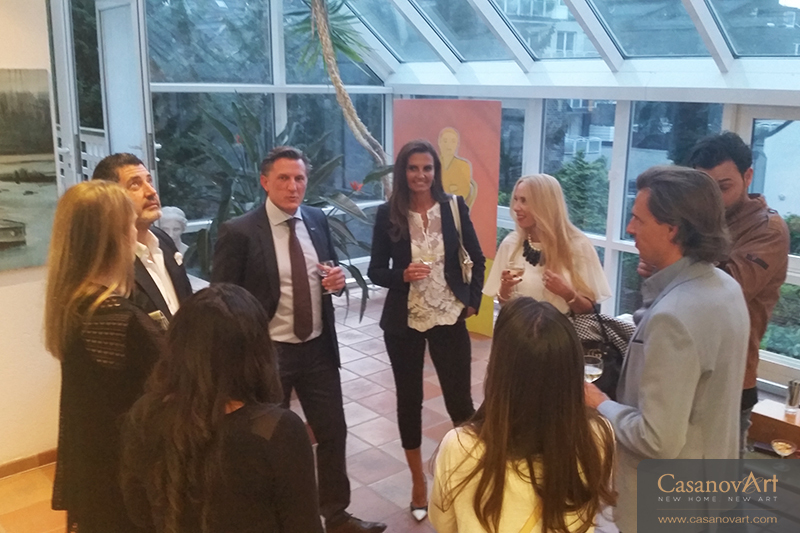 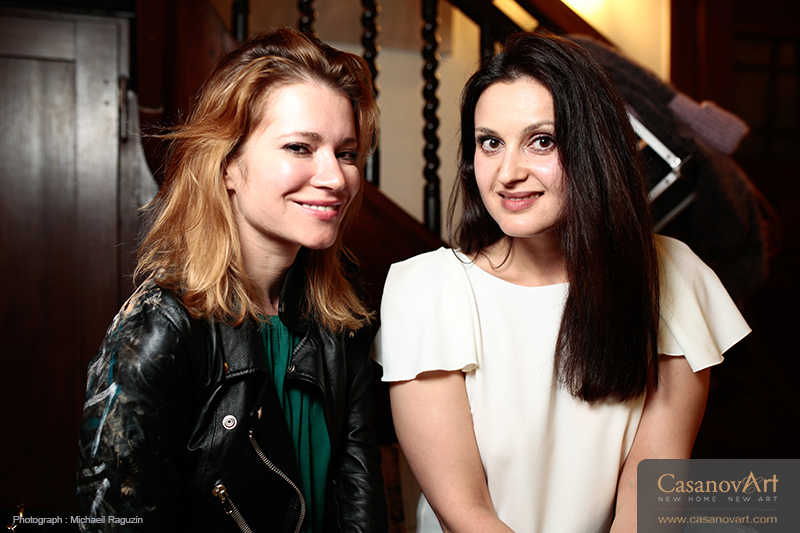 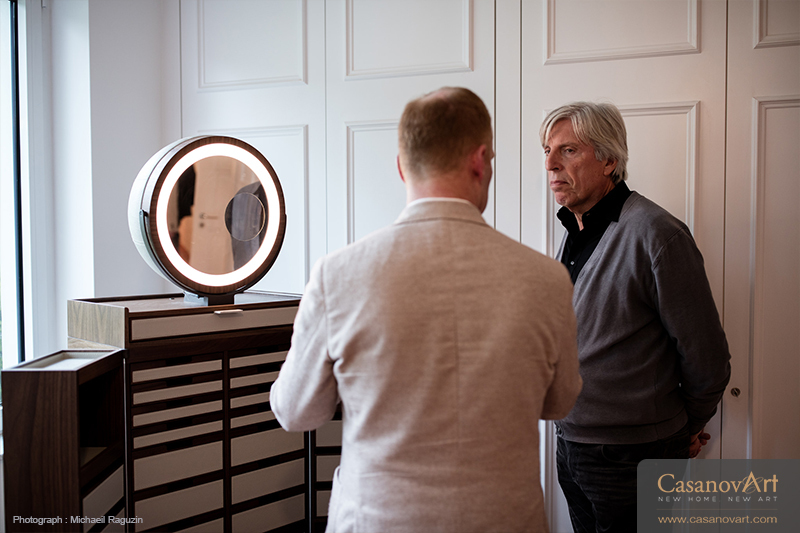 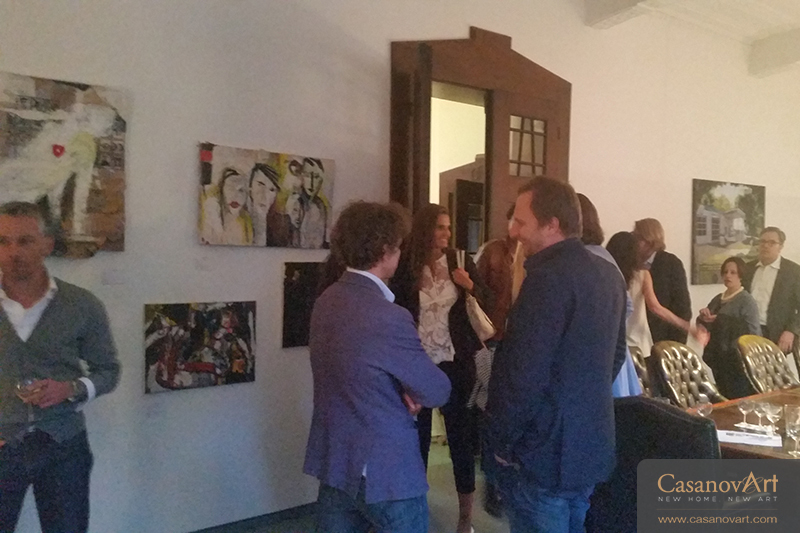 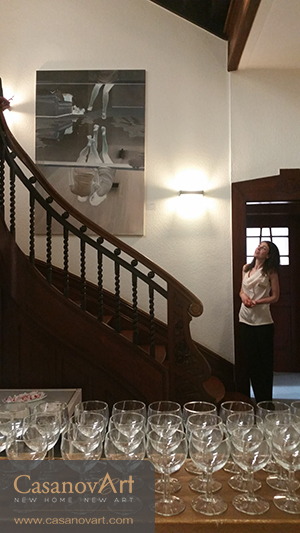 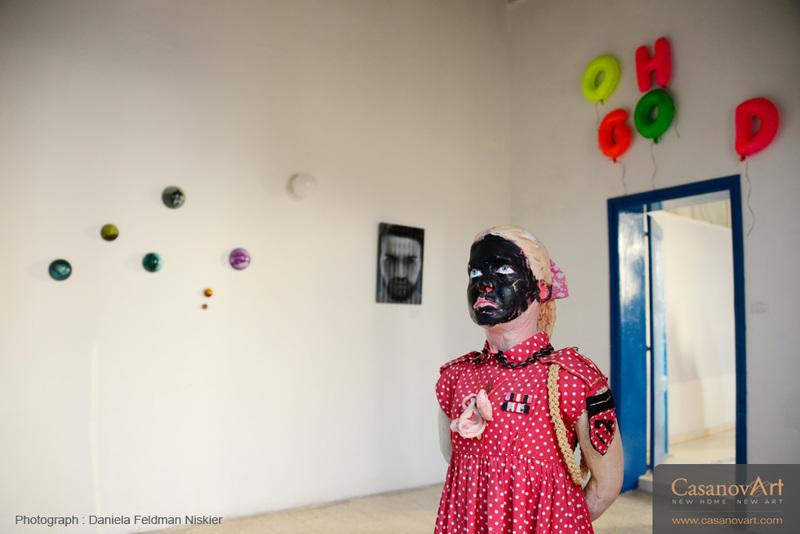 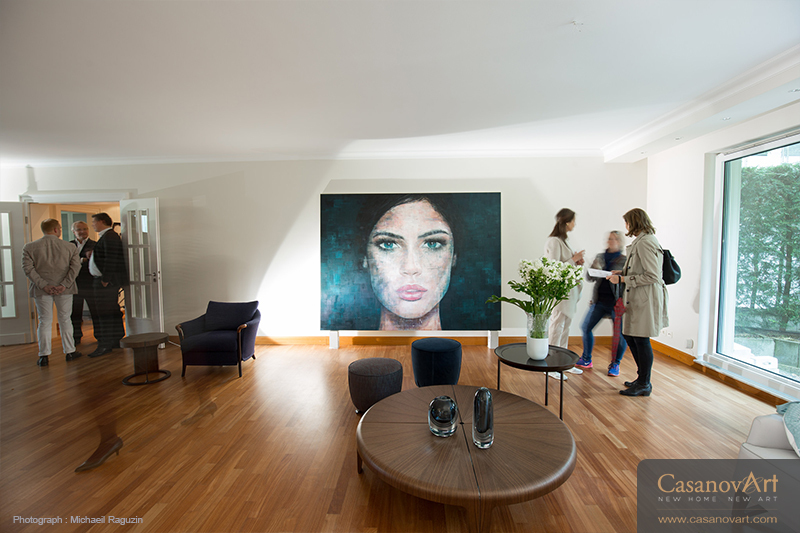 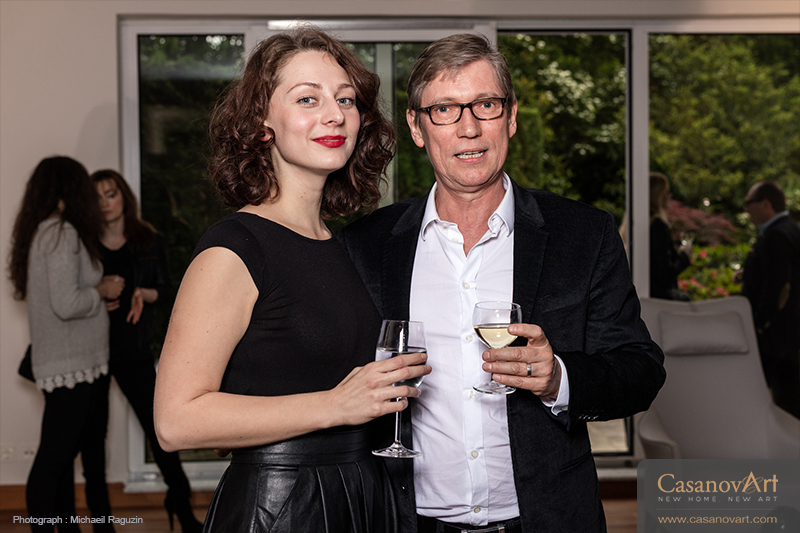 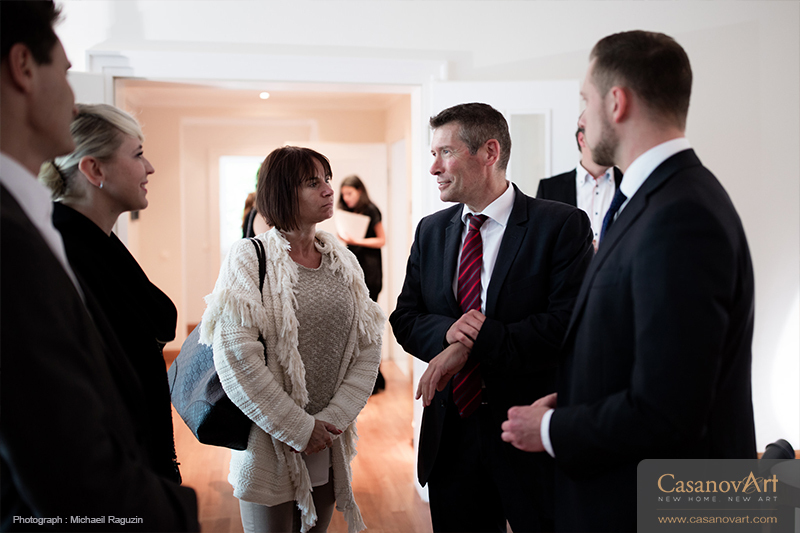 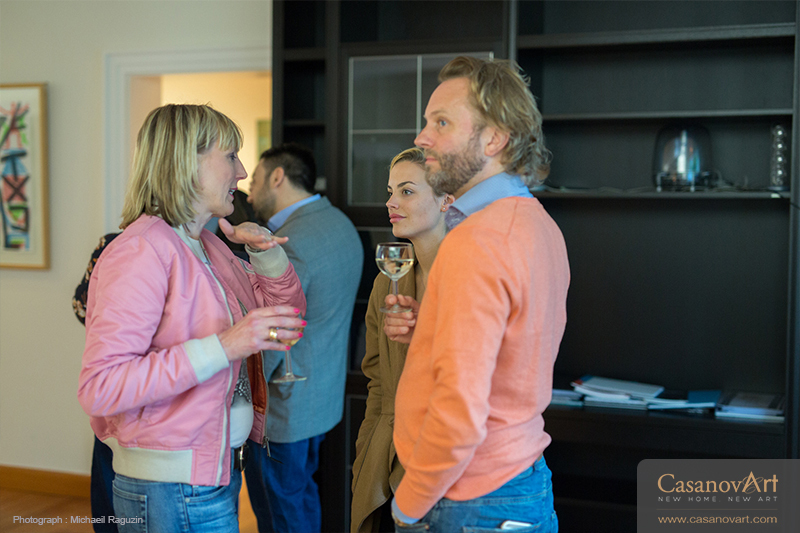 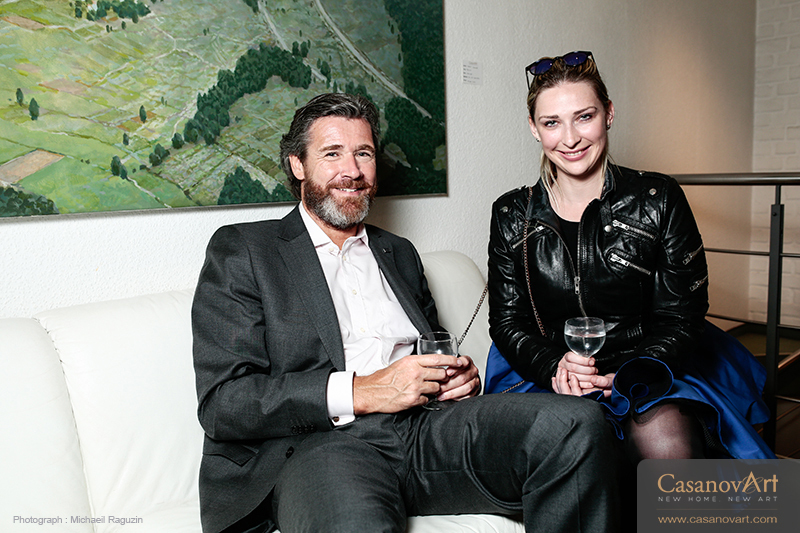 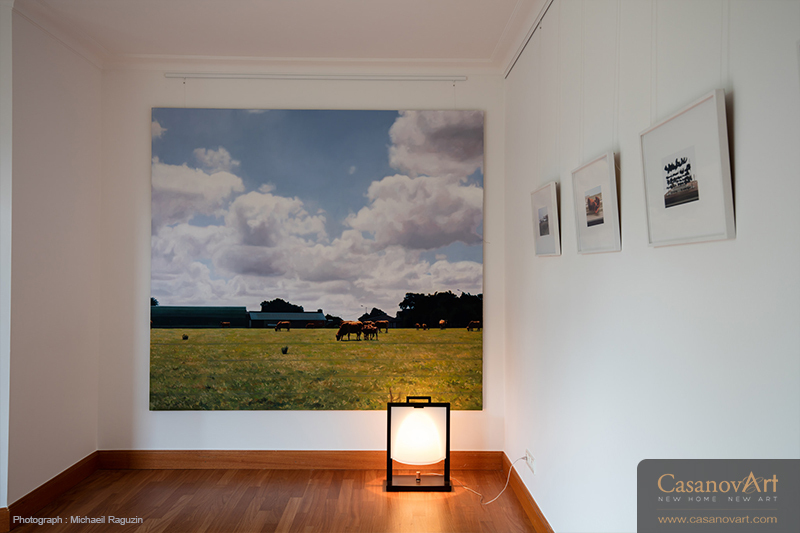 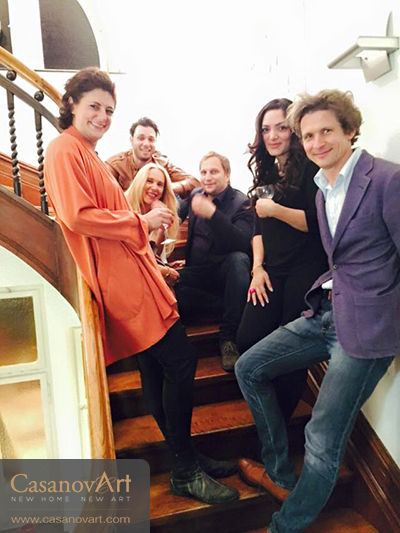 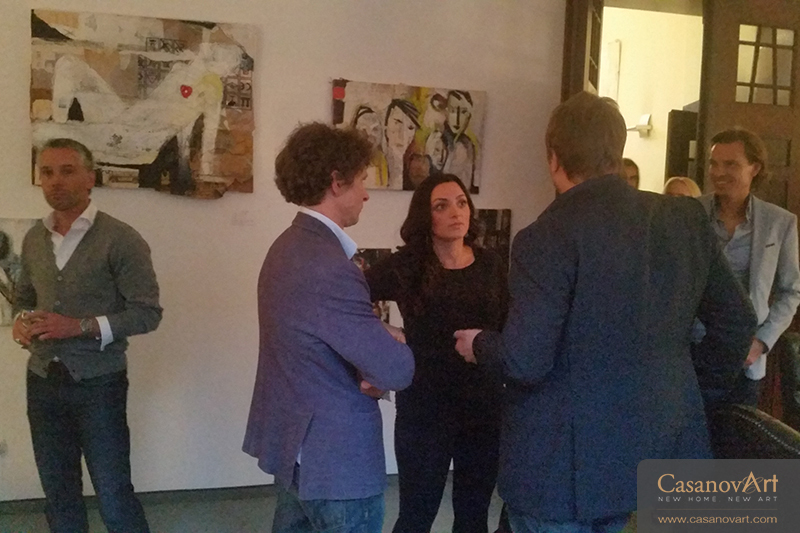 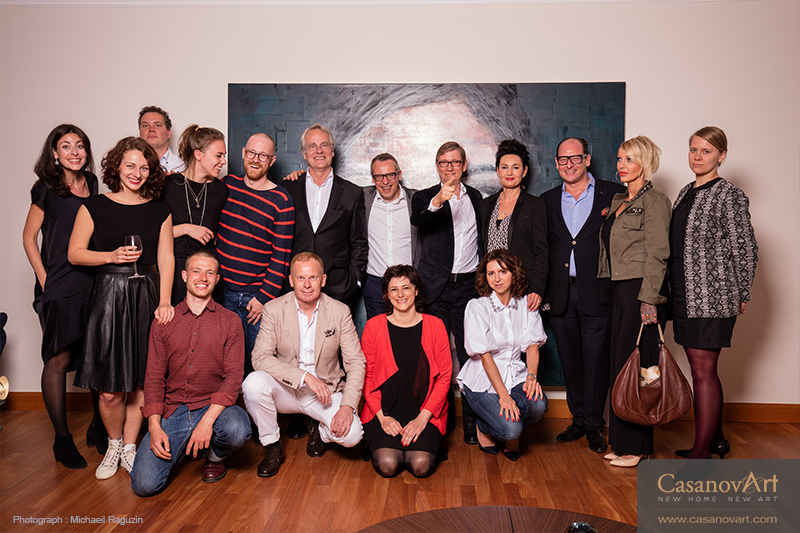 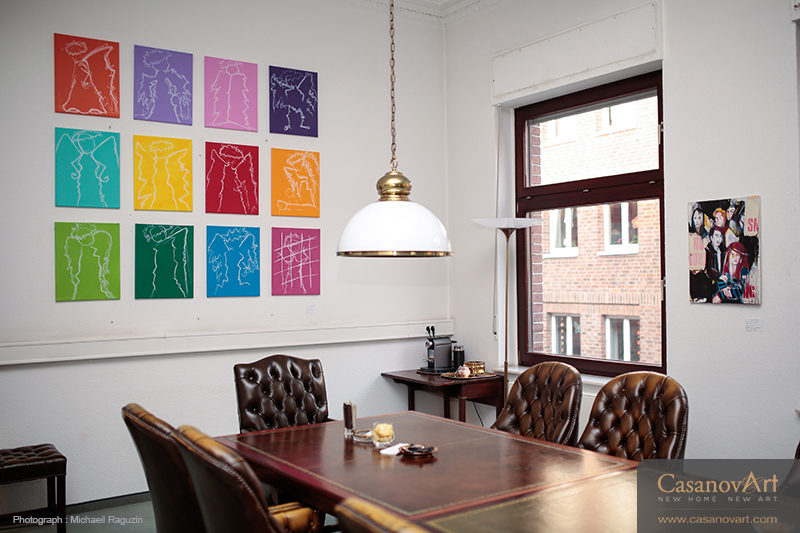 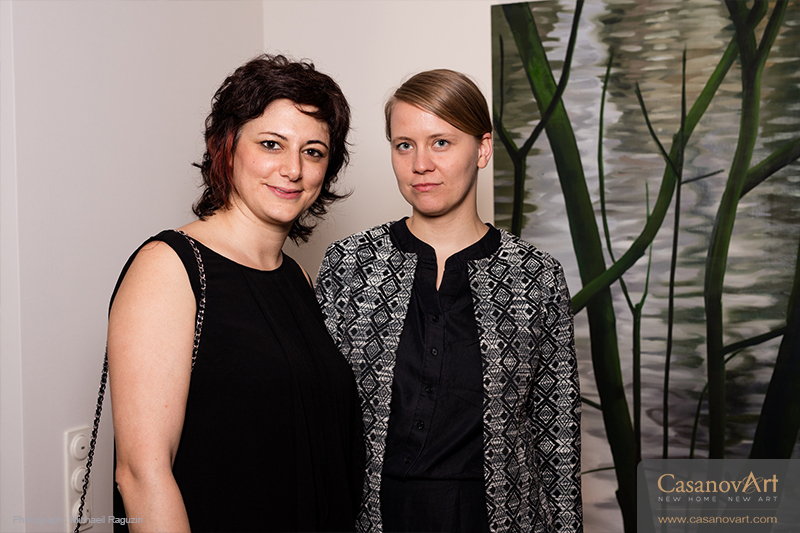 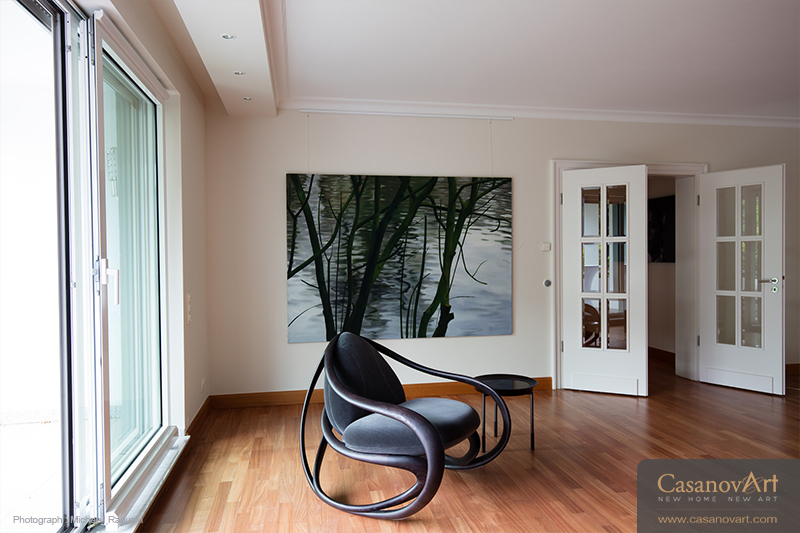 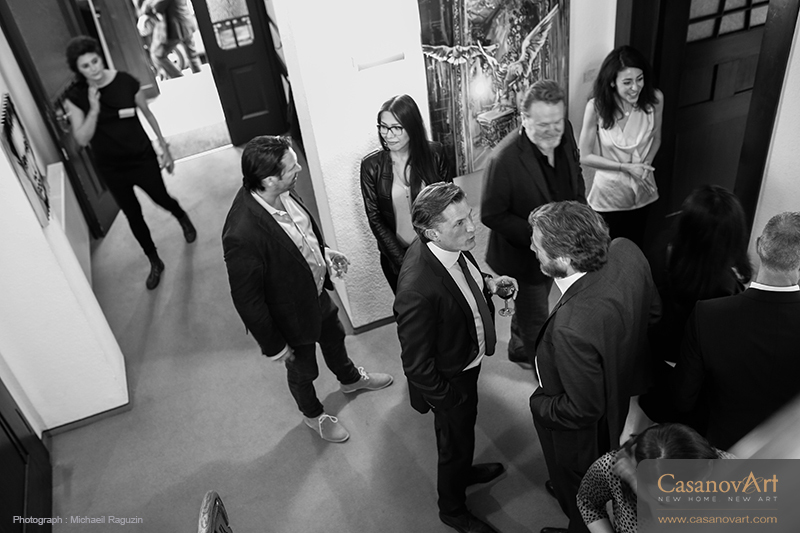 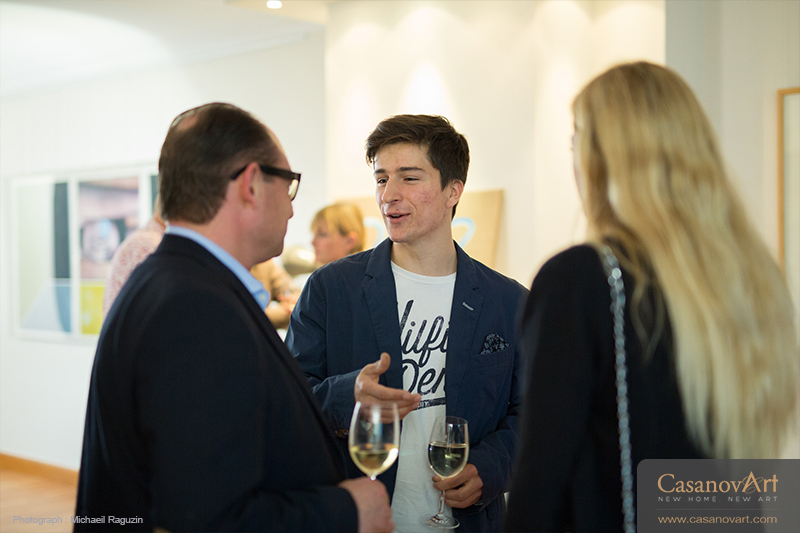 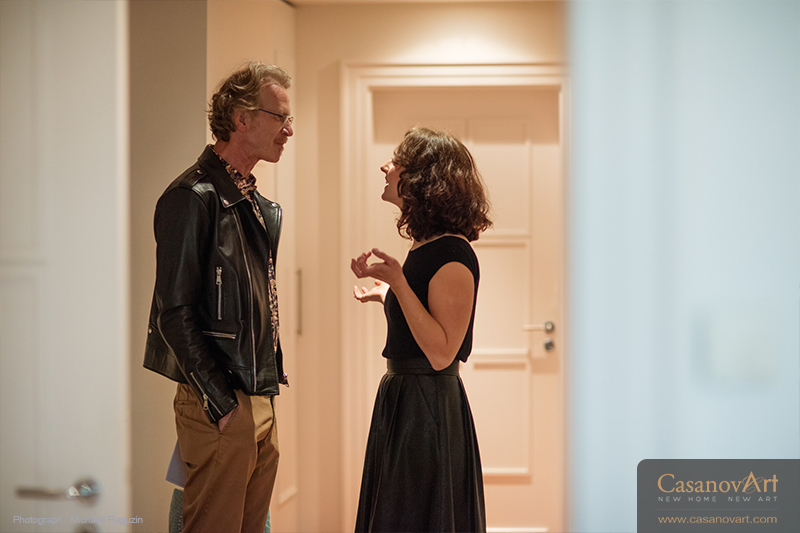 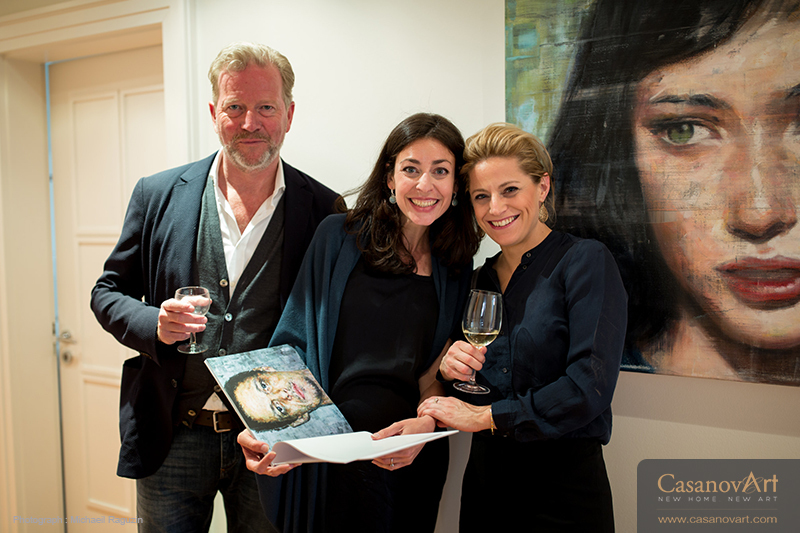 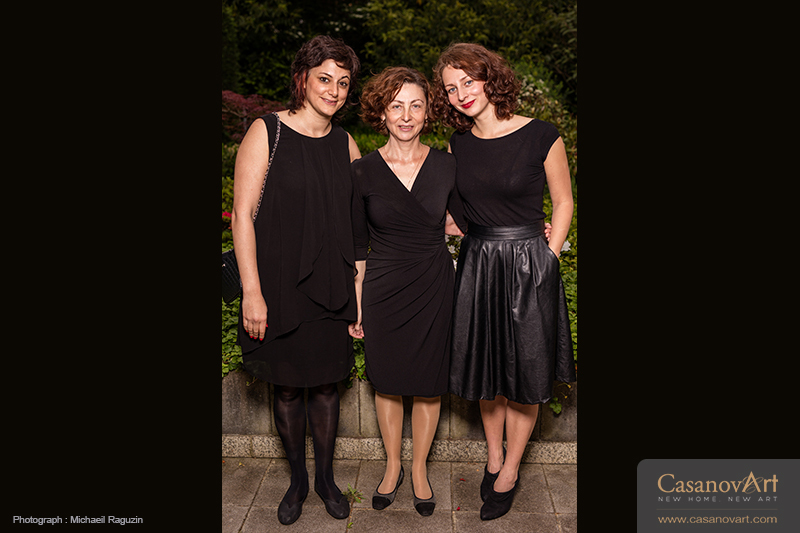 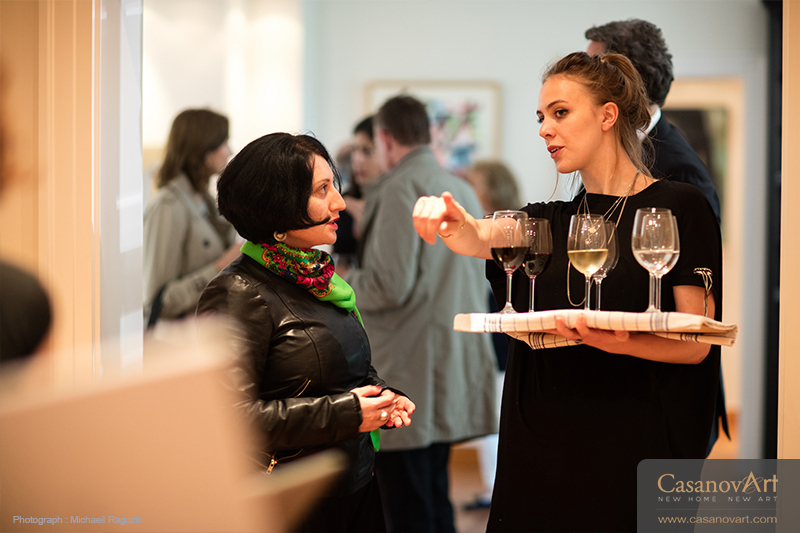 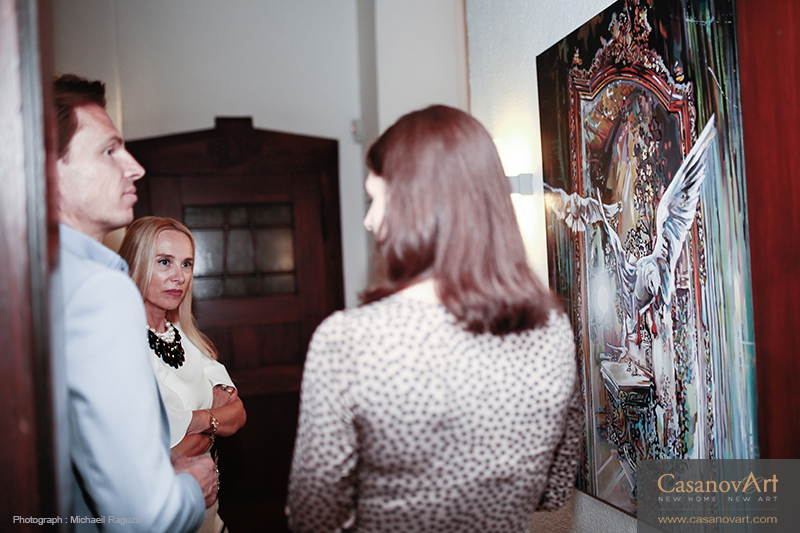 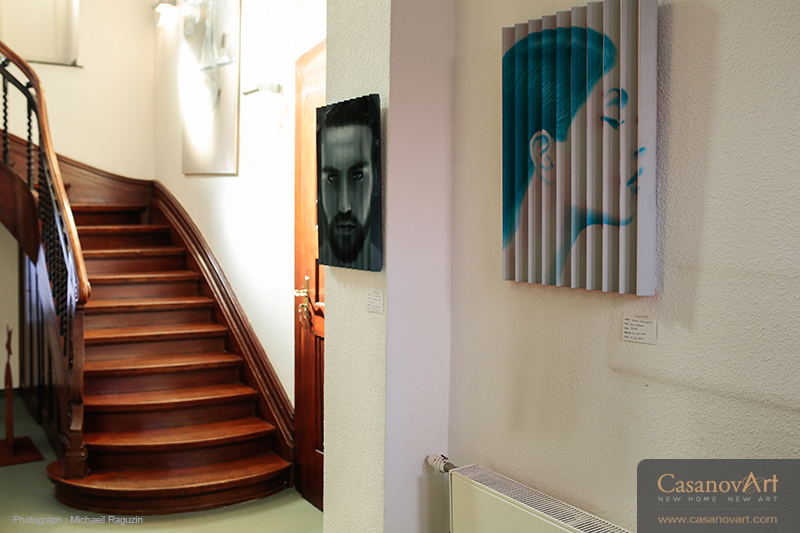 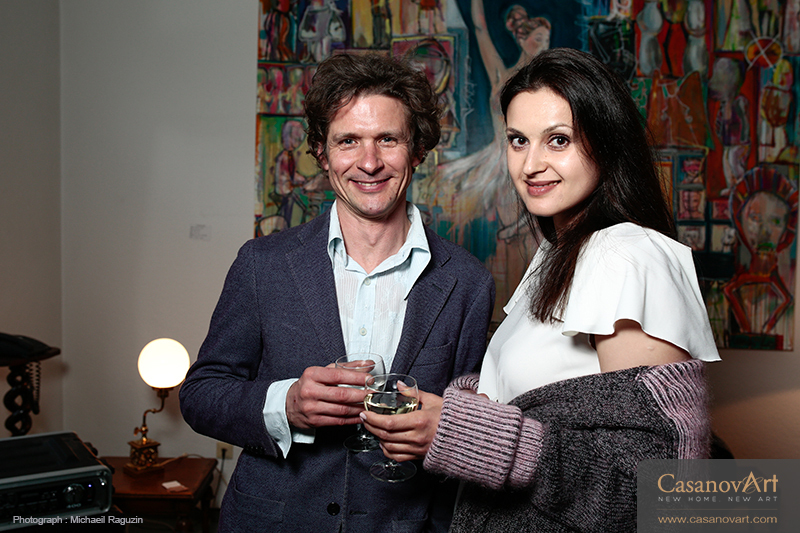 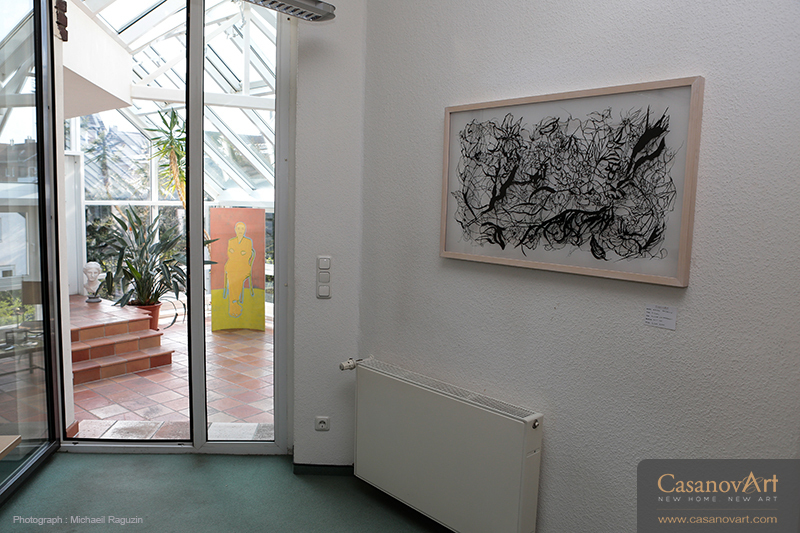 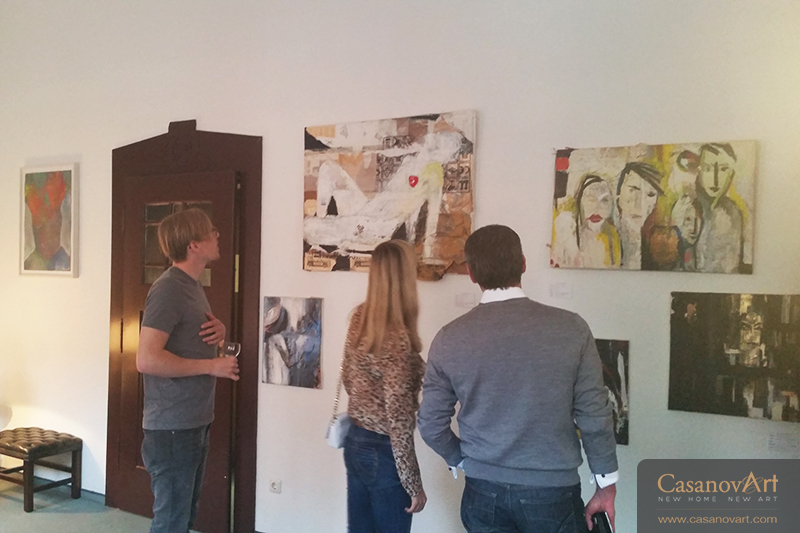 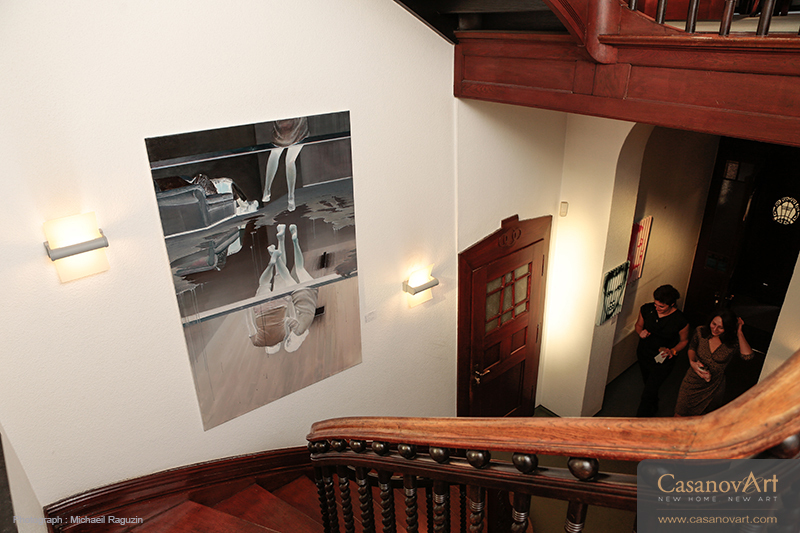 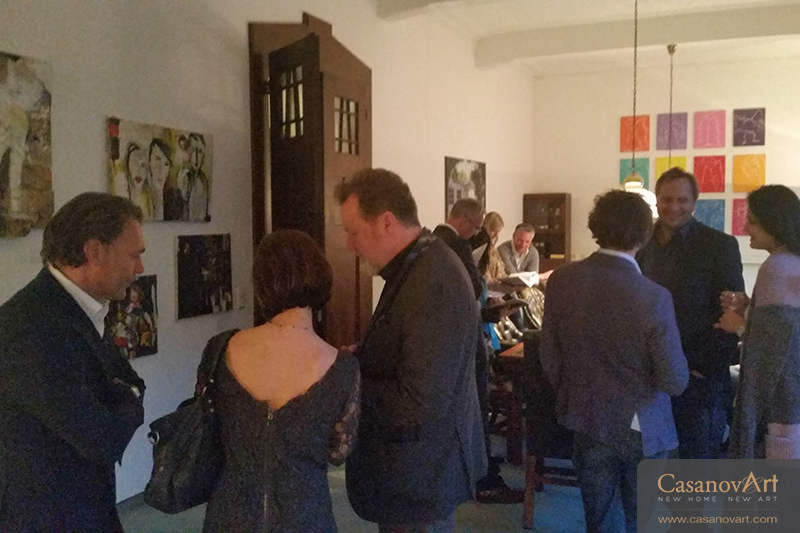 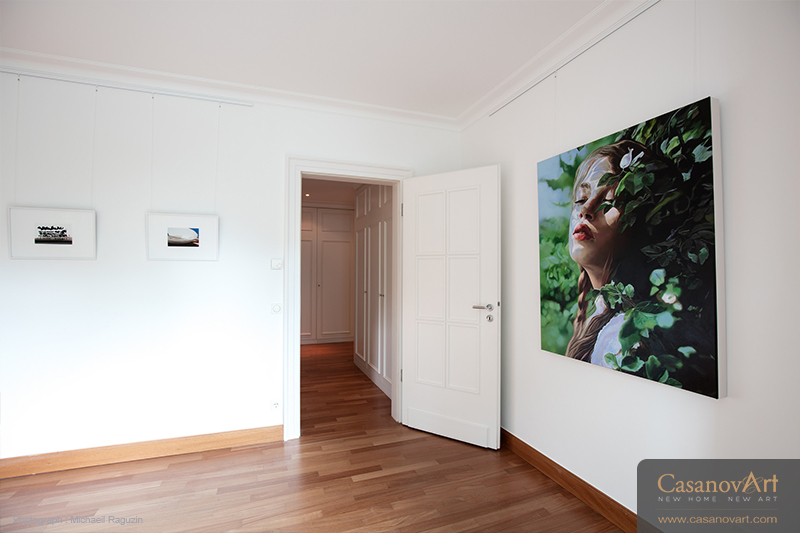 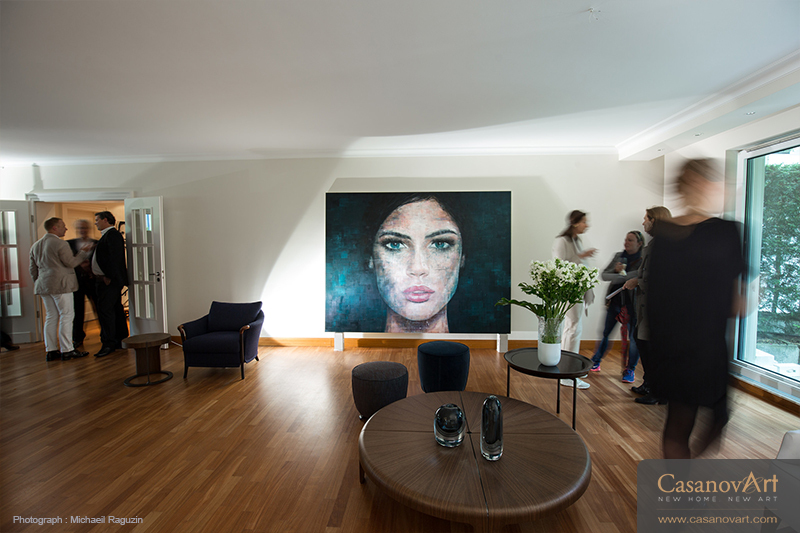 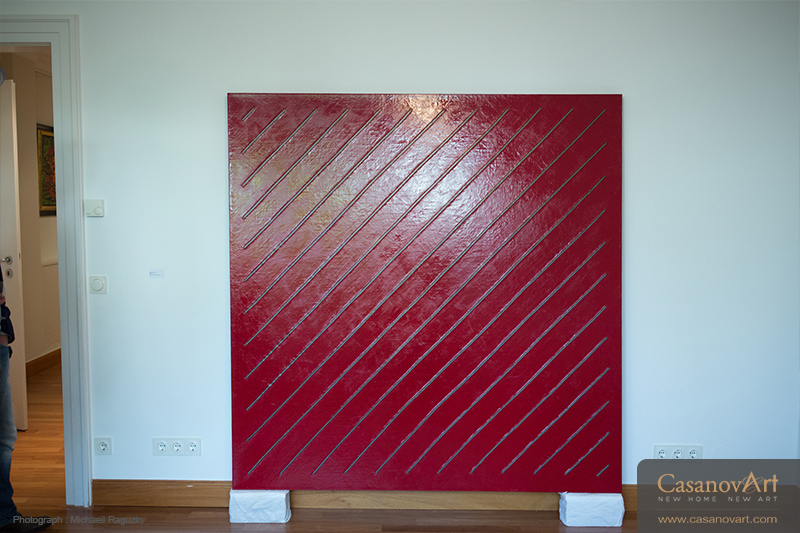 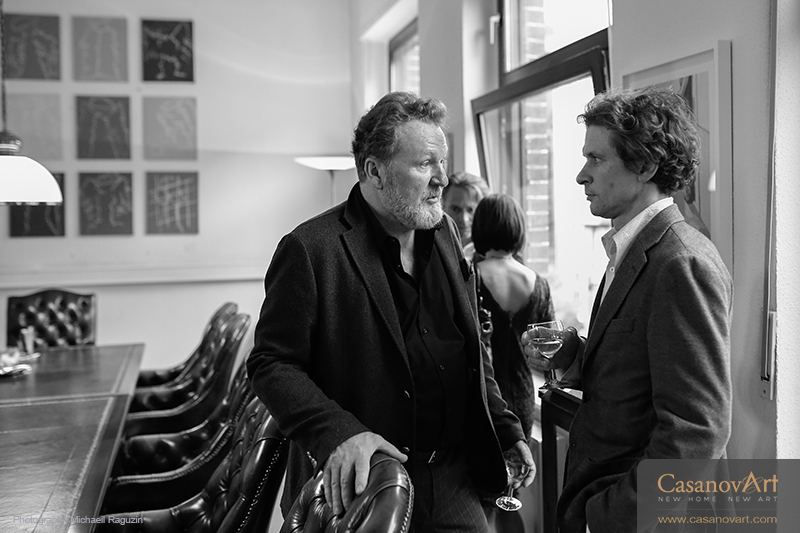 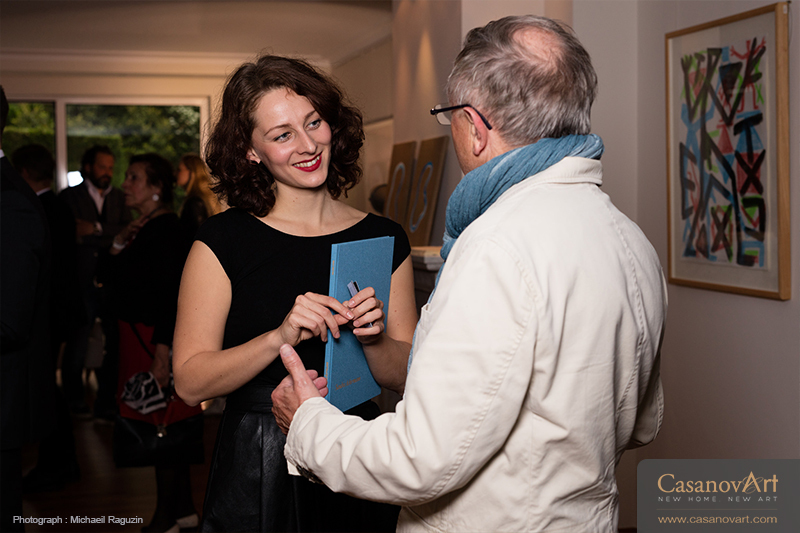 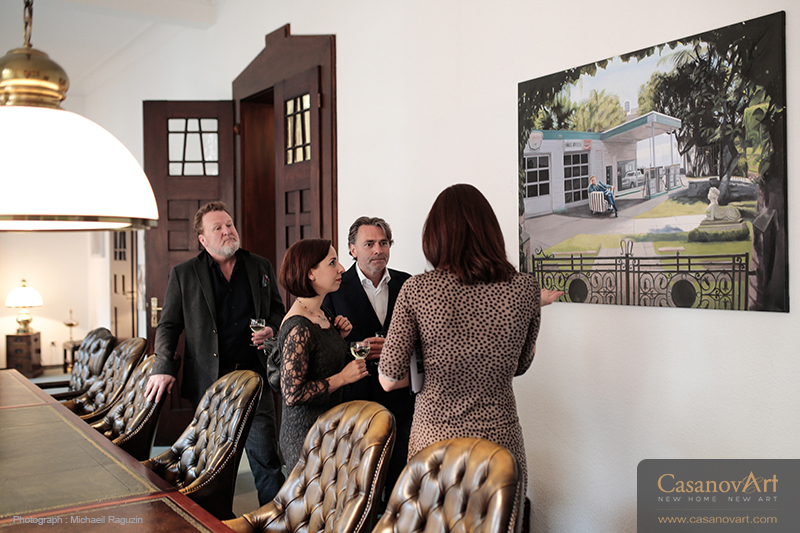 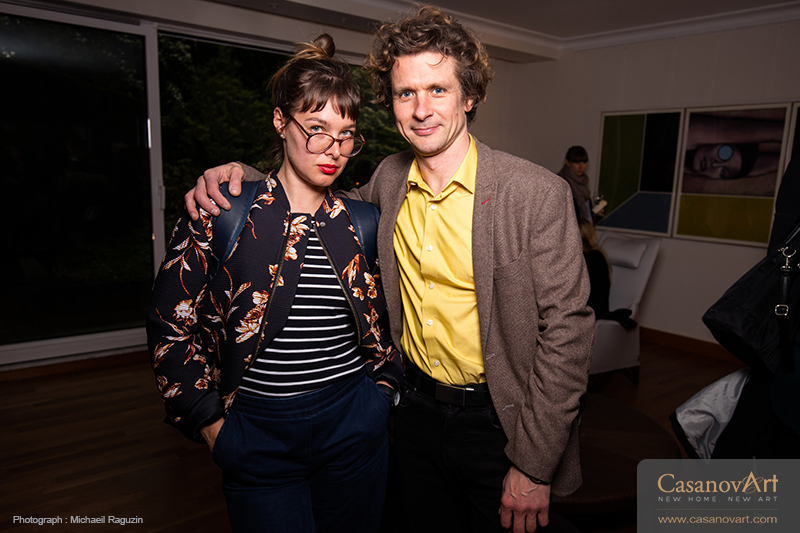 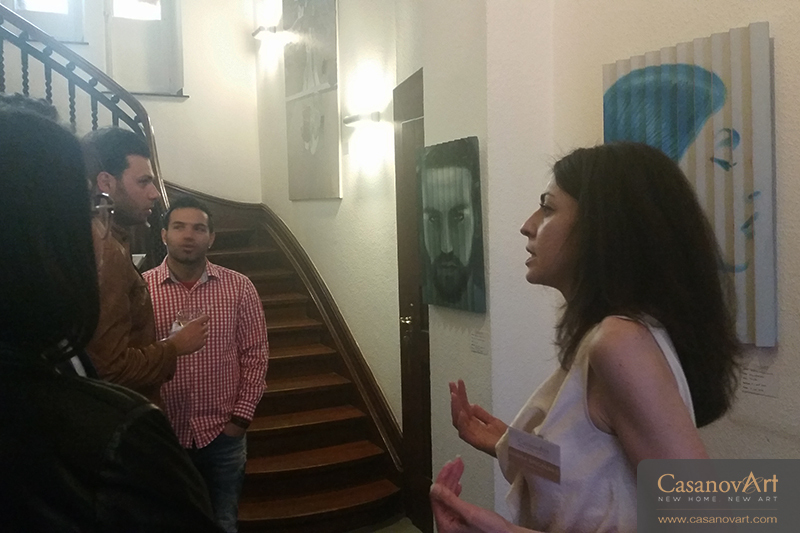 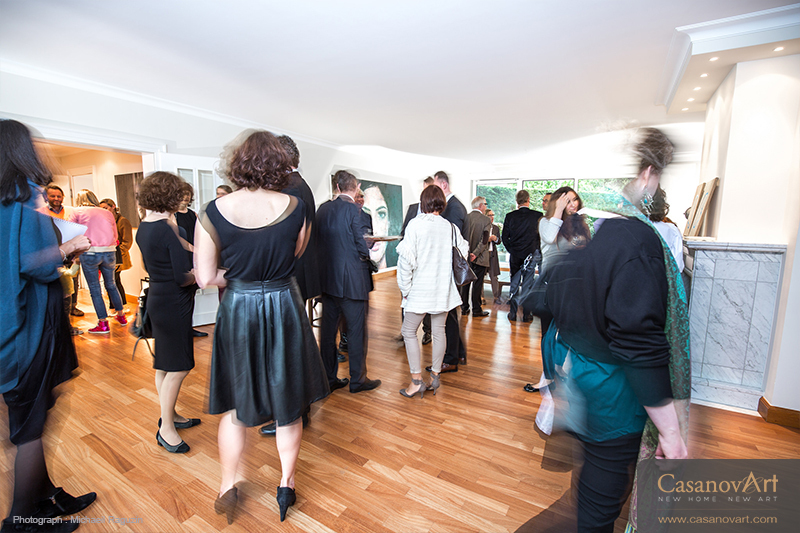 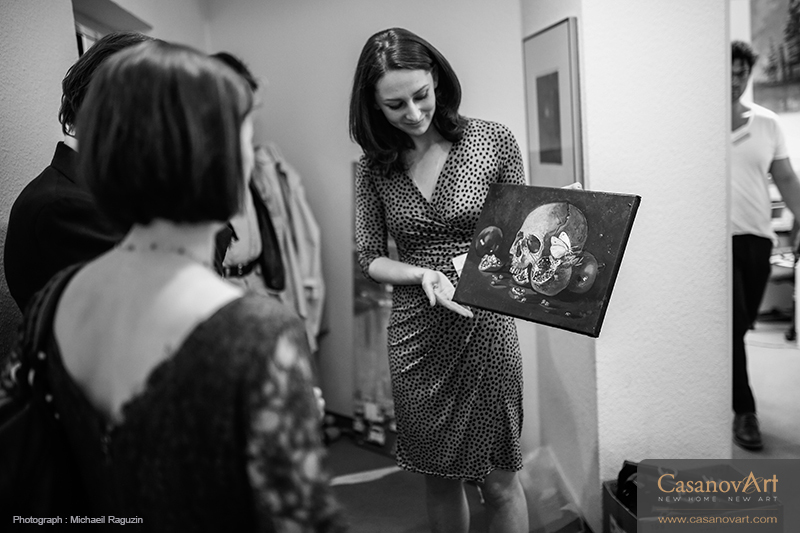 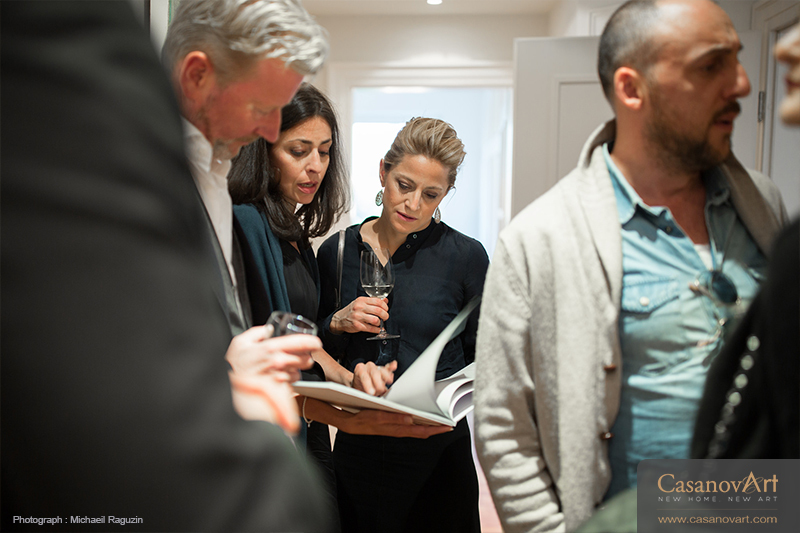 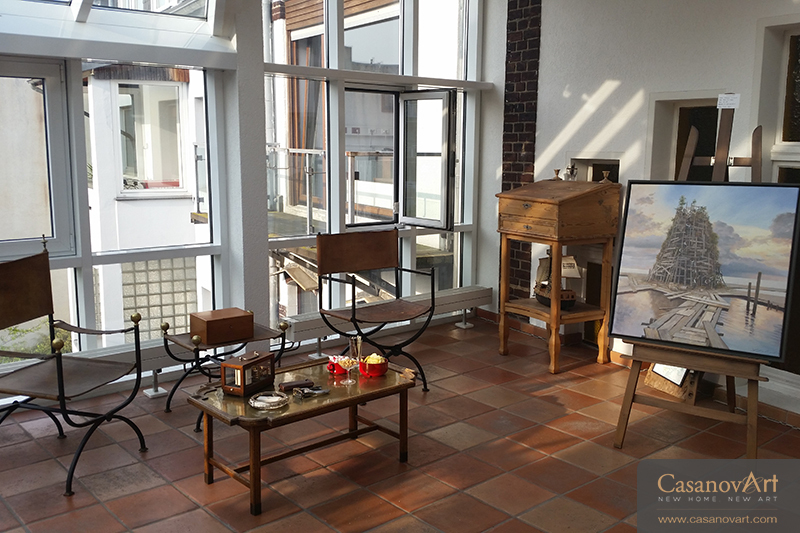 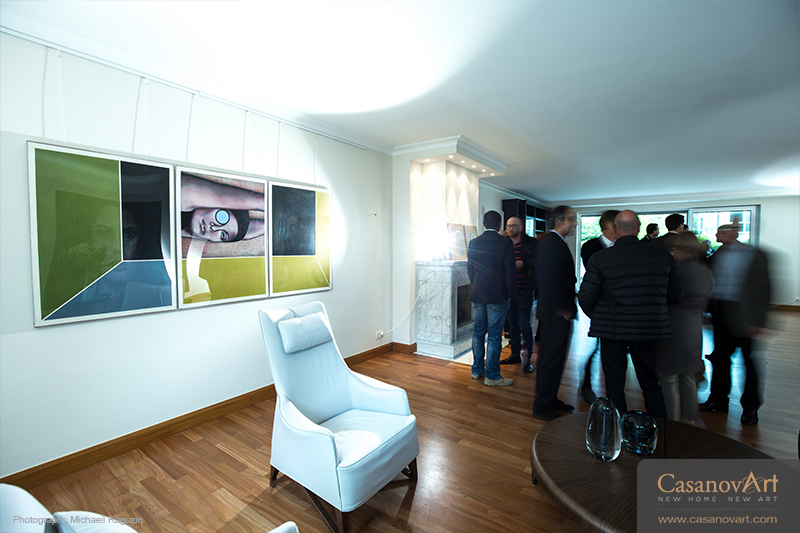 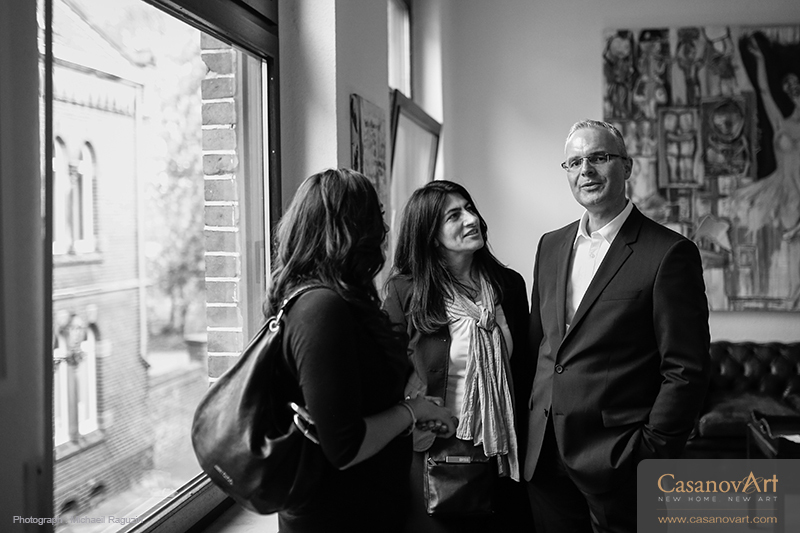 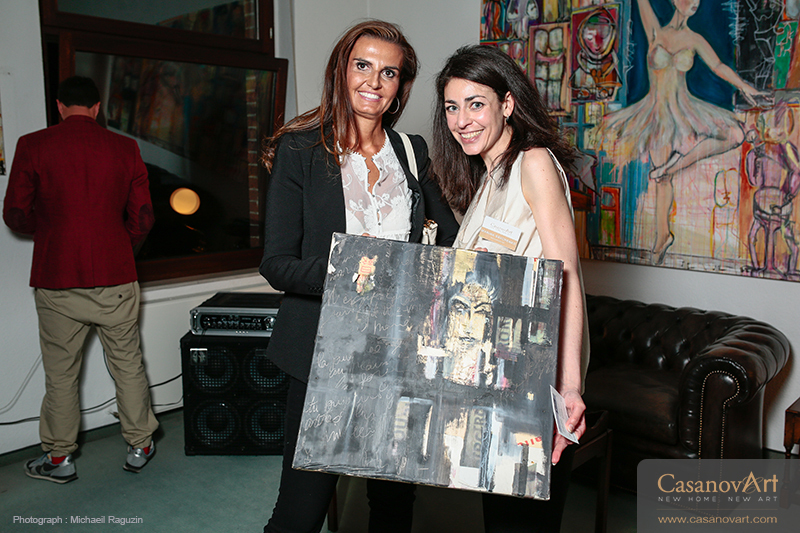 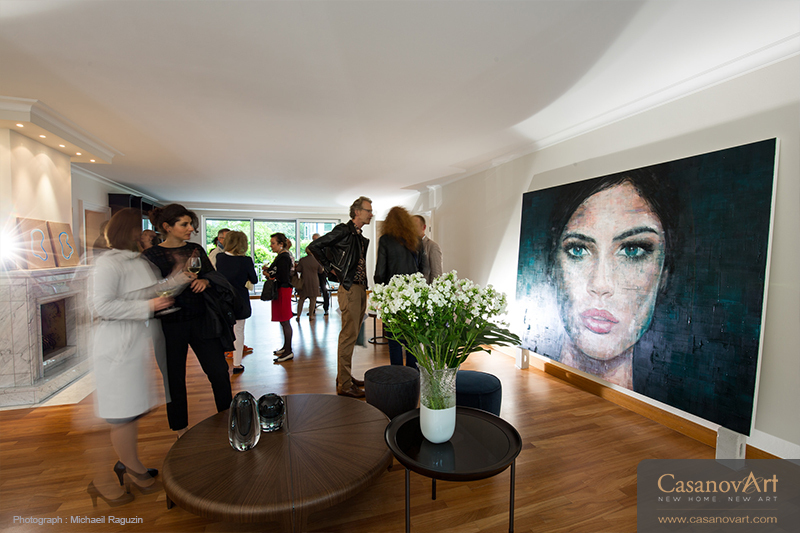 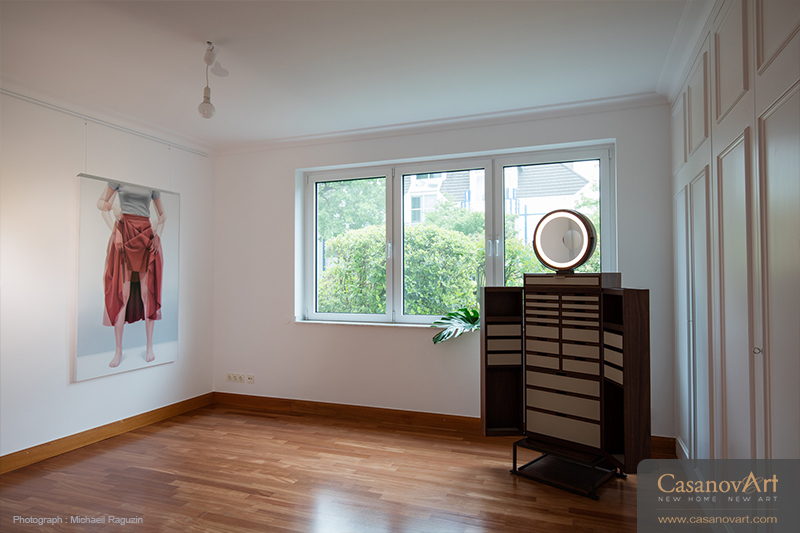 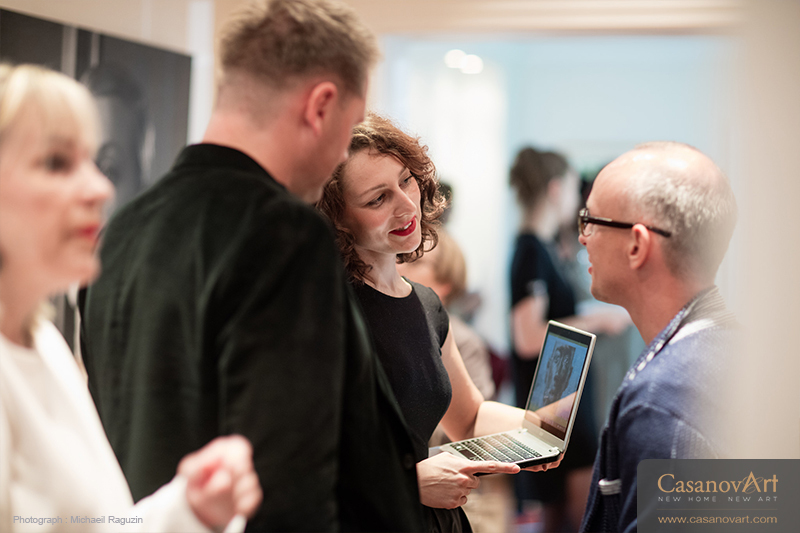 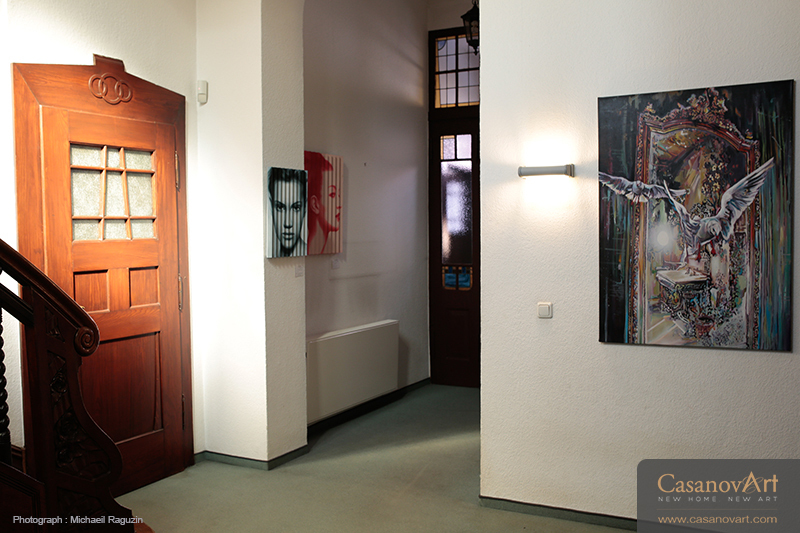 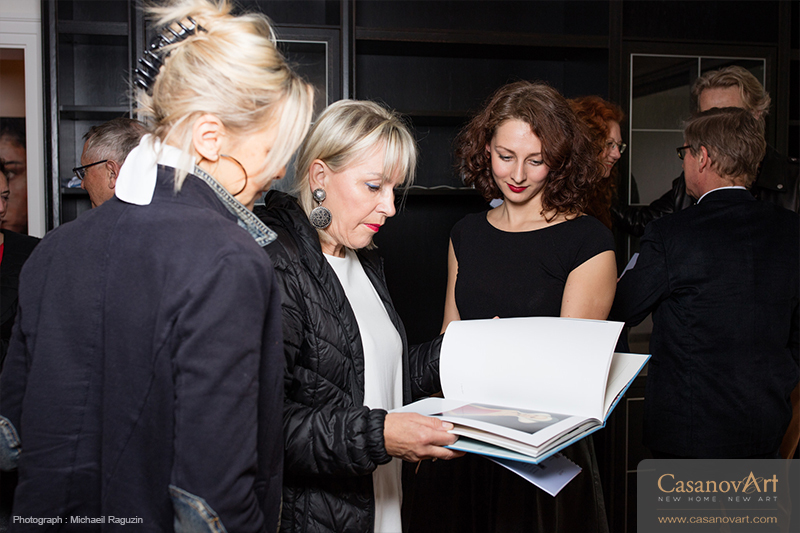 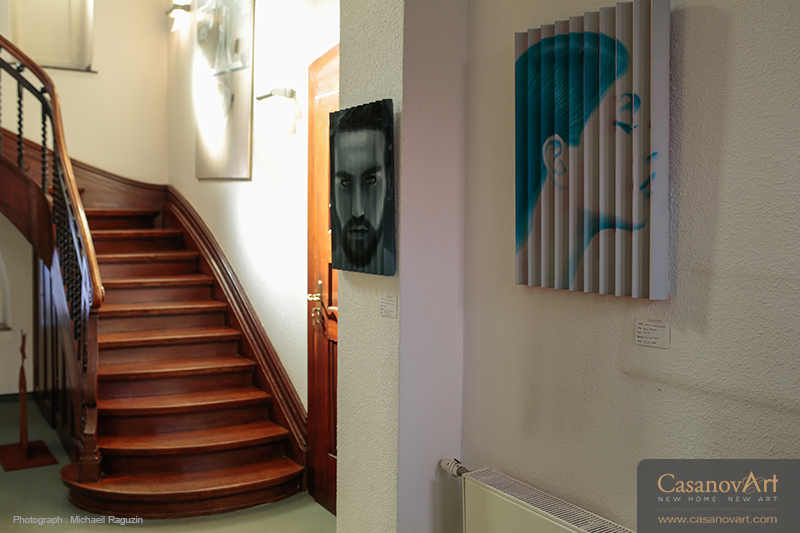 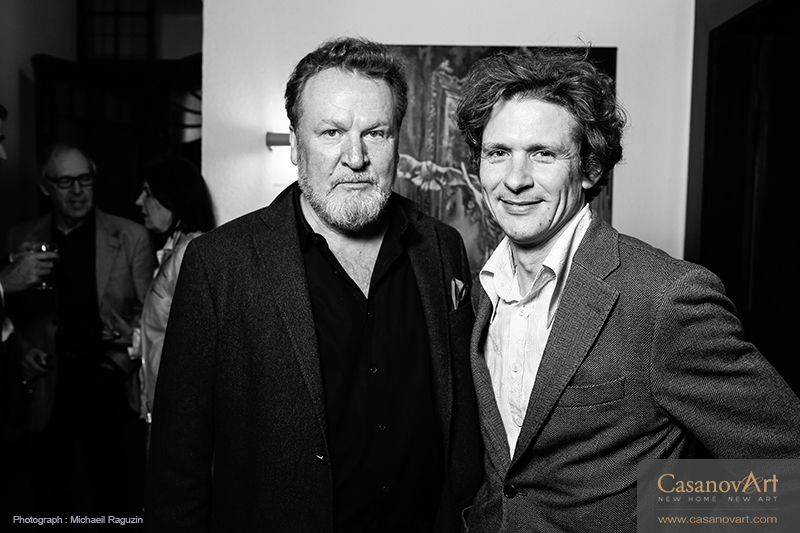 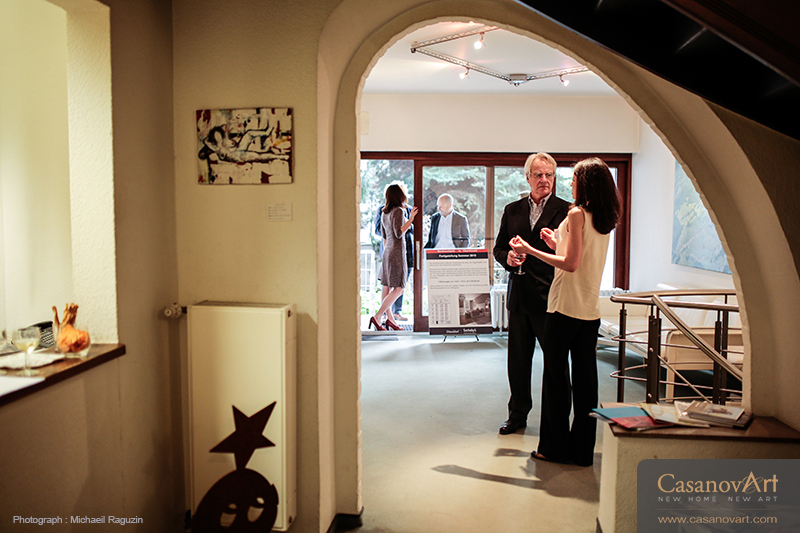 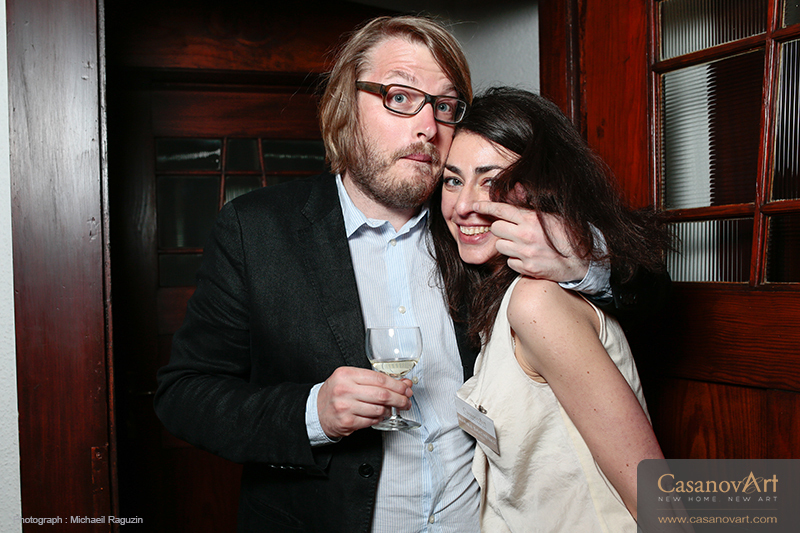 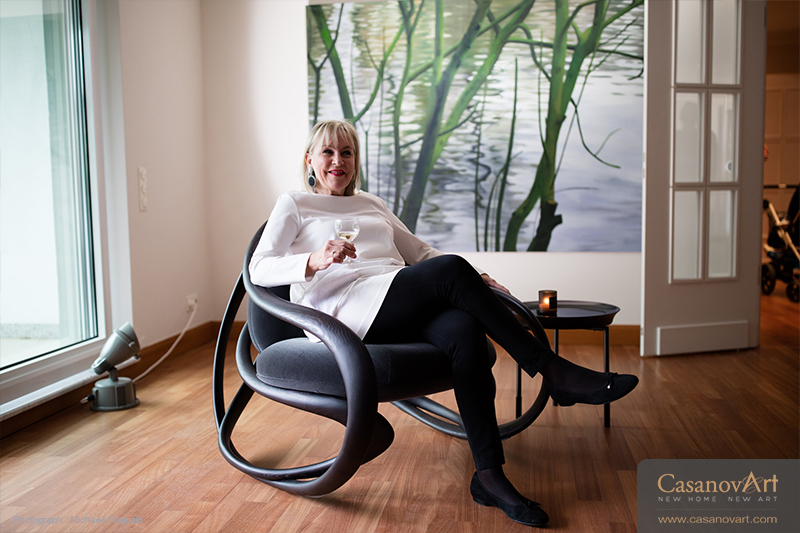 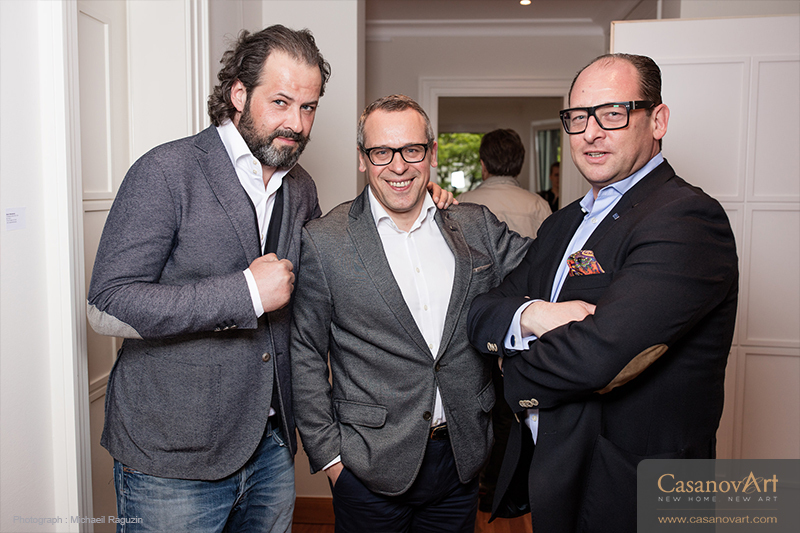 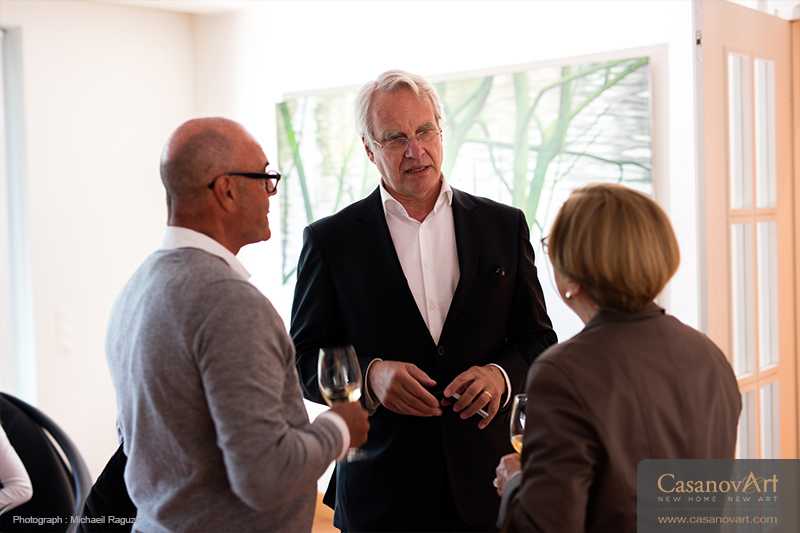 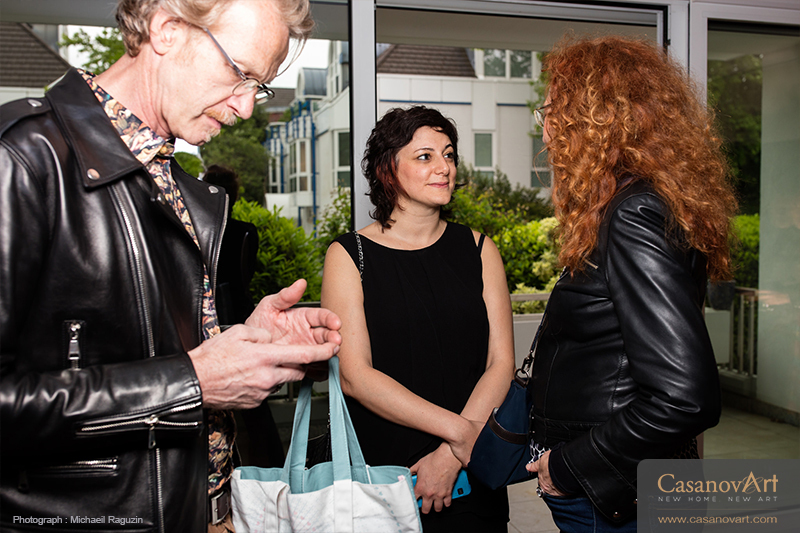 The vernissage took place in an apartment presented by Sotheby’s International Real Estate. 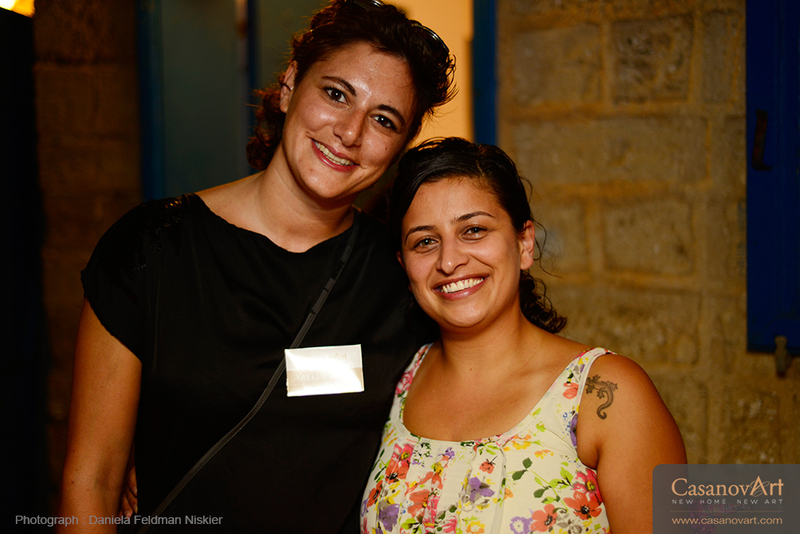 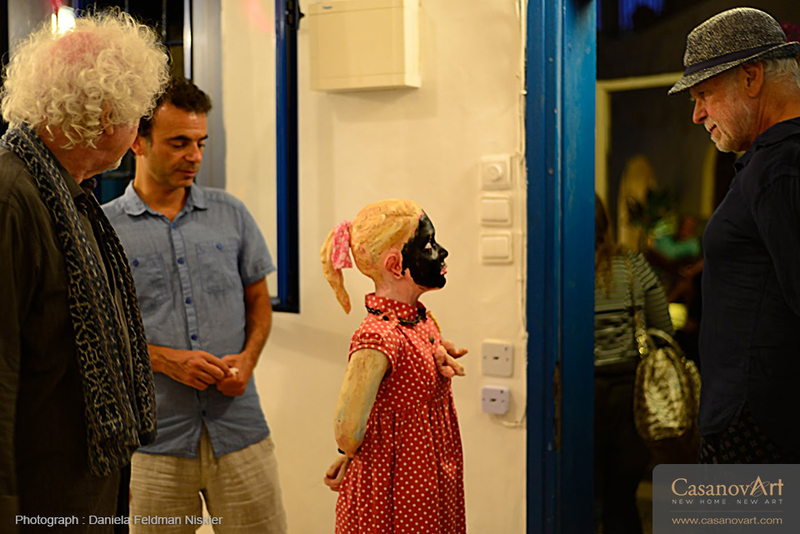 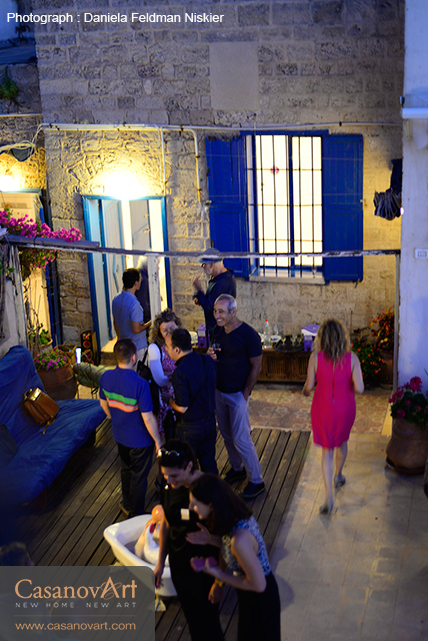 Tuesday 9th, June 2015 , Jaffa, Israel. 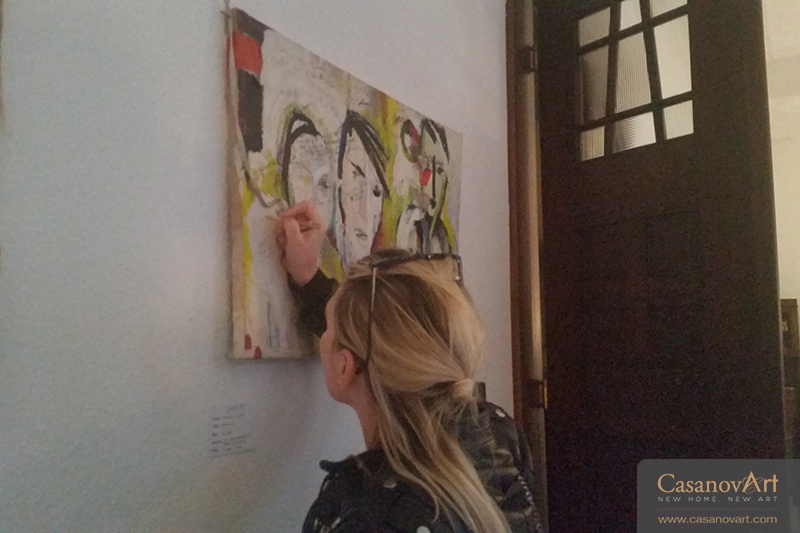 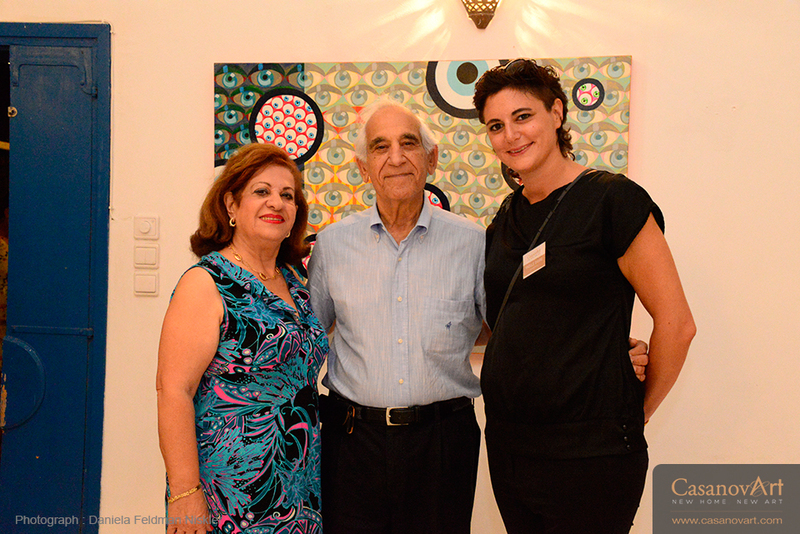 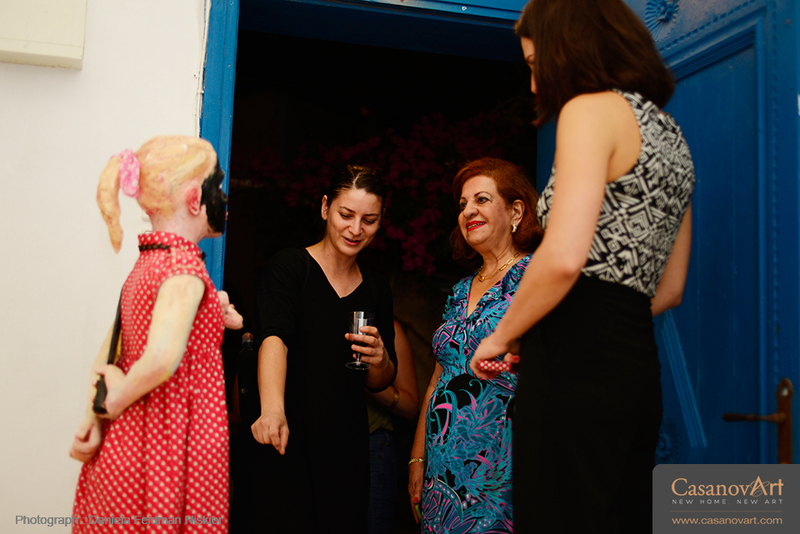 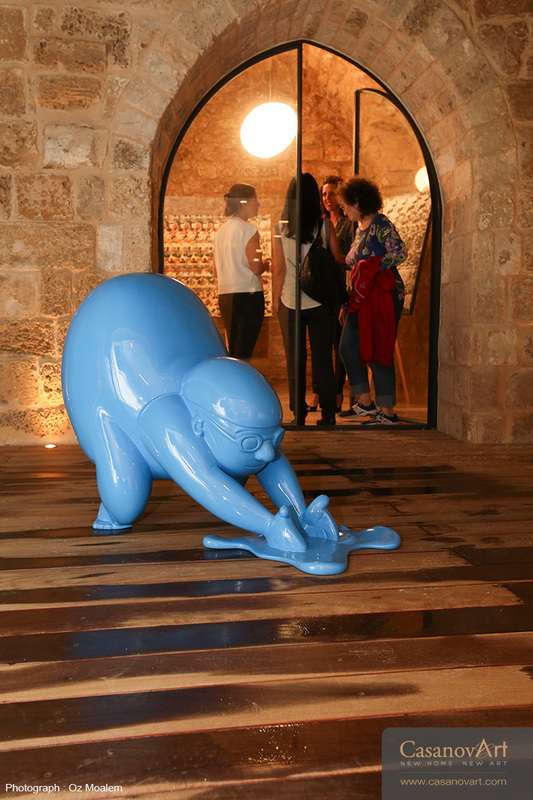 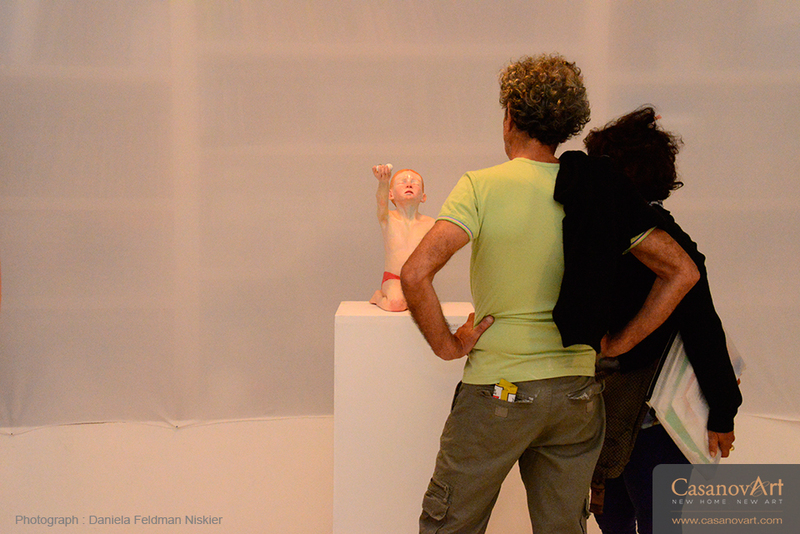 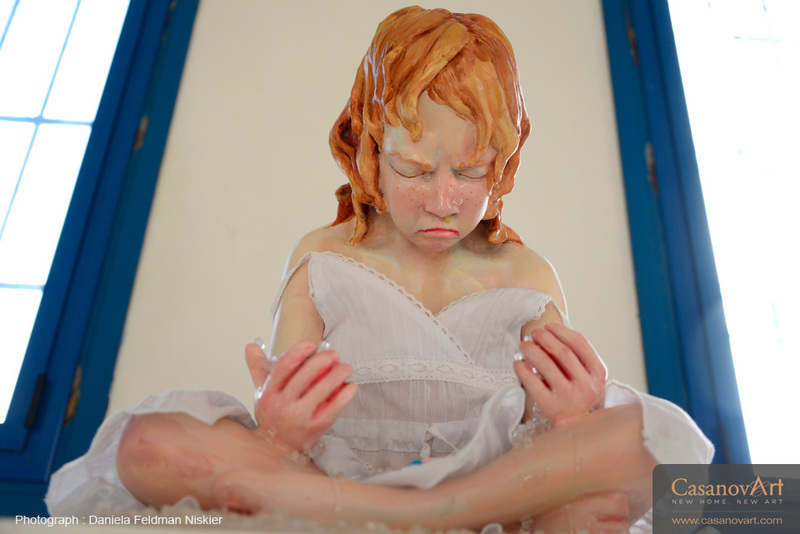 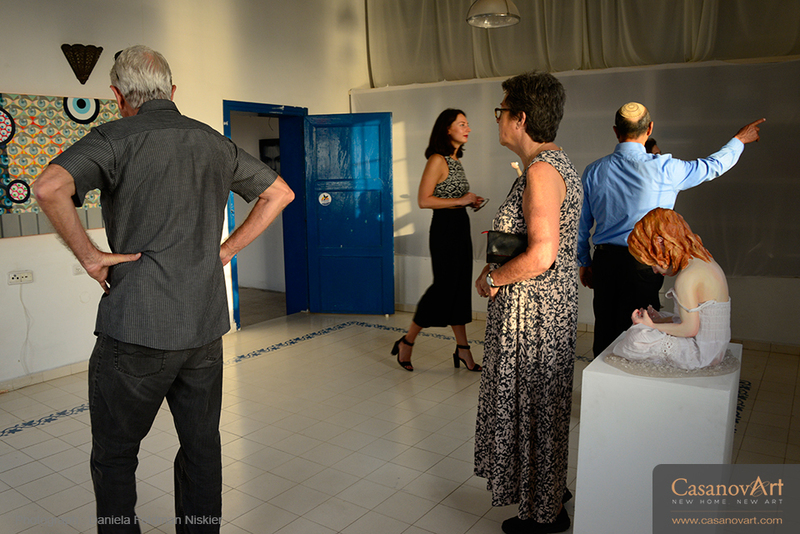 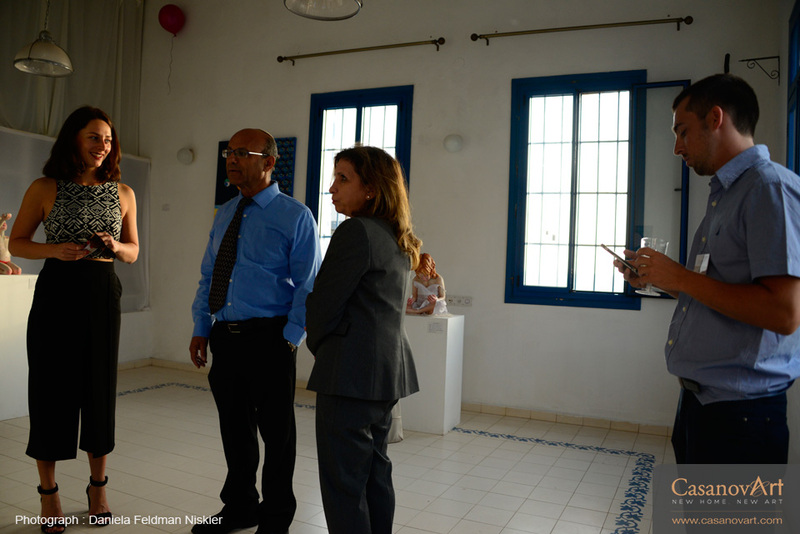 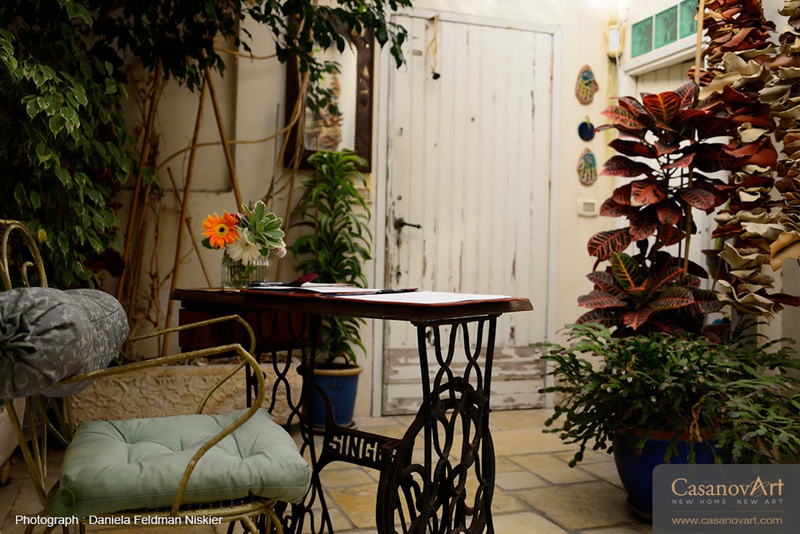 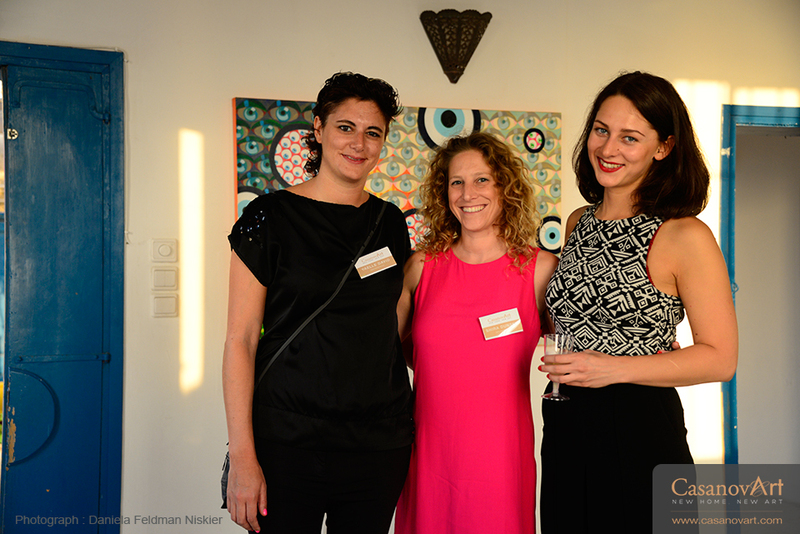 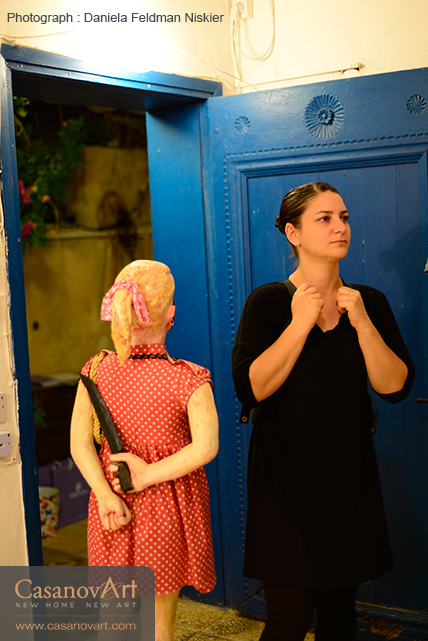 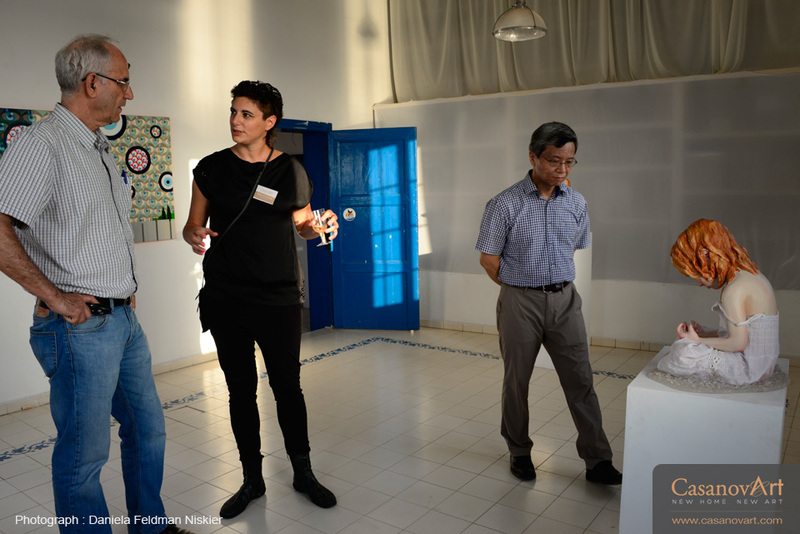 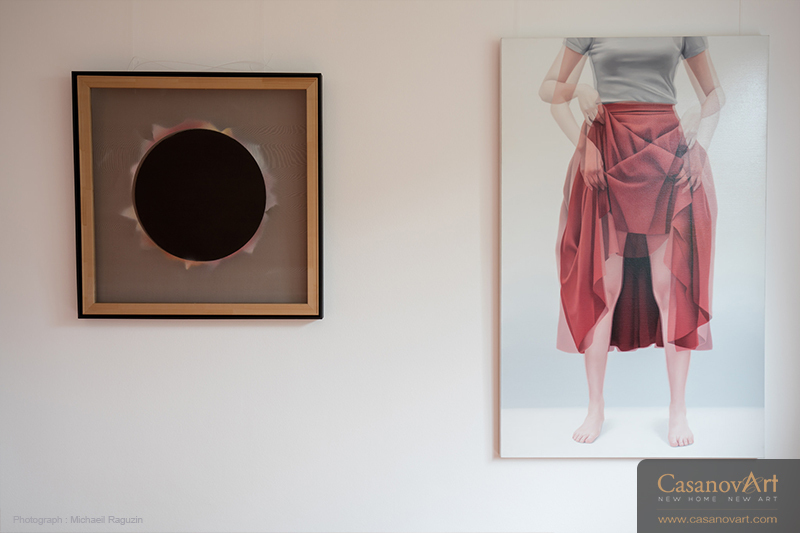 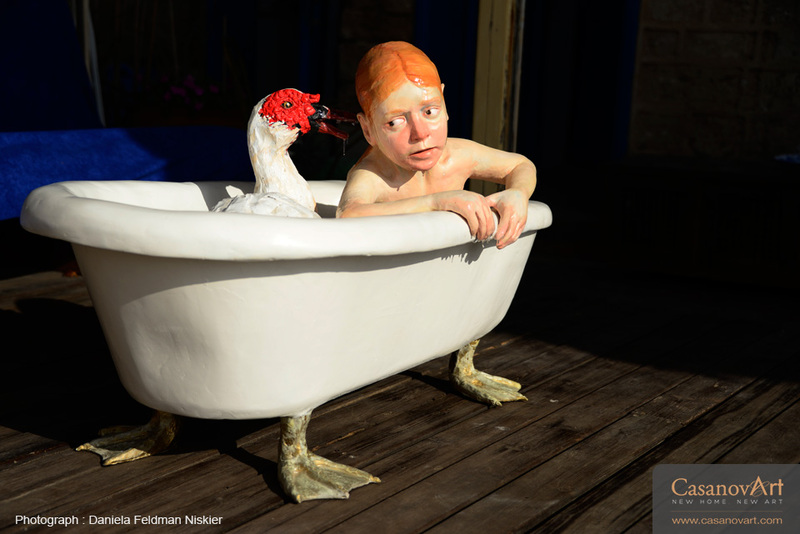 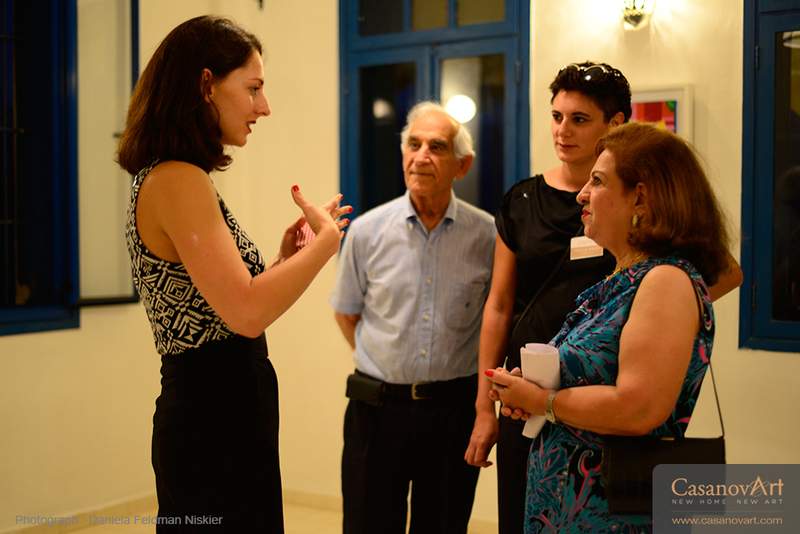 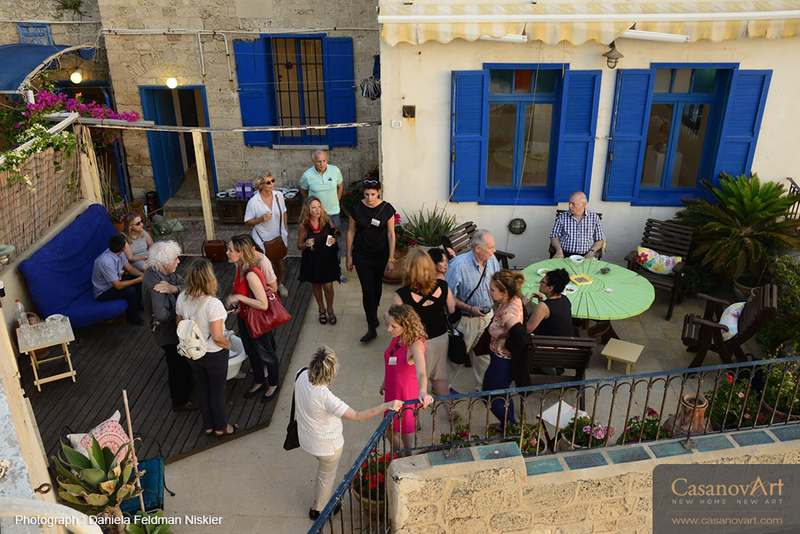 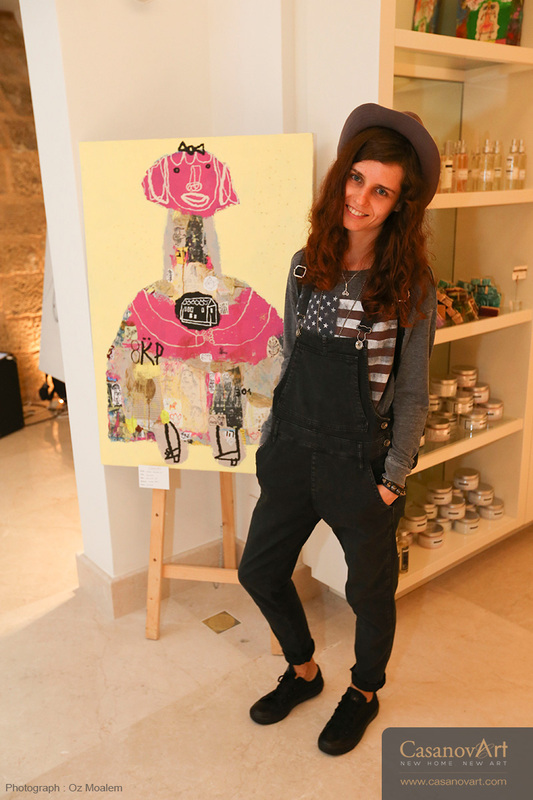 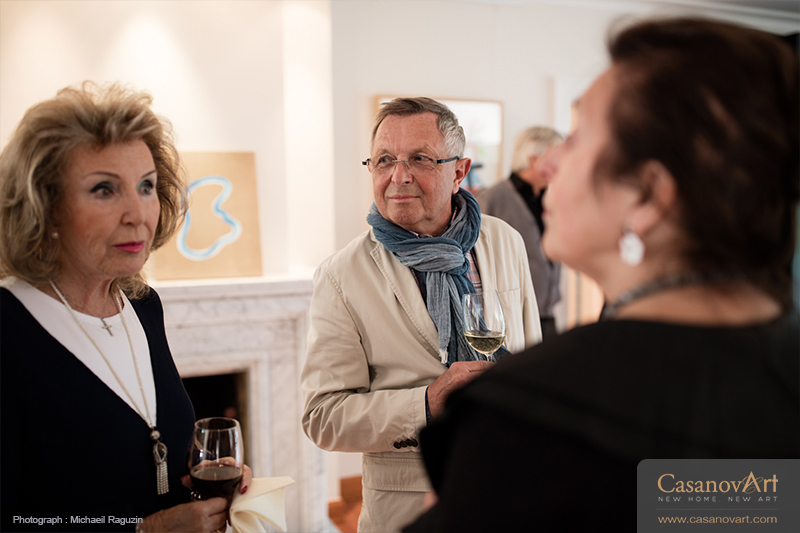 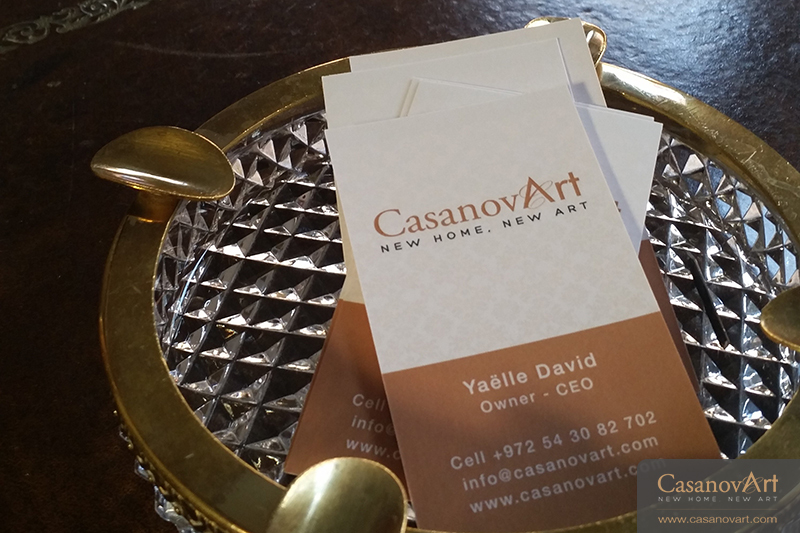 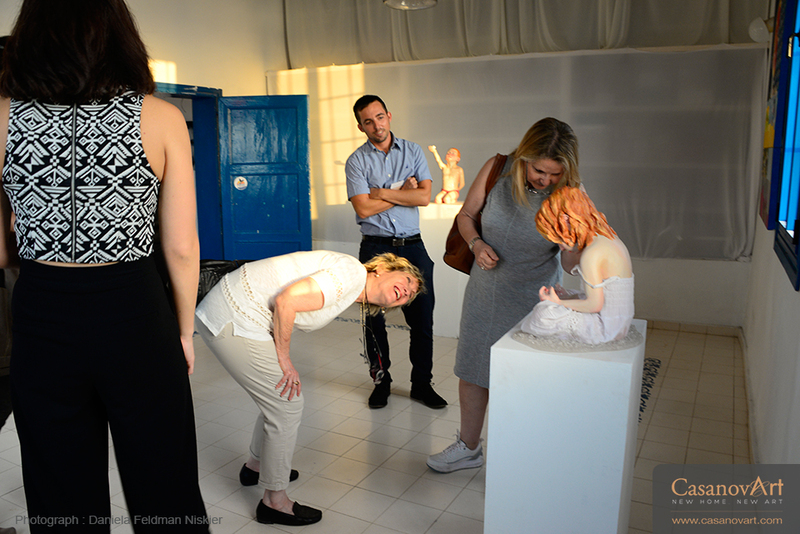 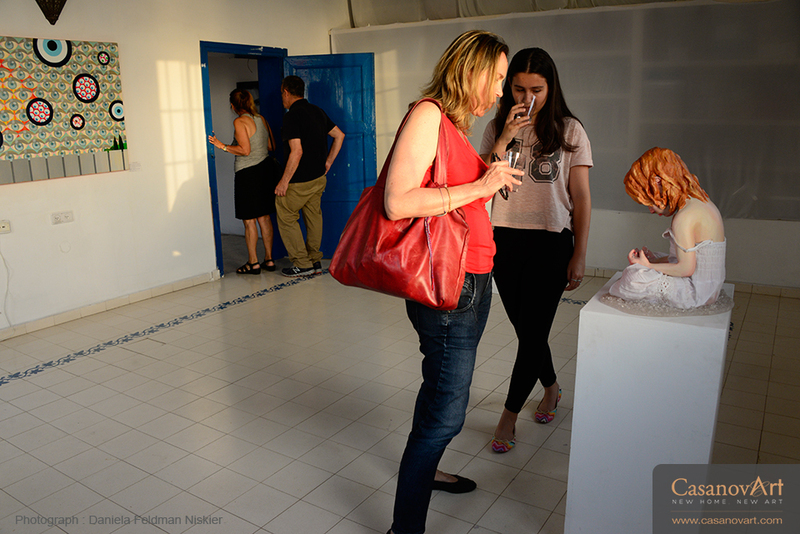 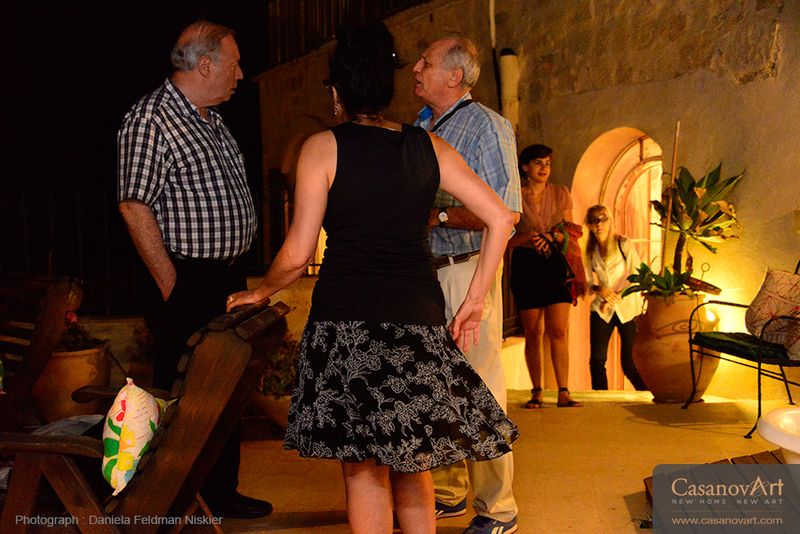 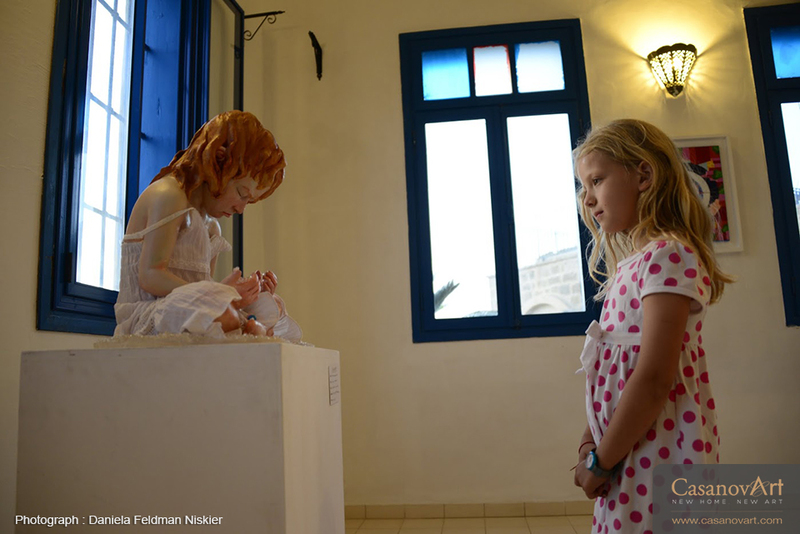 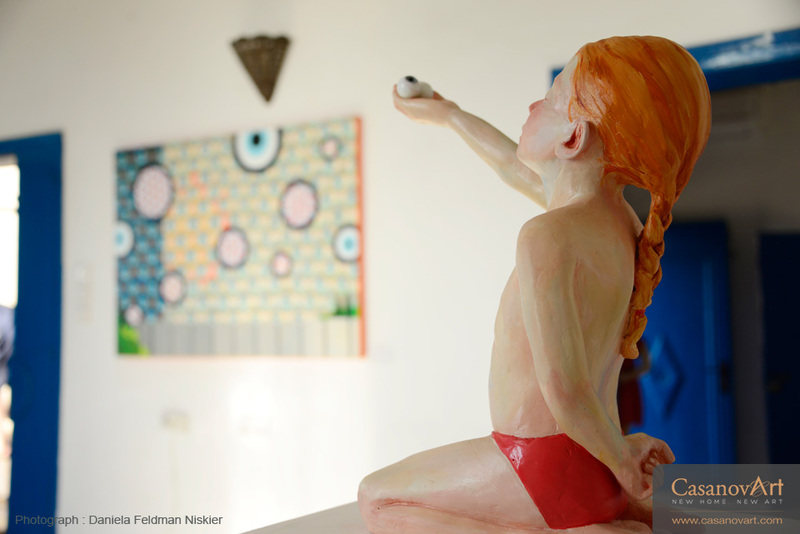 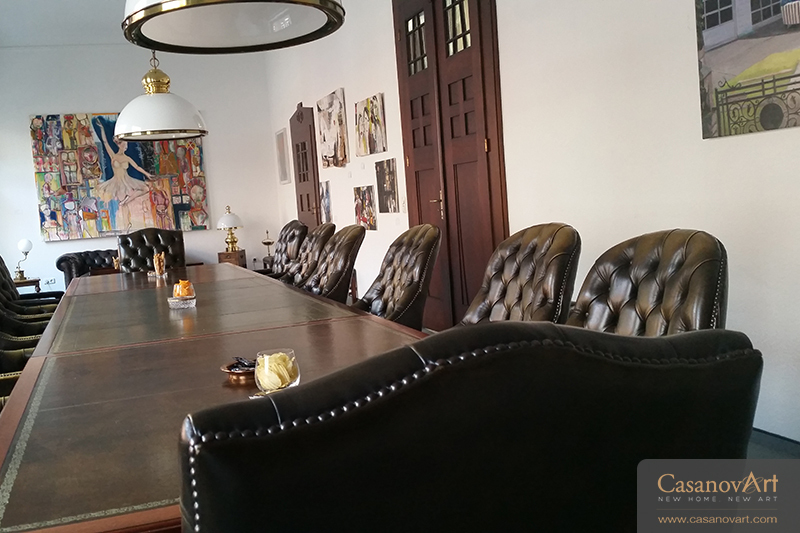 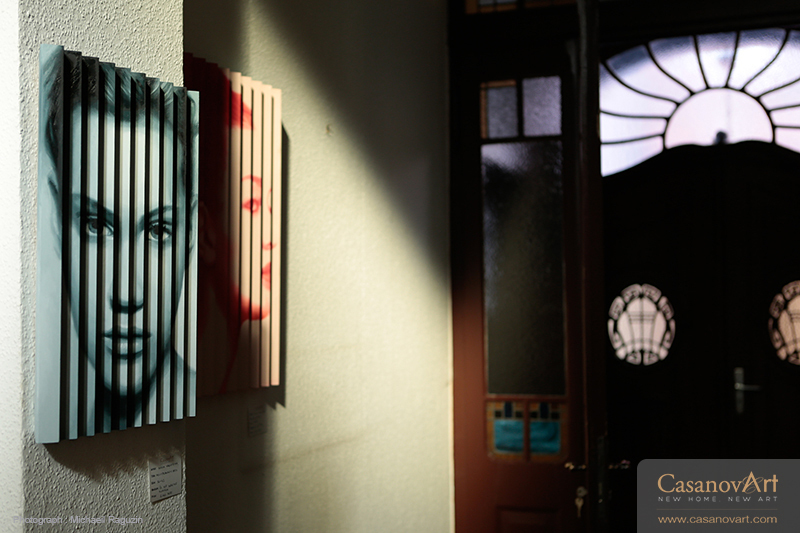 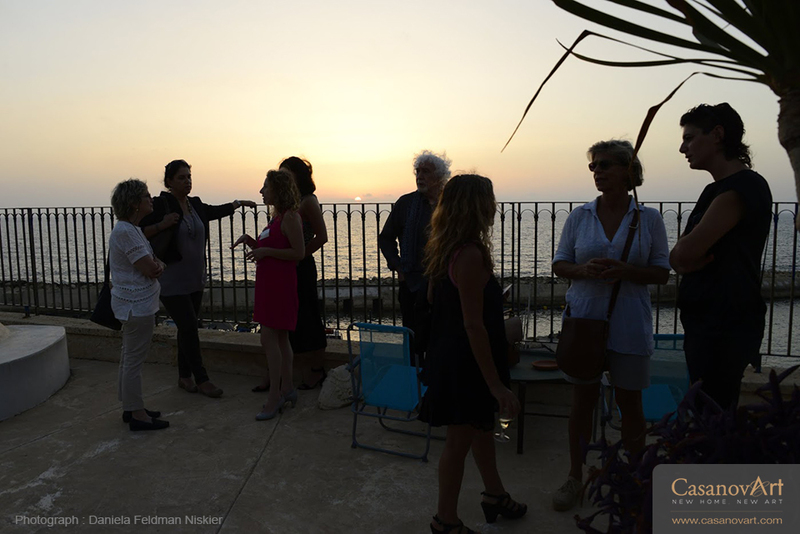 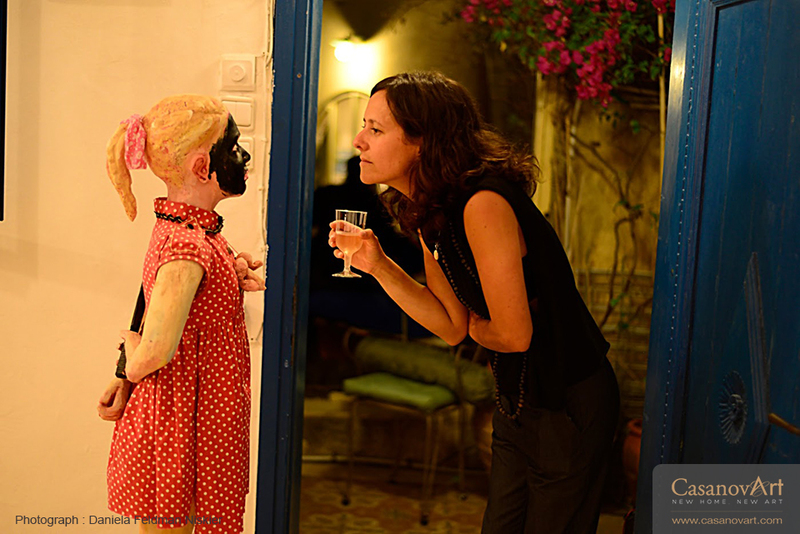 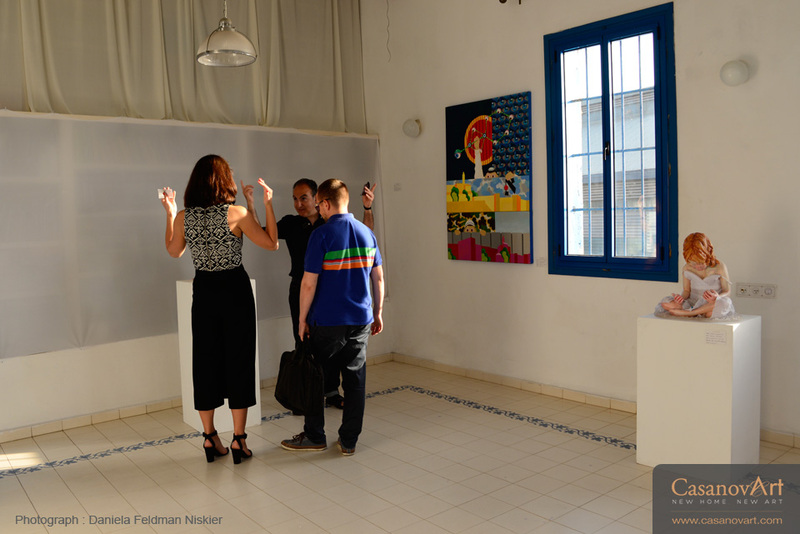 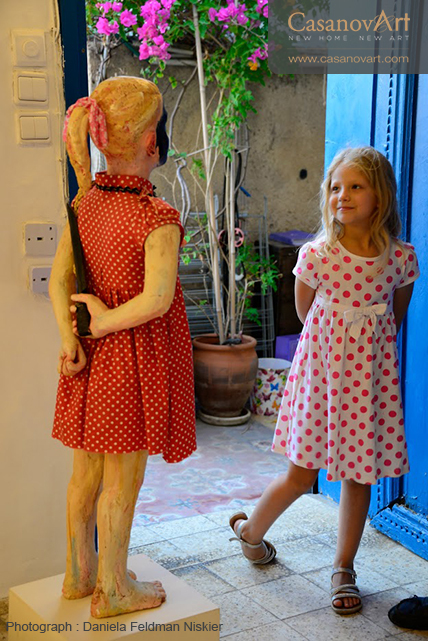 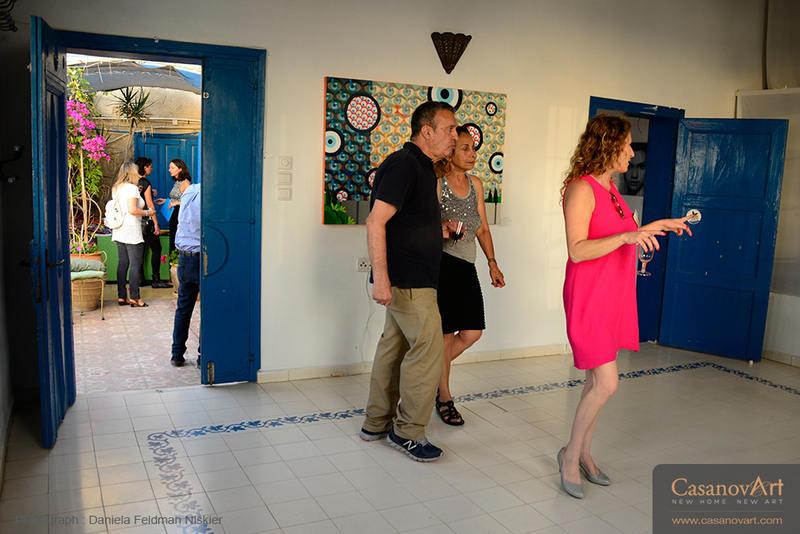 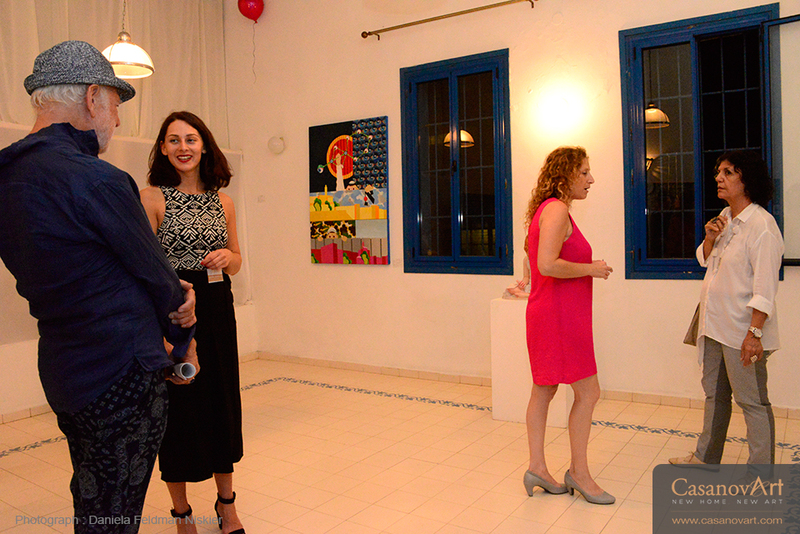 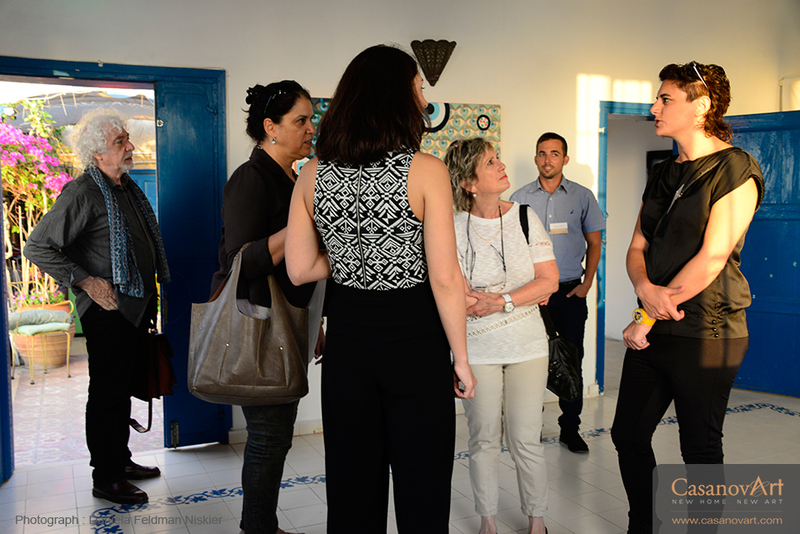 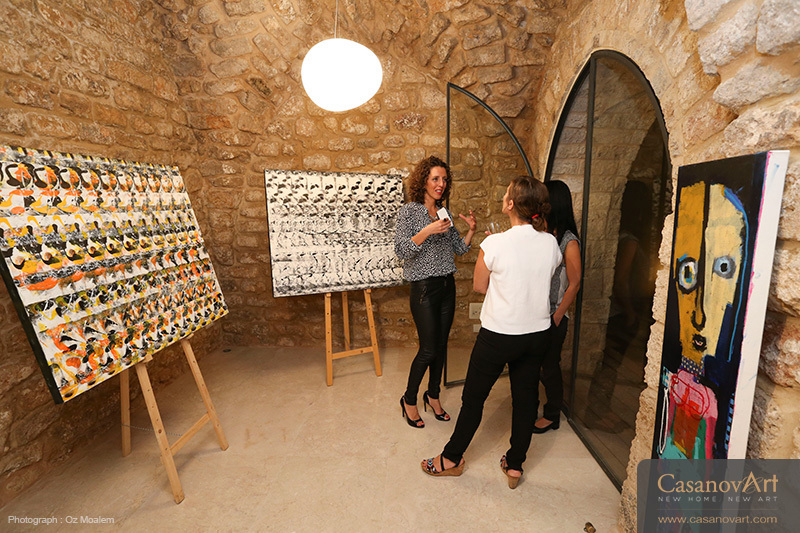 The vernissage took place in the artist colony in Ancient Jaffa, overlooking the water front, in the most authentic private home available for sale today, which is a work of art in and of itself. 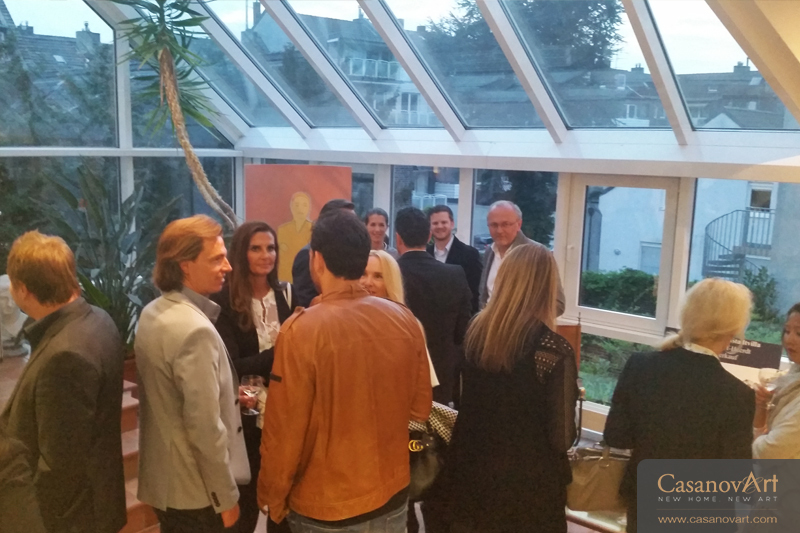 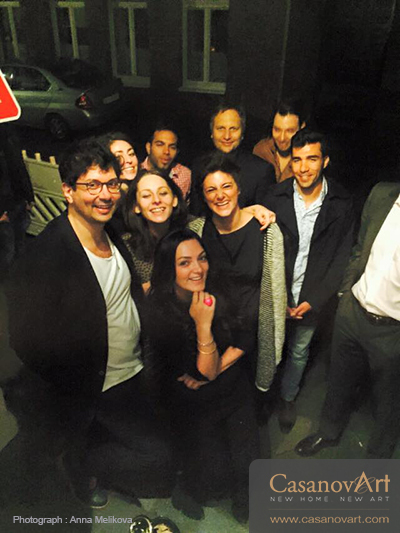 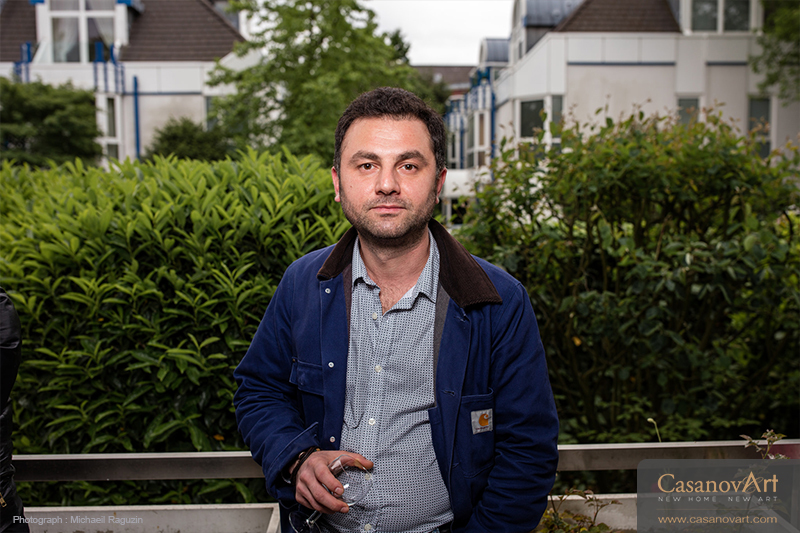 Friday 24th, April 2015 , Dusseldorf, Germany. 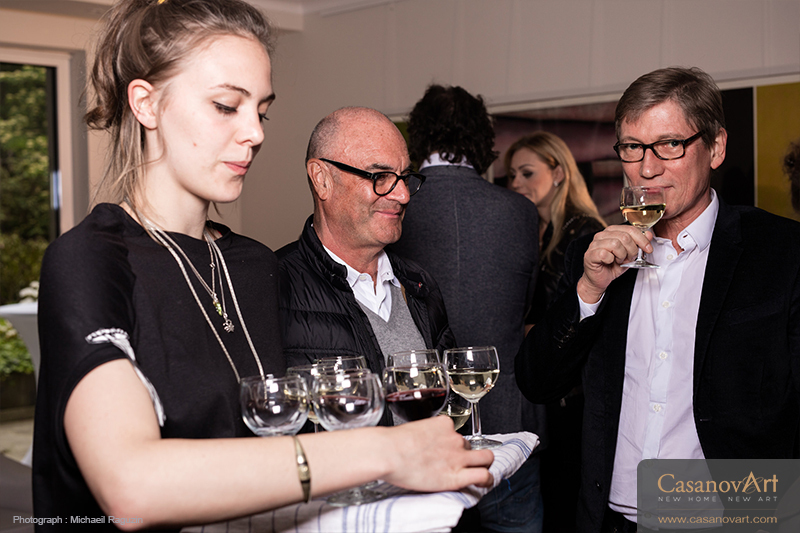 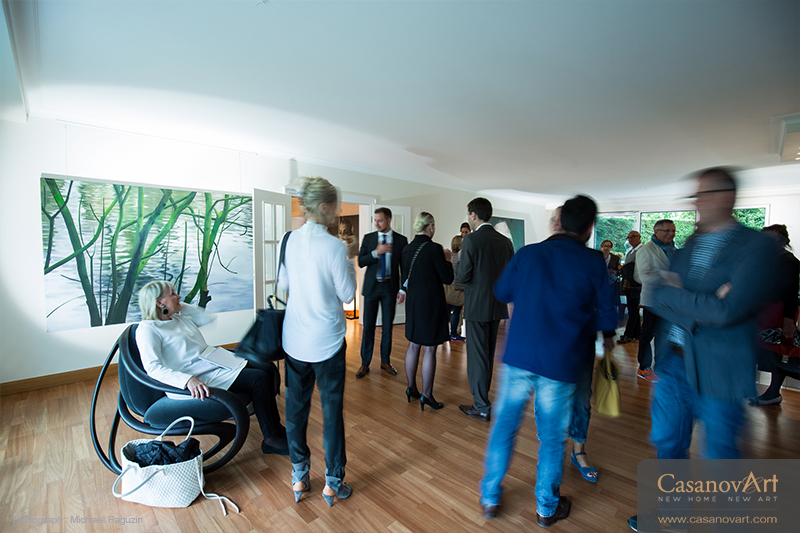 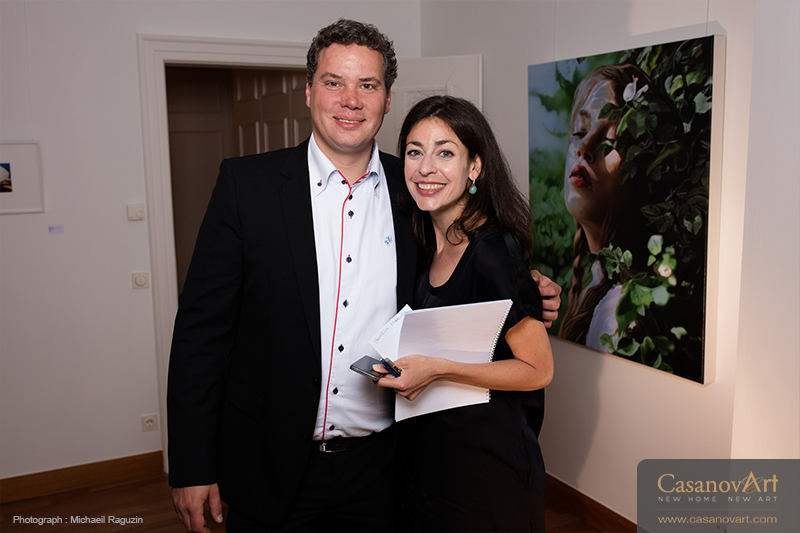 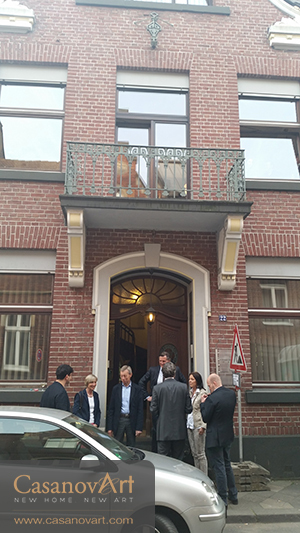 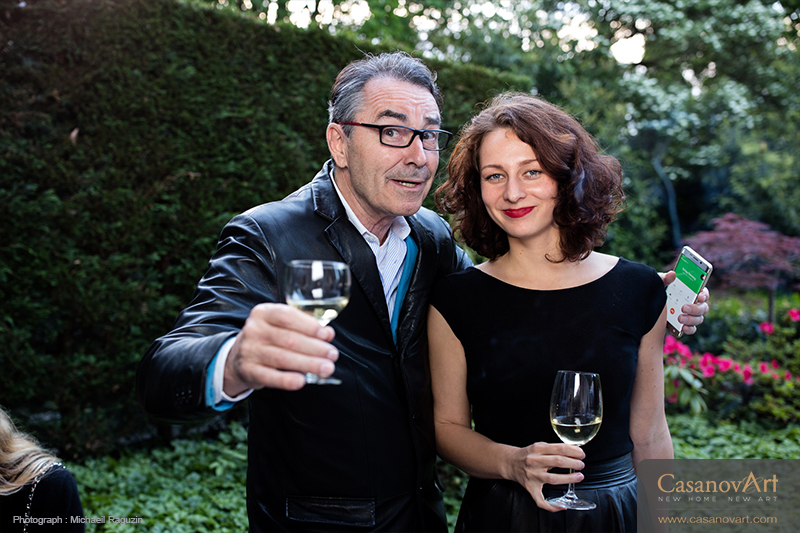 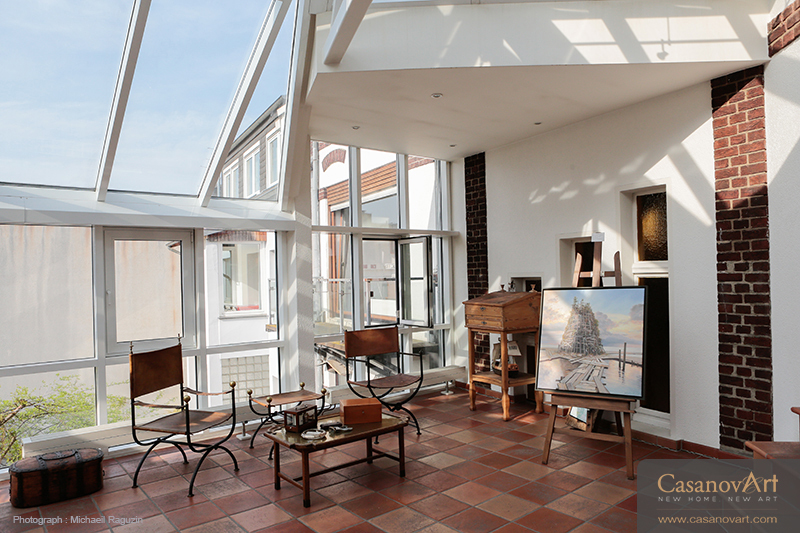 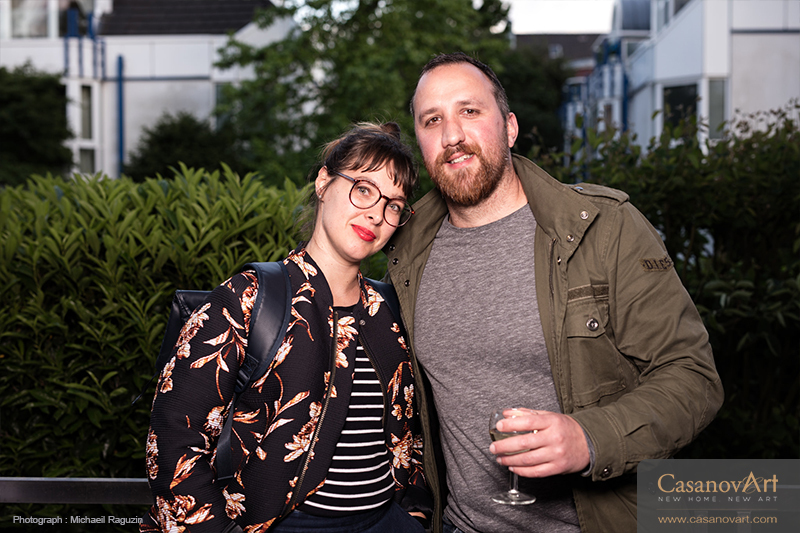 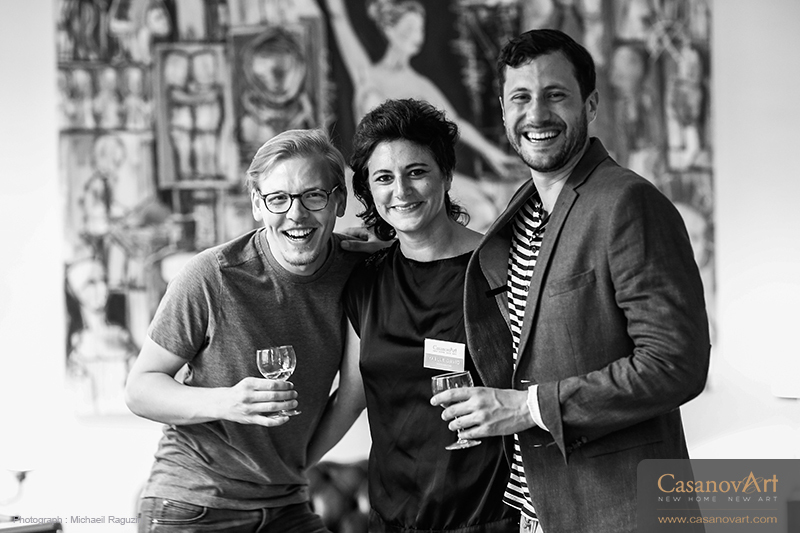 The vernissage took place in a villa of the German Jugensdstil Architecture presented by Sotheby’s International Real Estate. 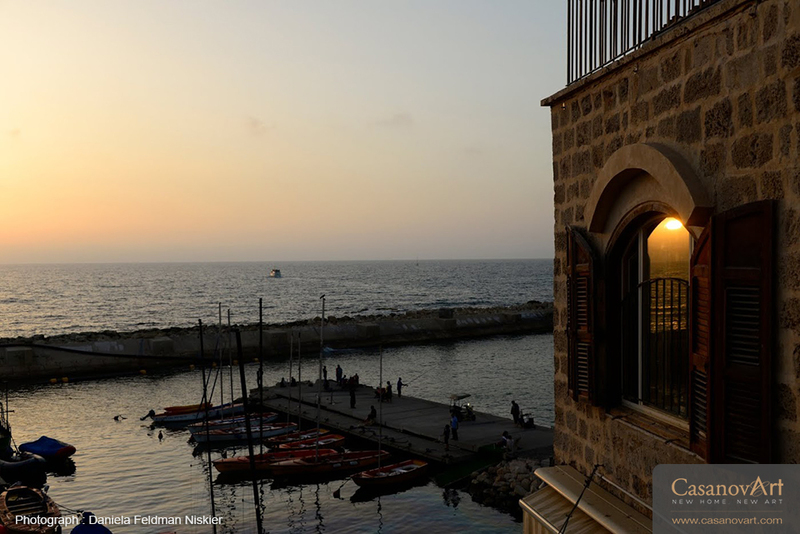 Monday 3rd, November 2014 , Jaffa Port, Israel. 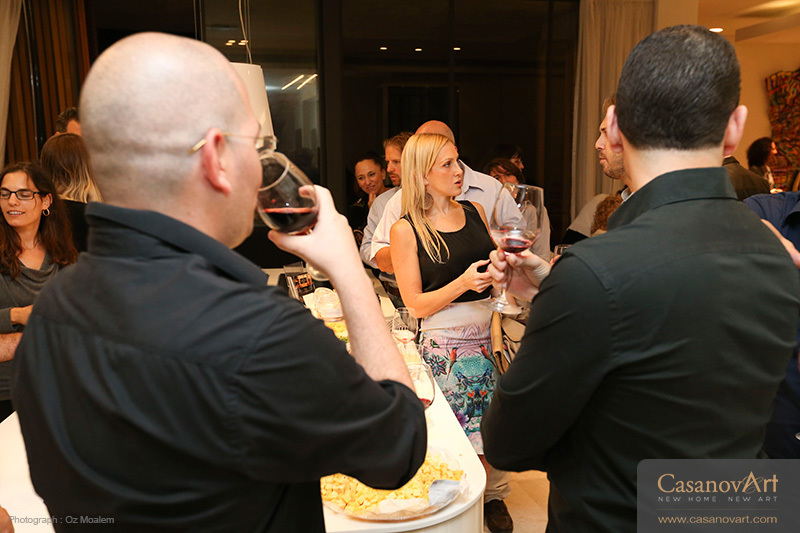 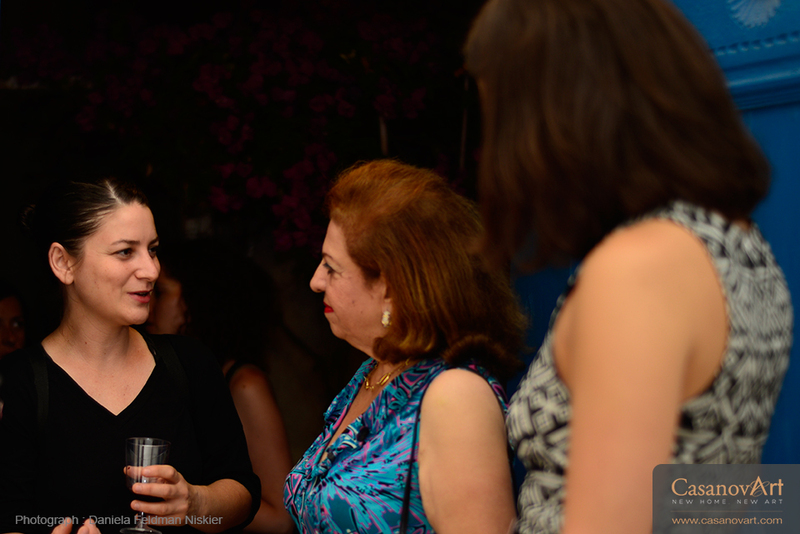 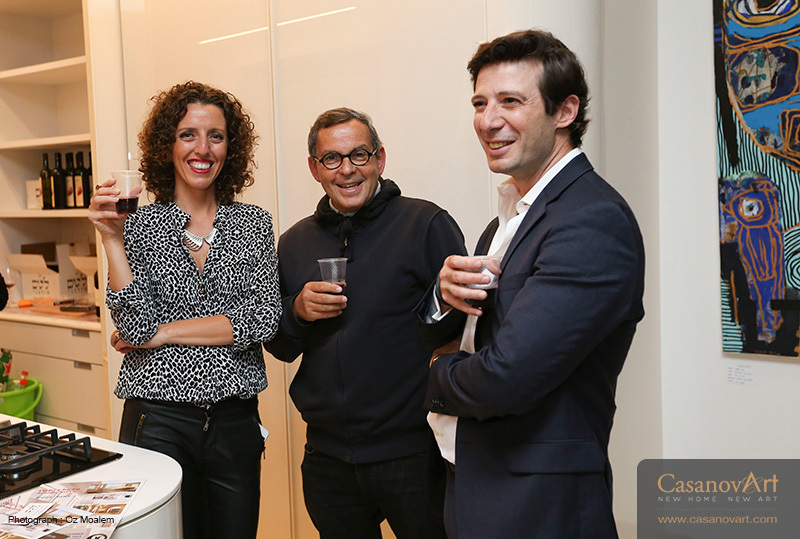 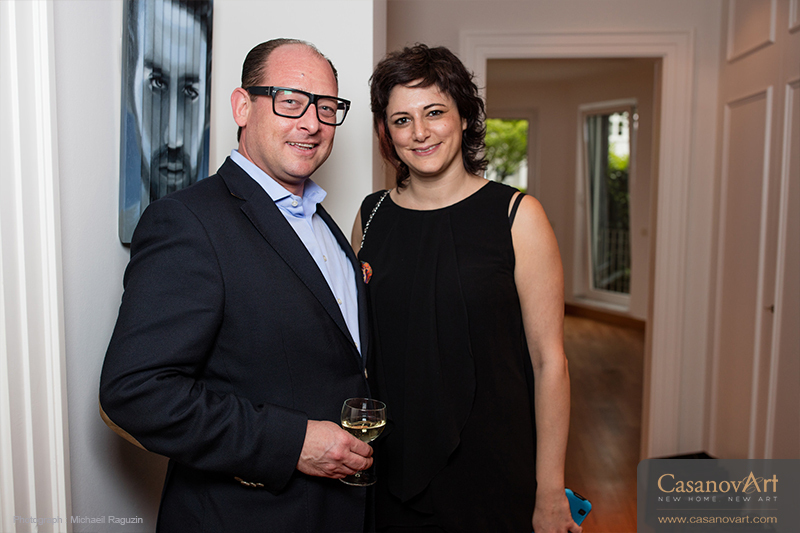 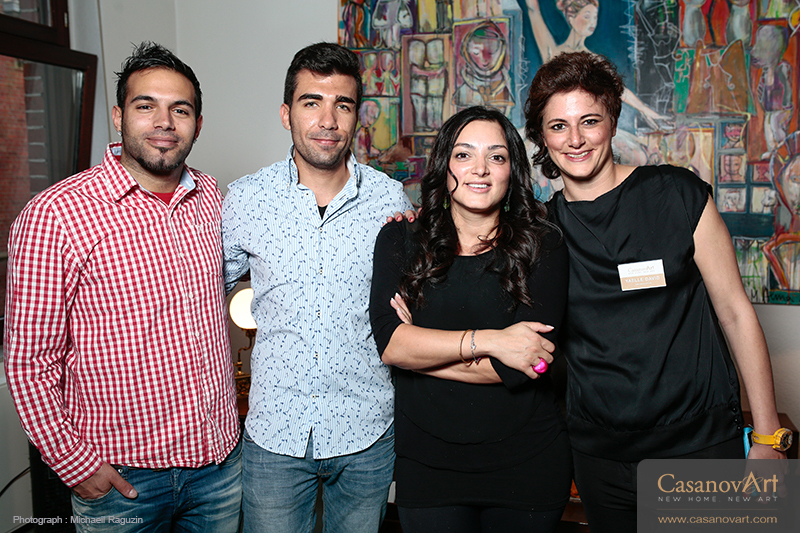 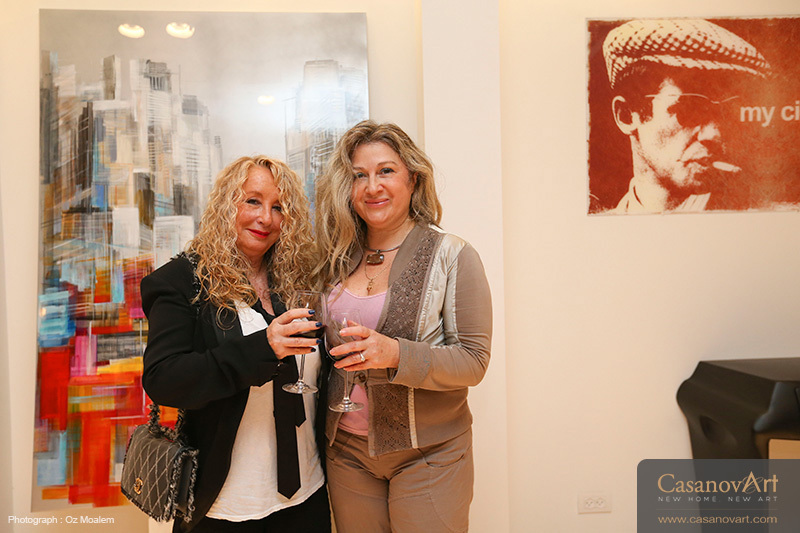 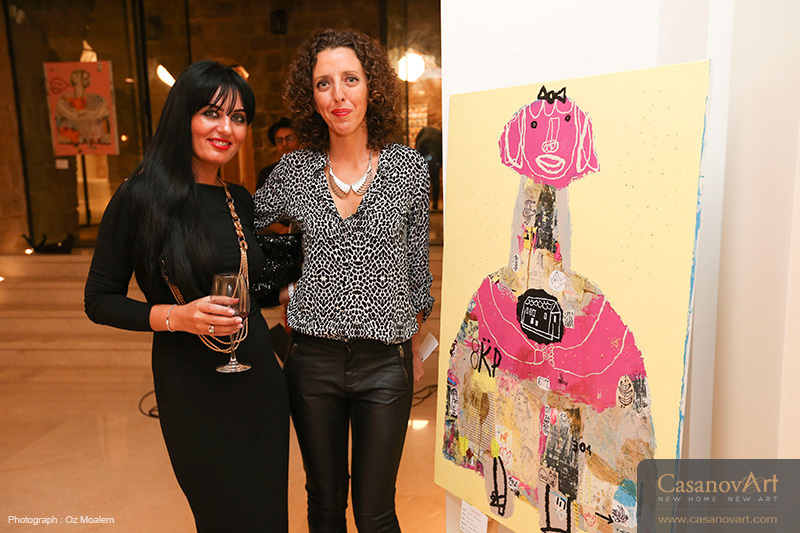 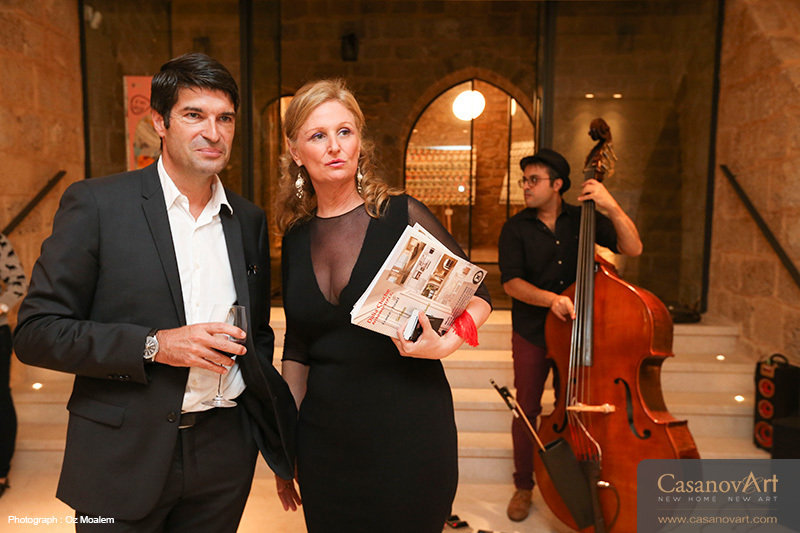 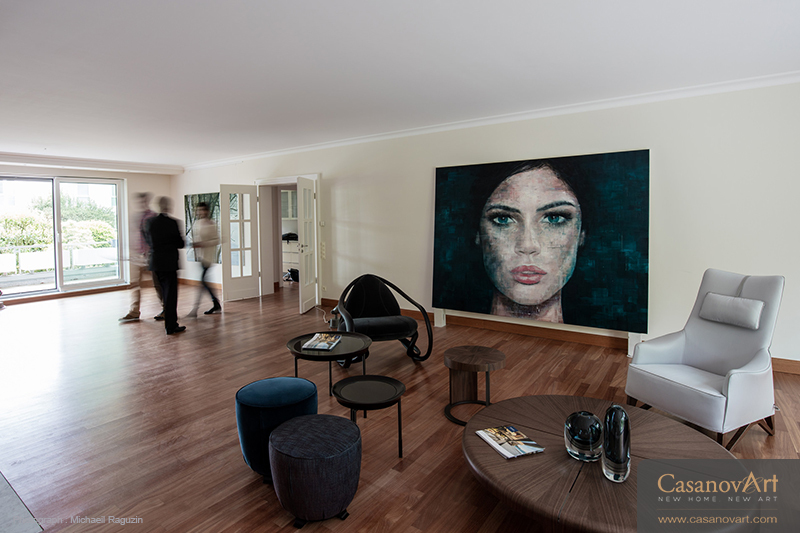 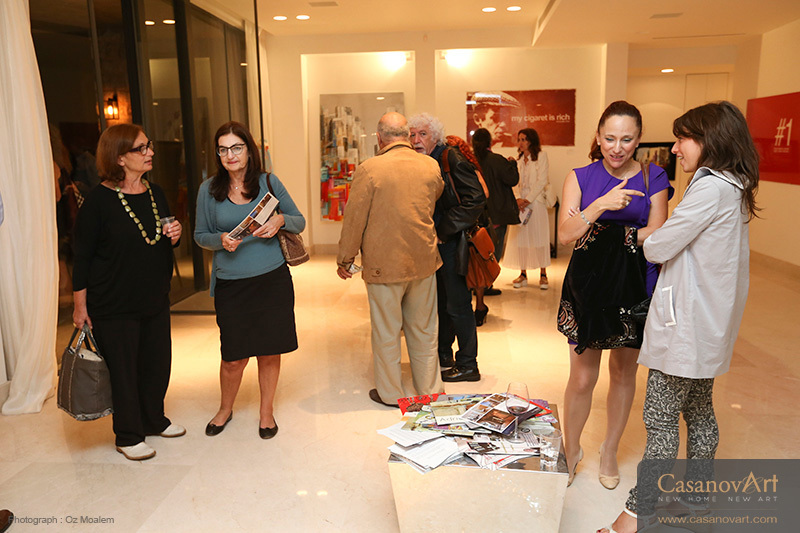 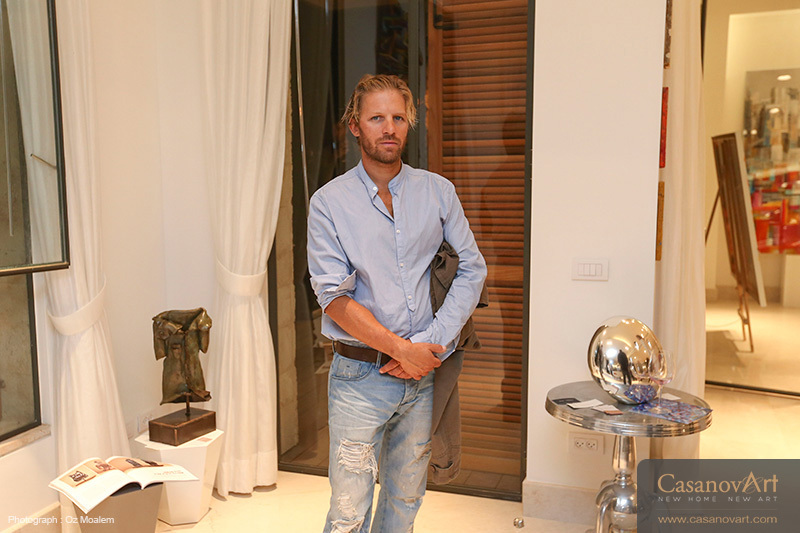 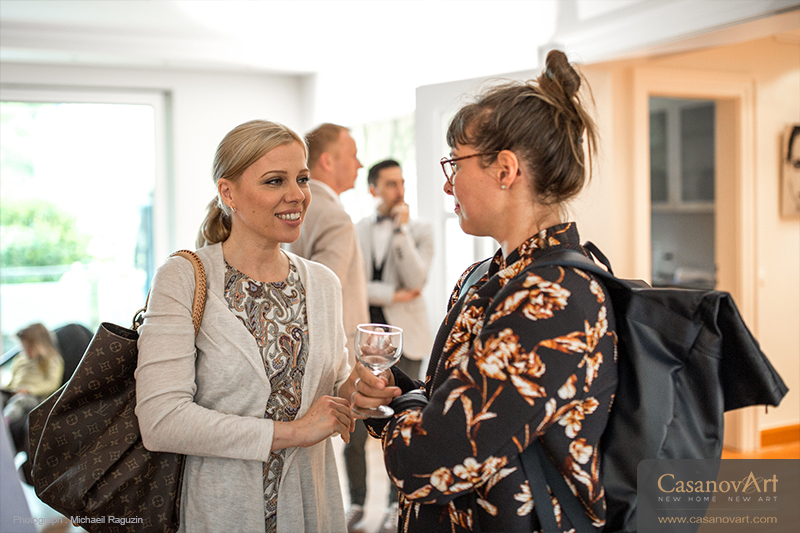 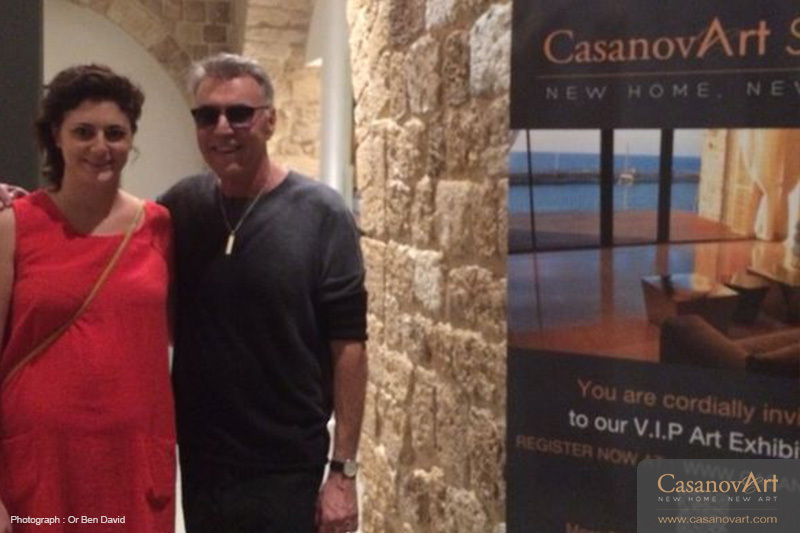 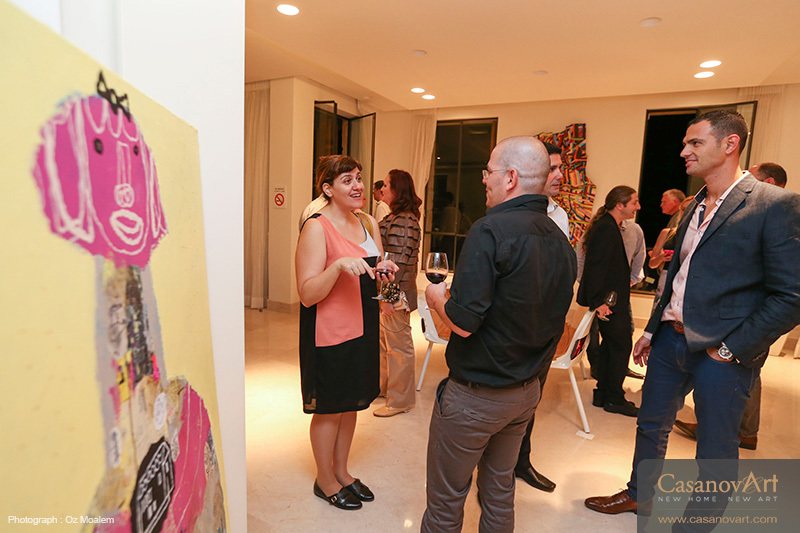 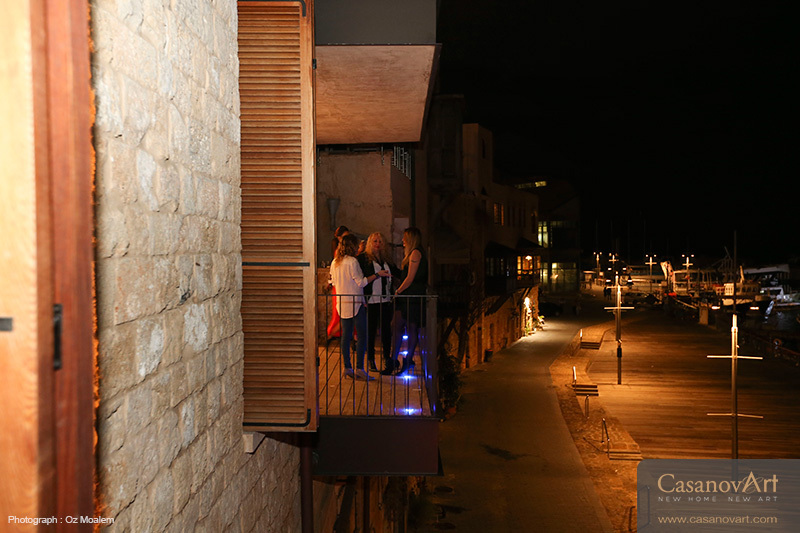 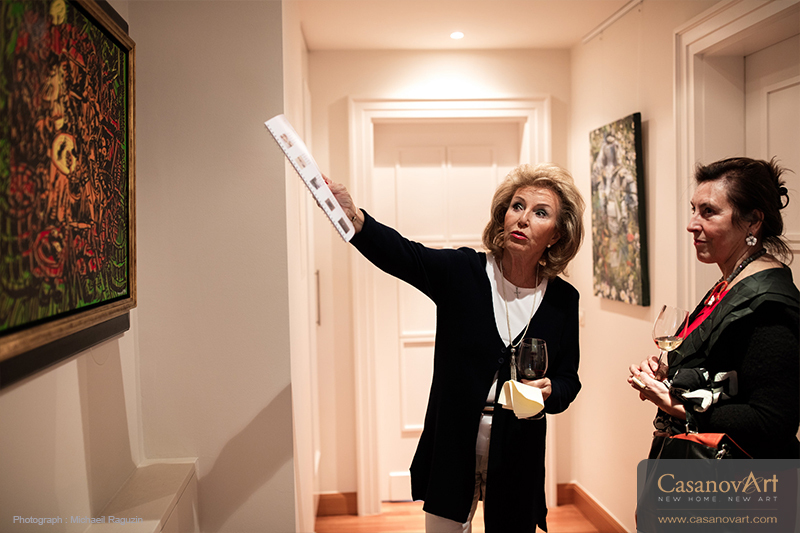 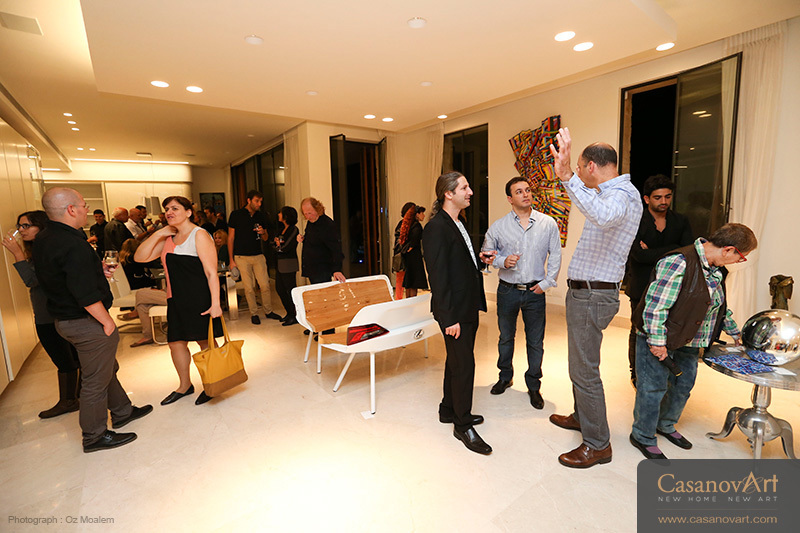 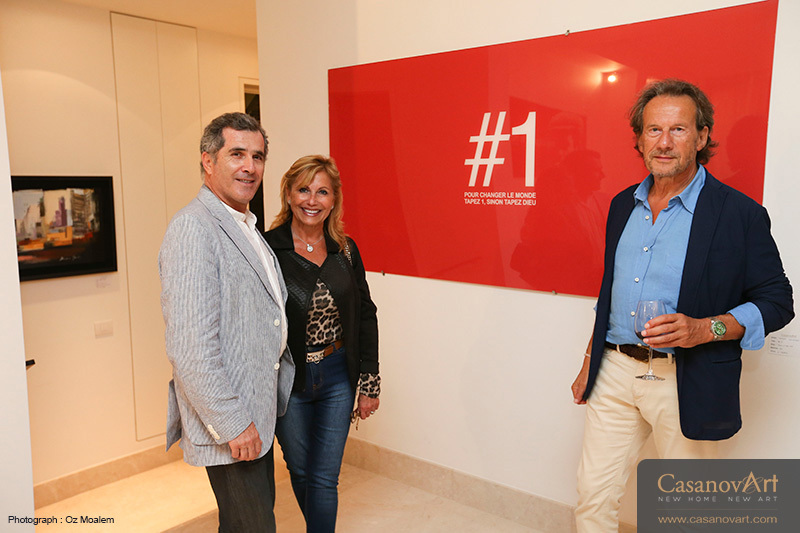 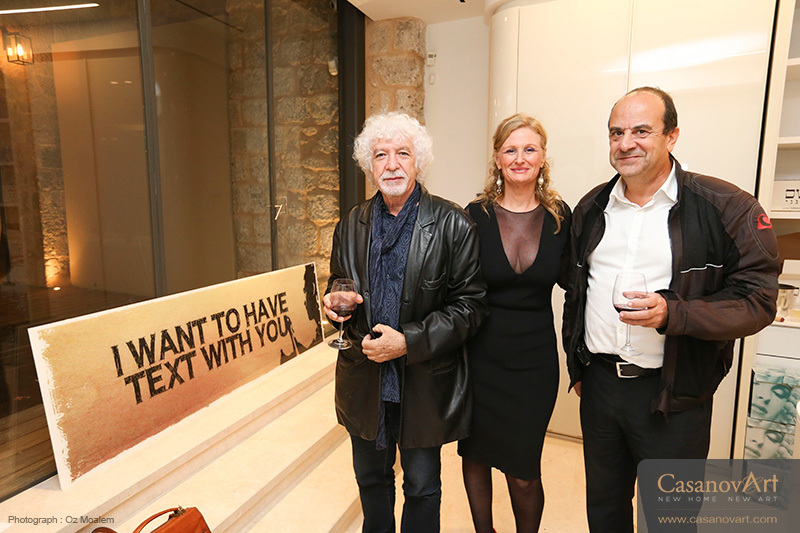 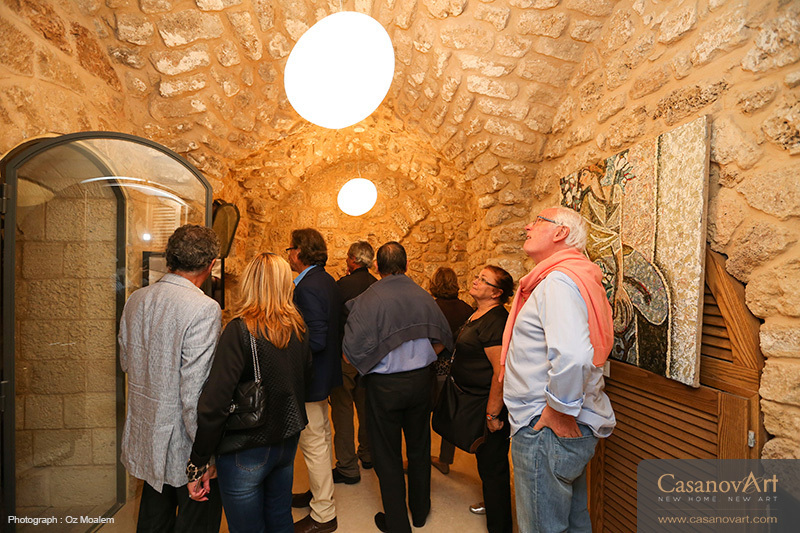 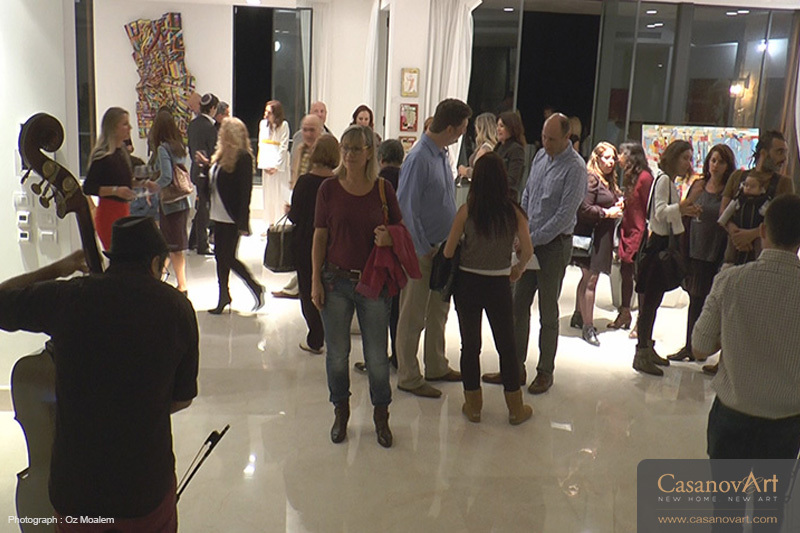 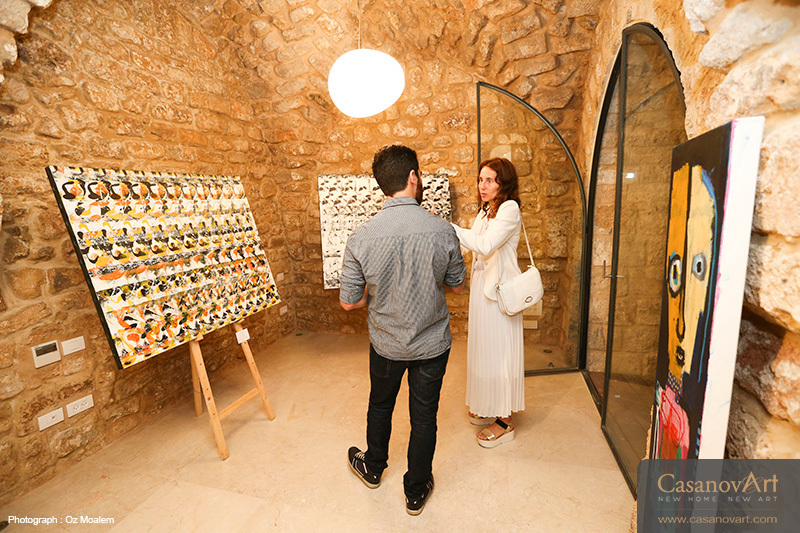 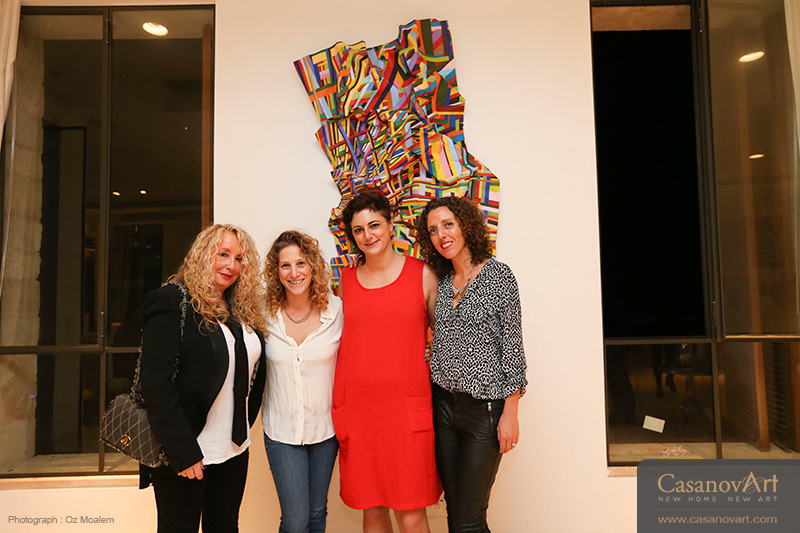 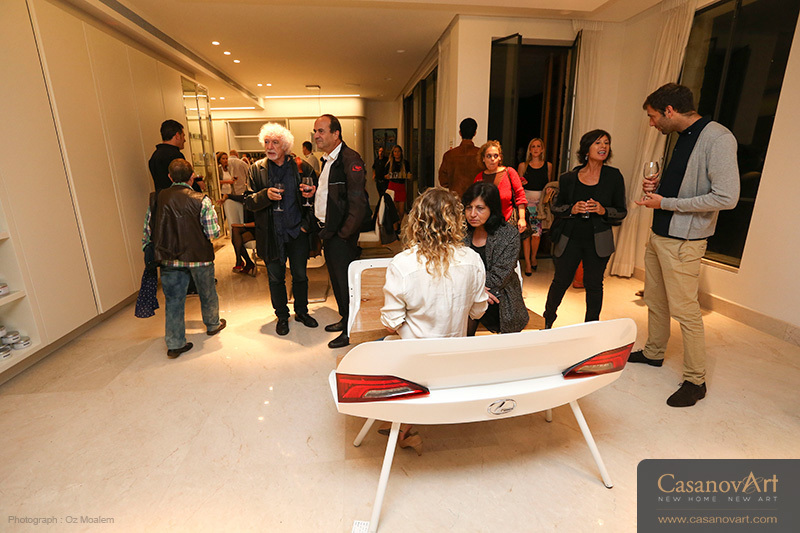 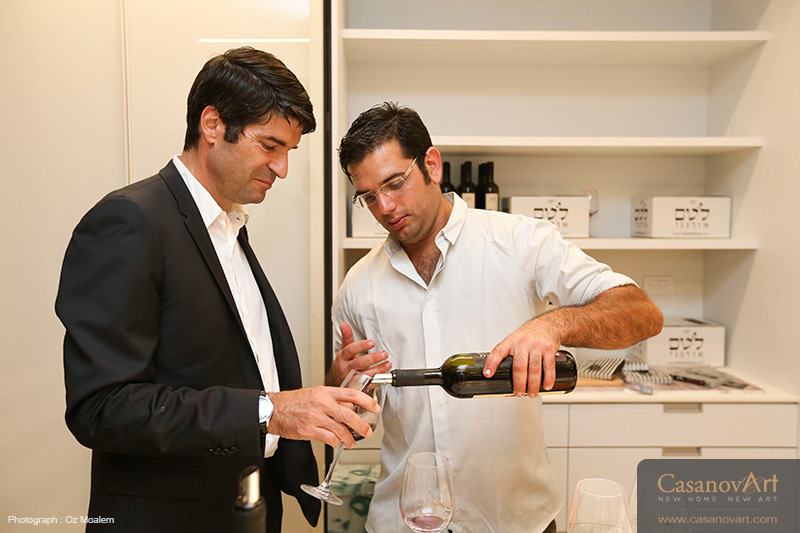 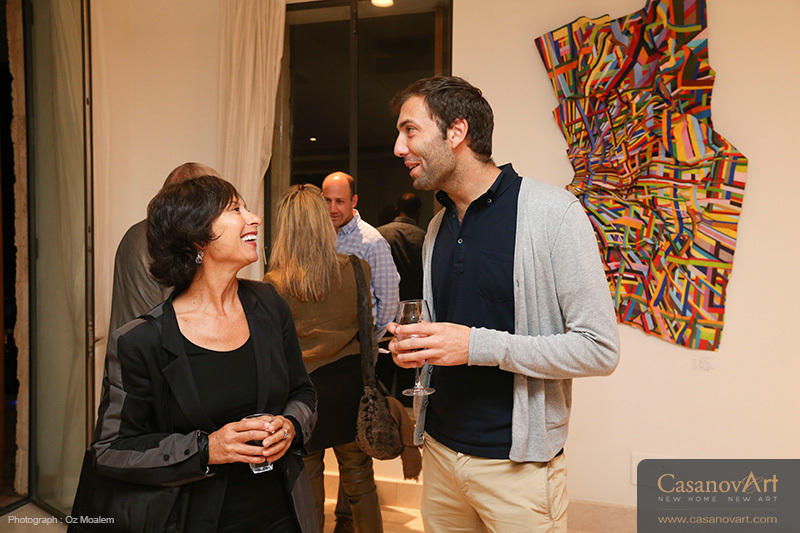 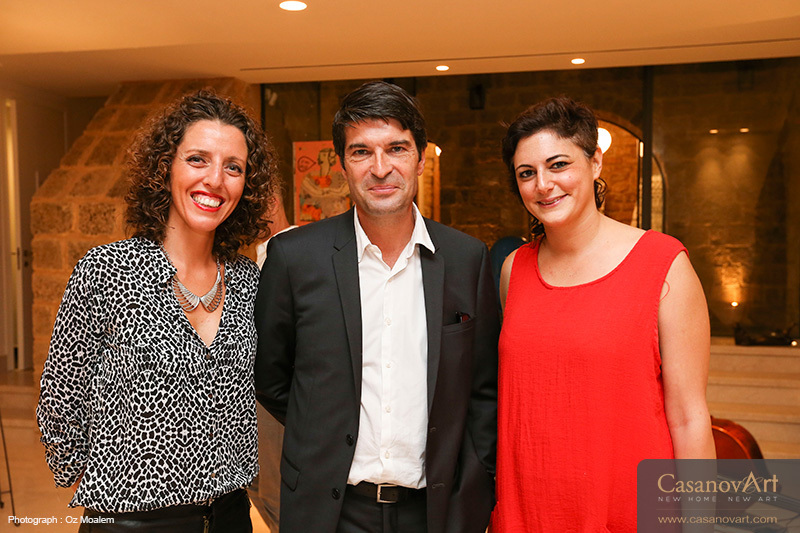 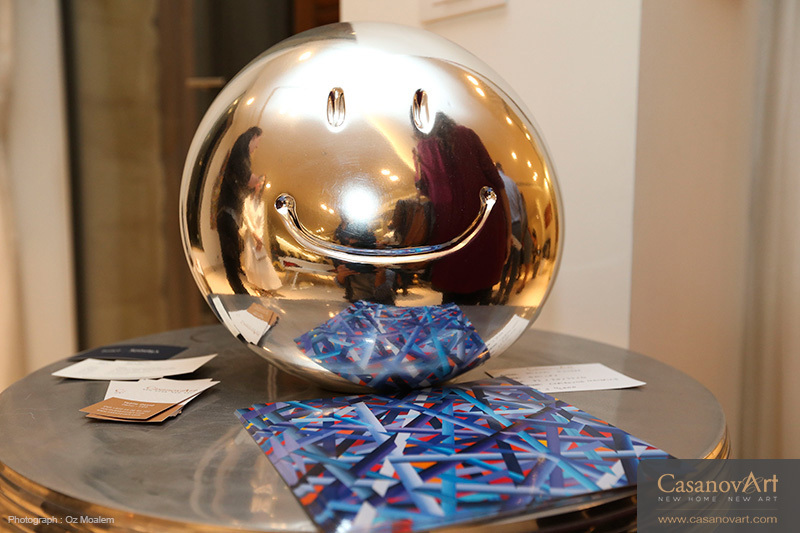 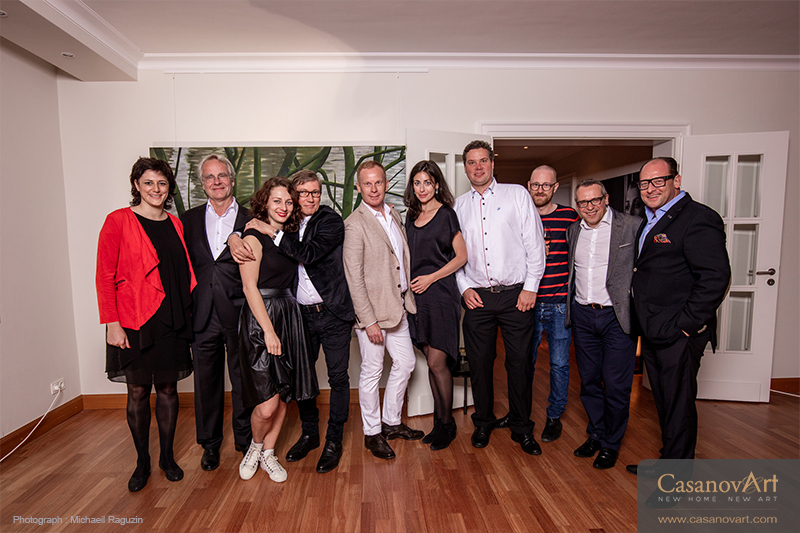 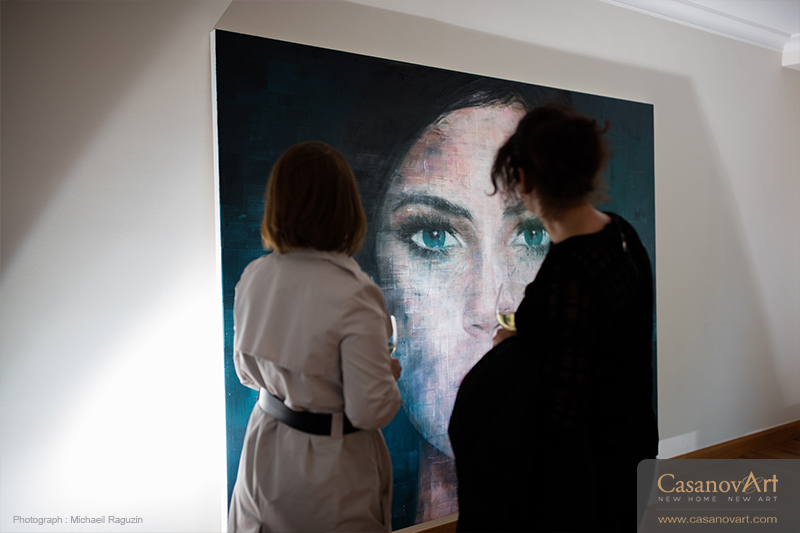 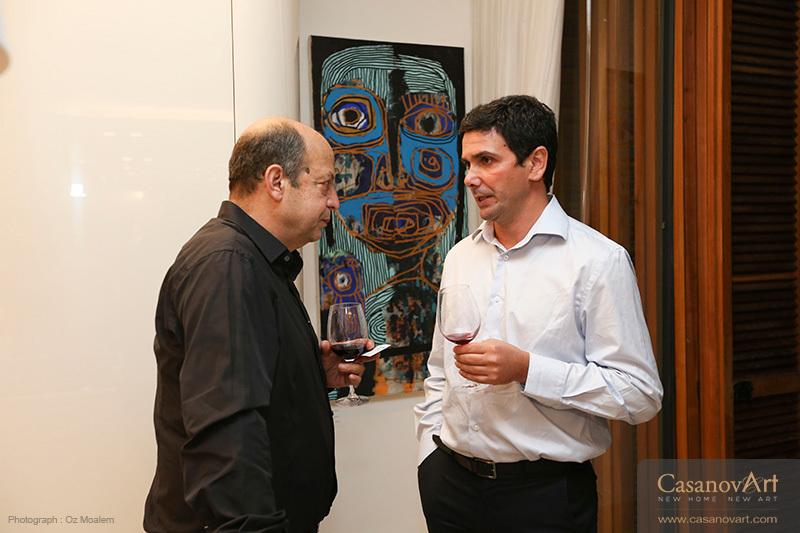 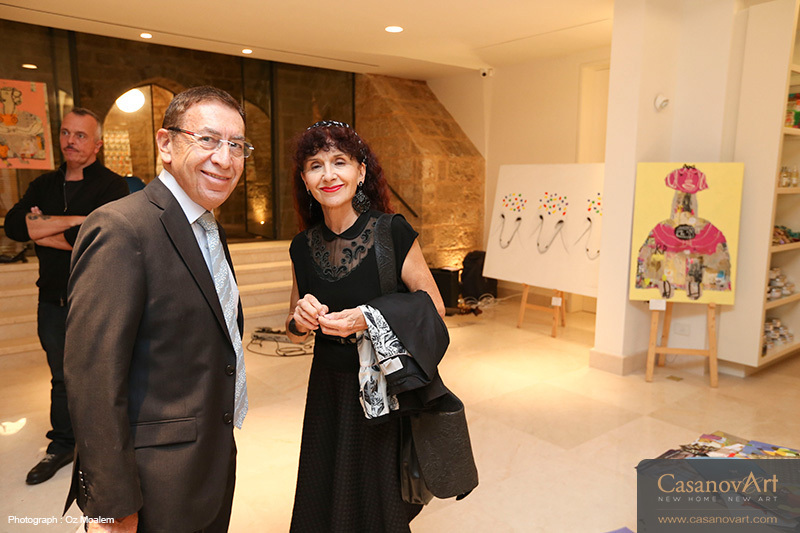 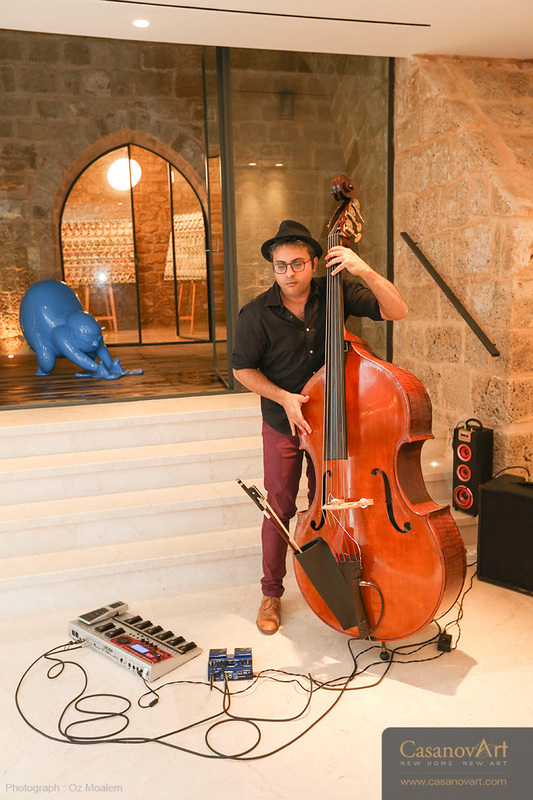 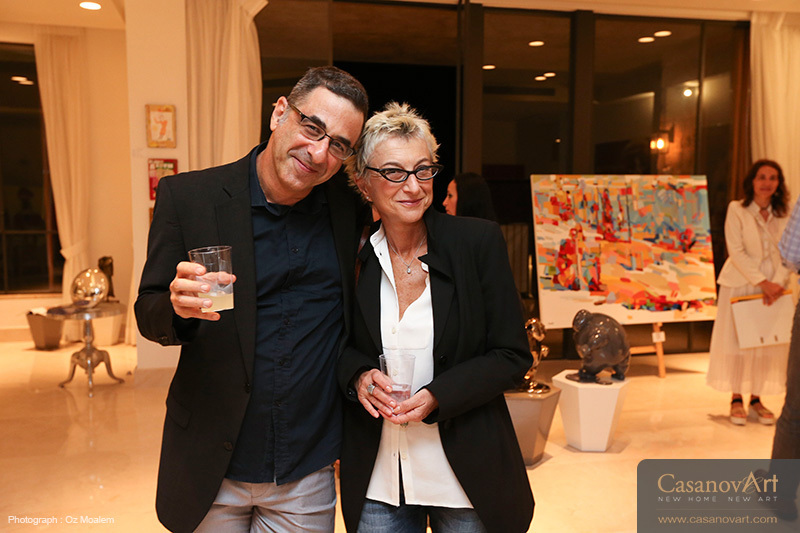 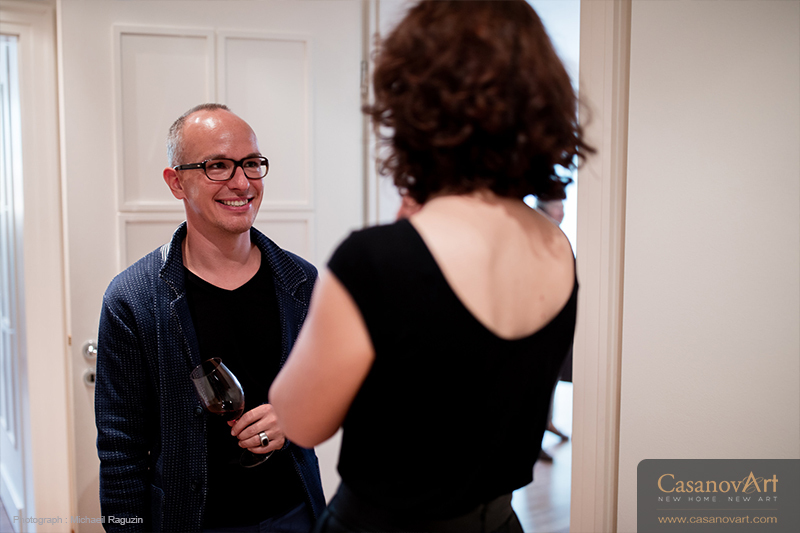 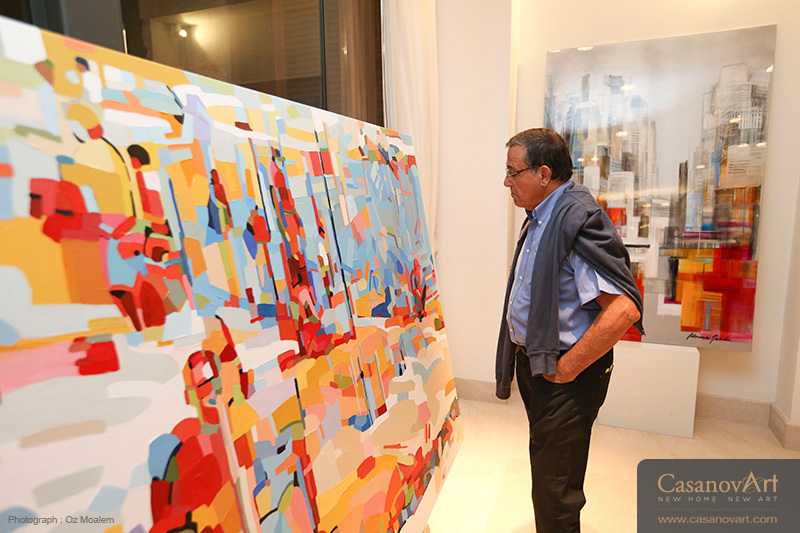 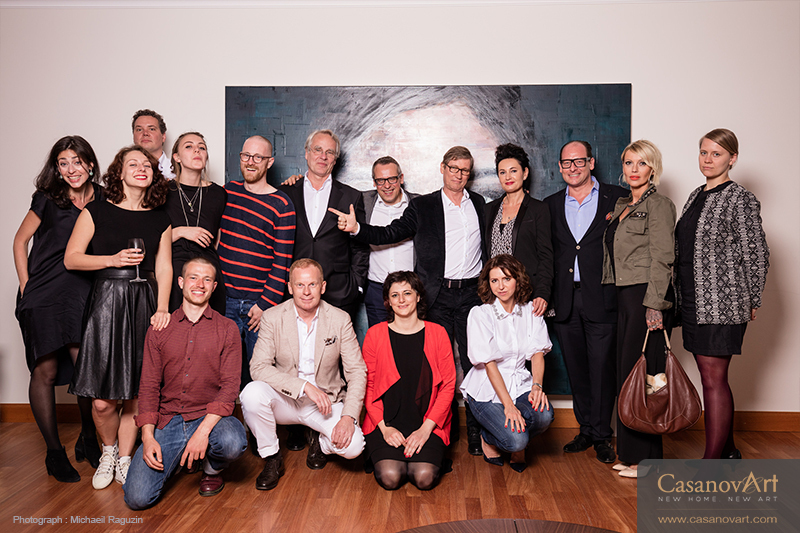 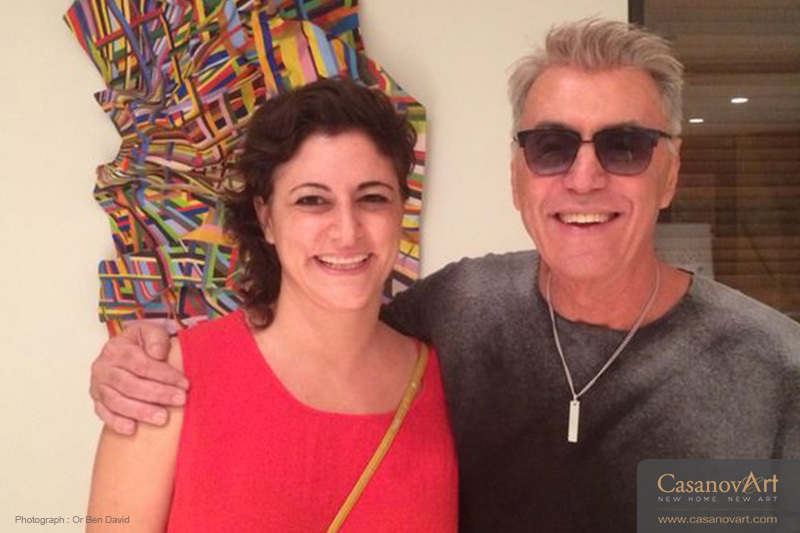 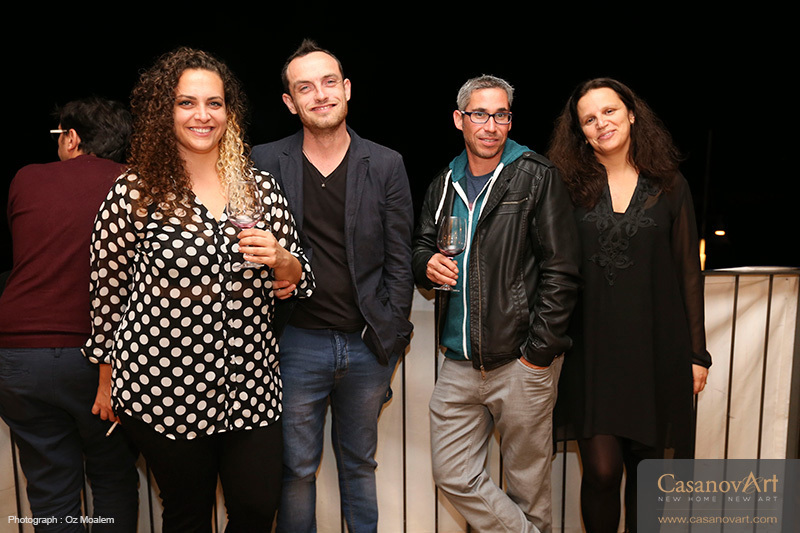 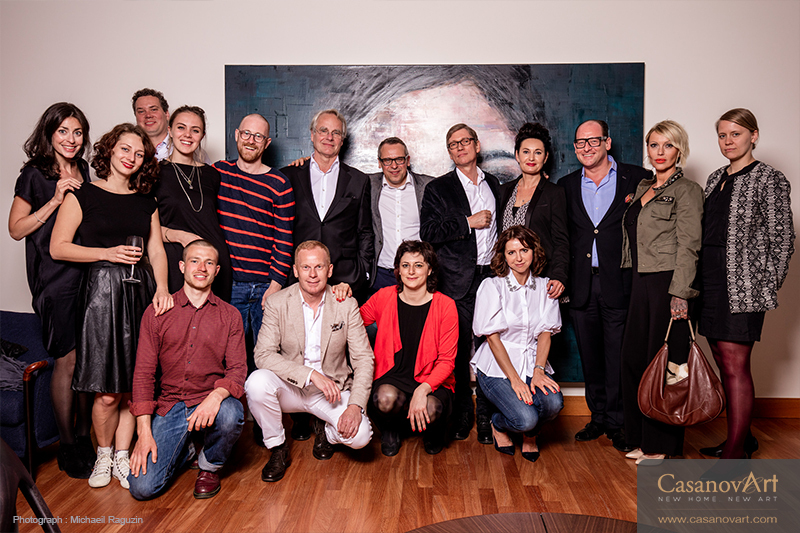 The vernissage took place in a luxurious apartment designed By Dalia Chiche and situated in amasterpiece building in the port of Jaffa Planned by Ilan Pivko presented by Sotheby’s International Real Estate. 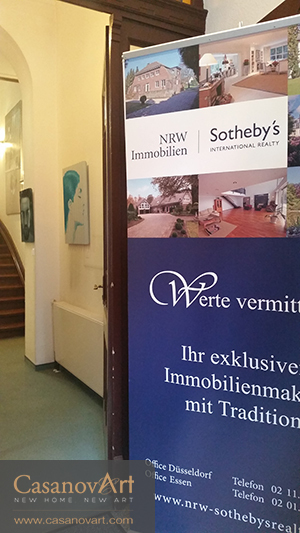 our gratitude towards to our partner Sotheby’s International Realty, and sponsors.